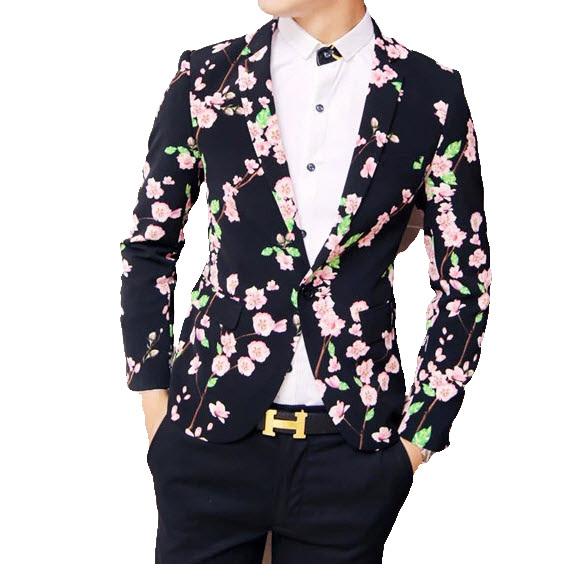 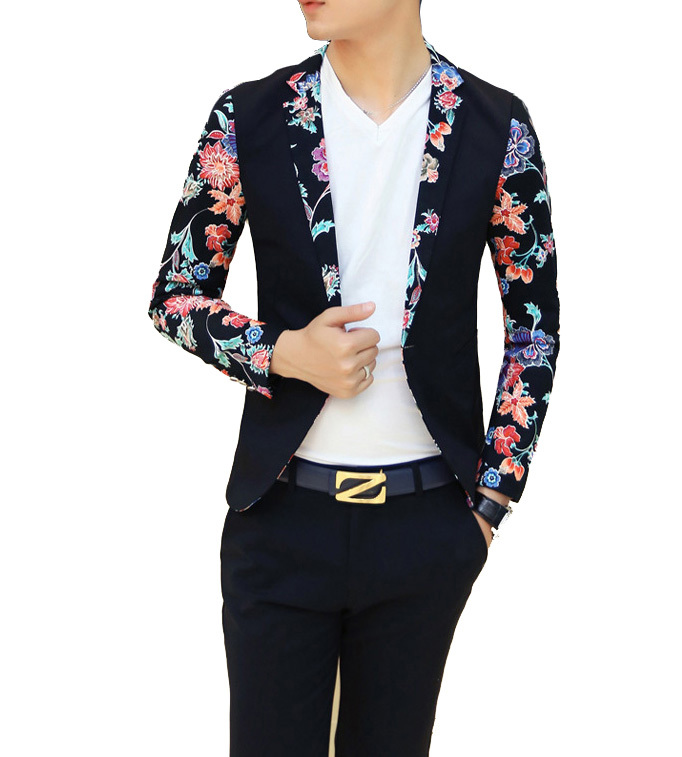 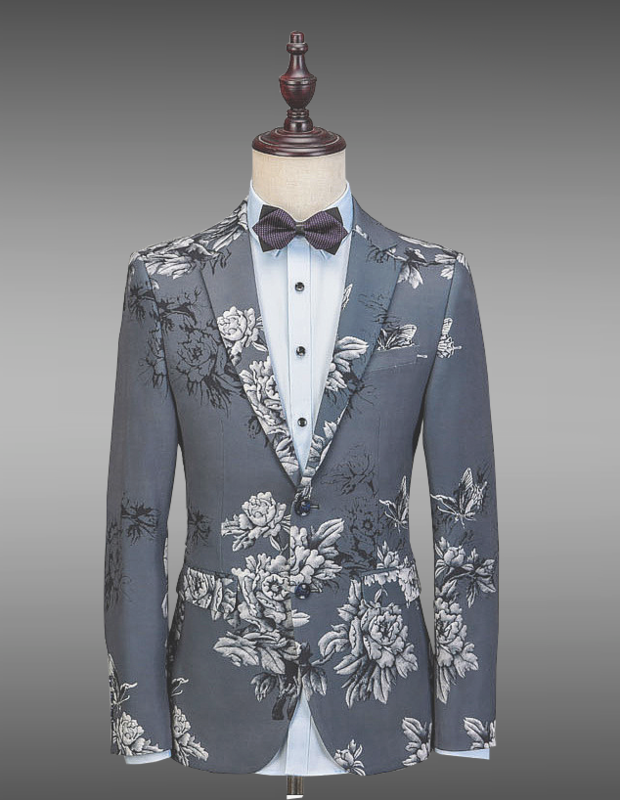 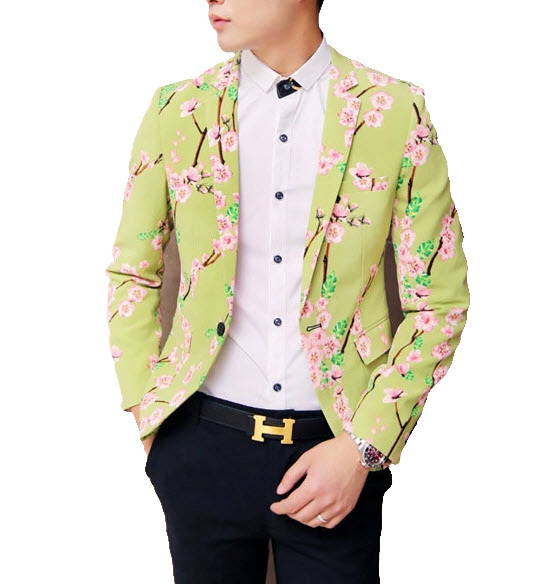 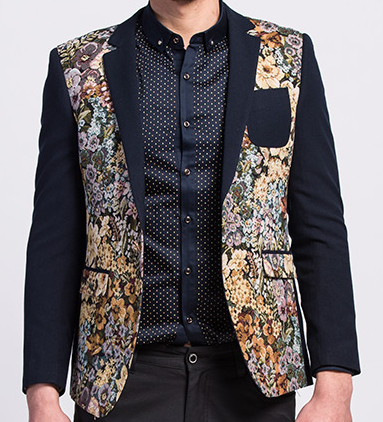 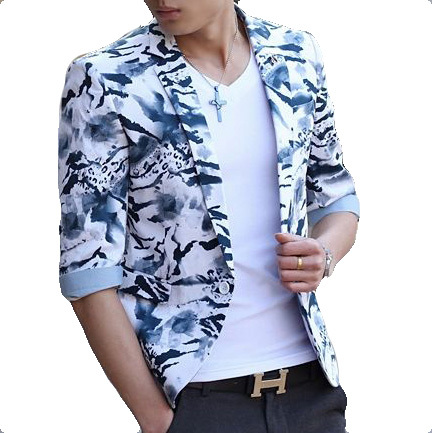 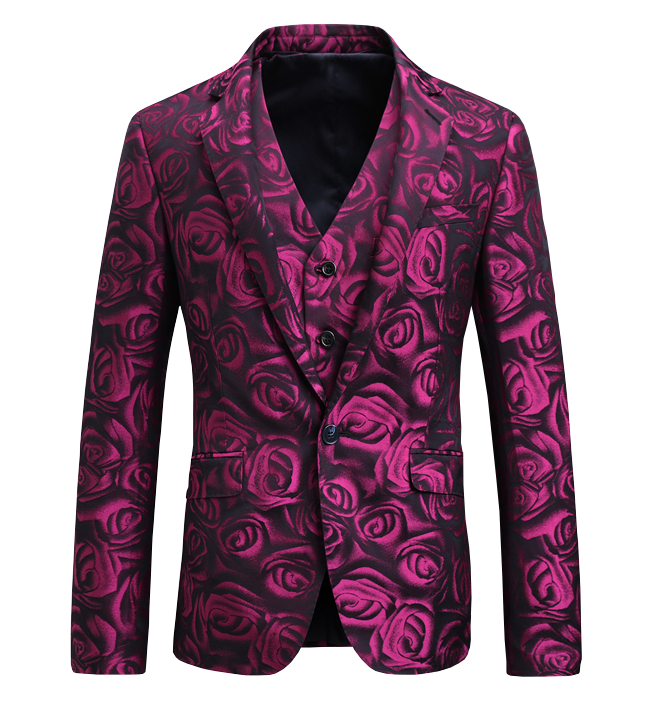 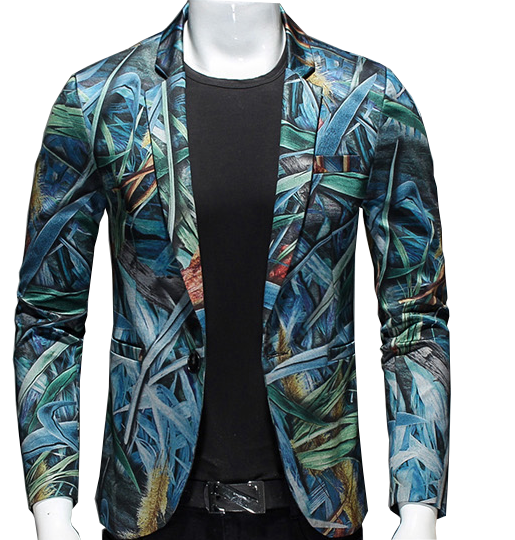 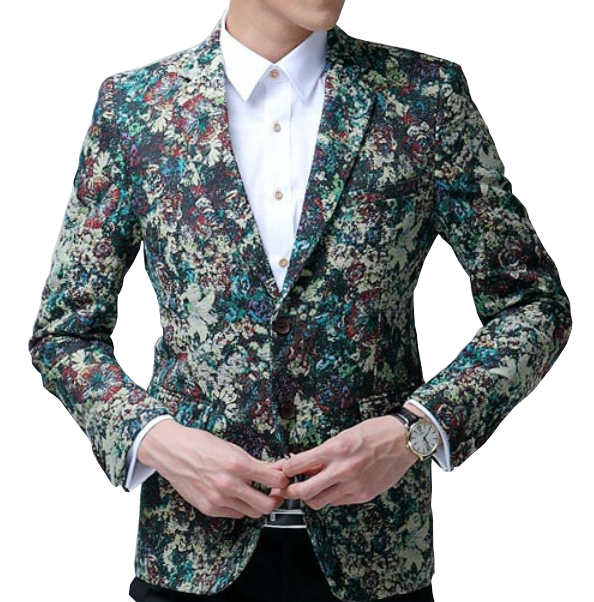 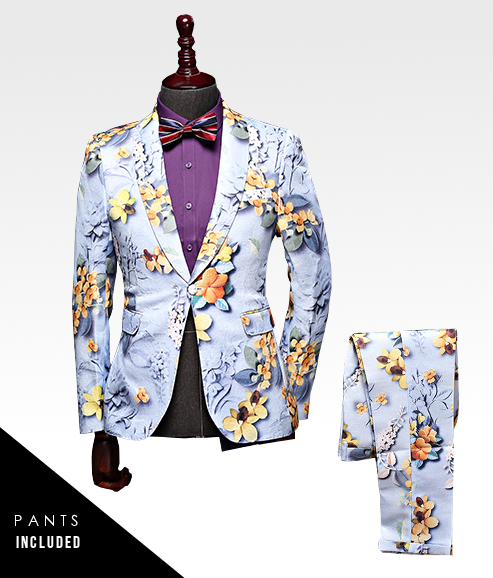 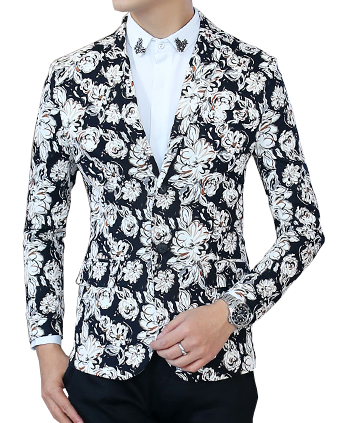 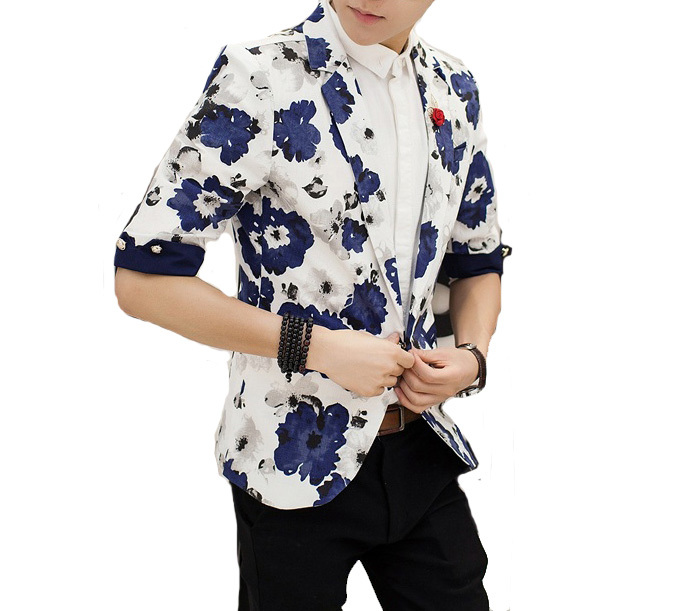 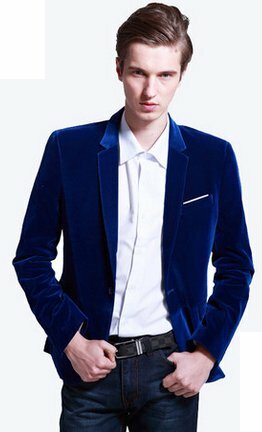 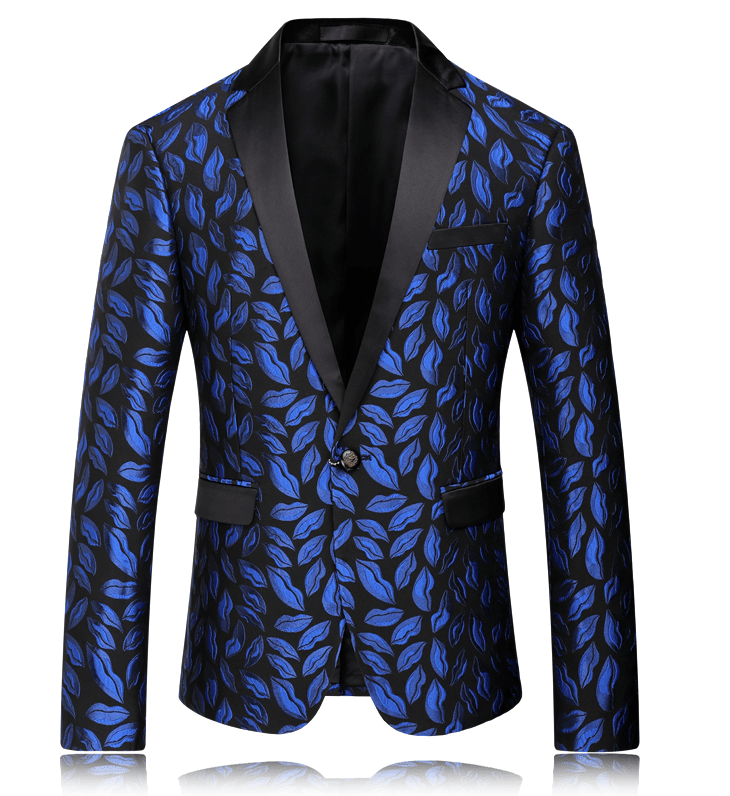 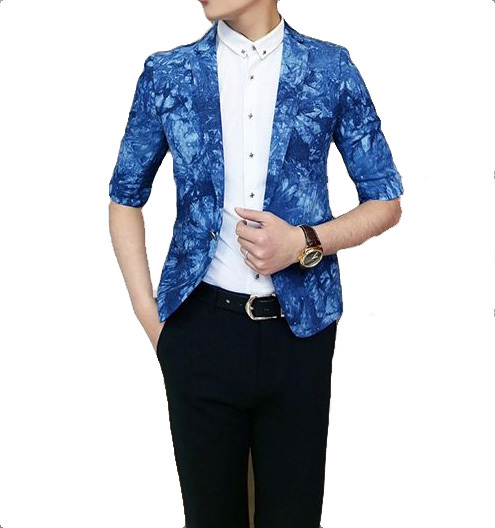 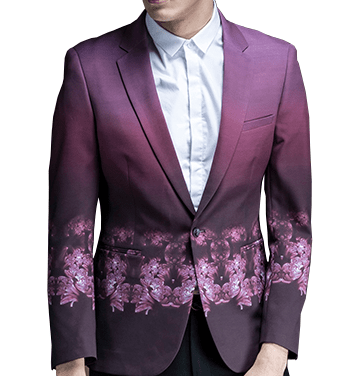 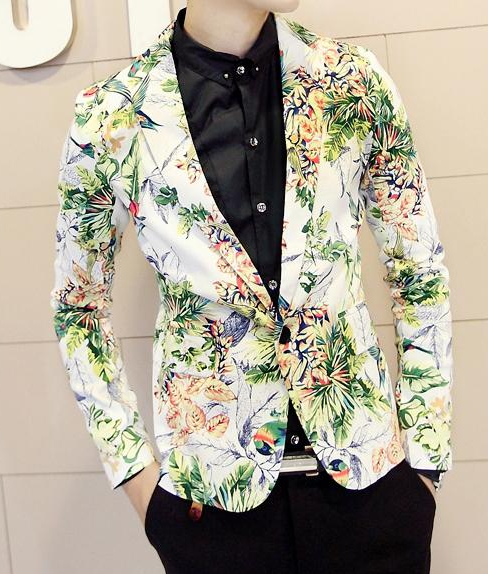 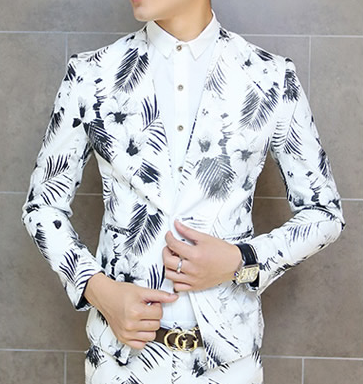 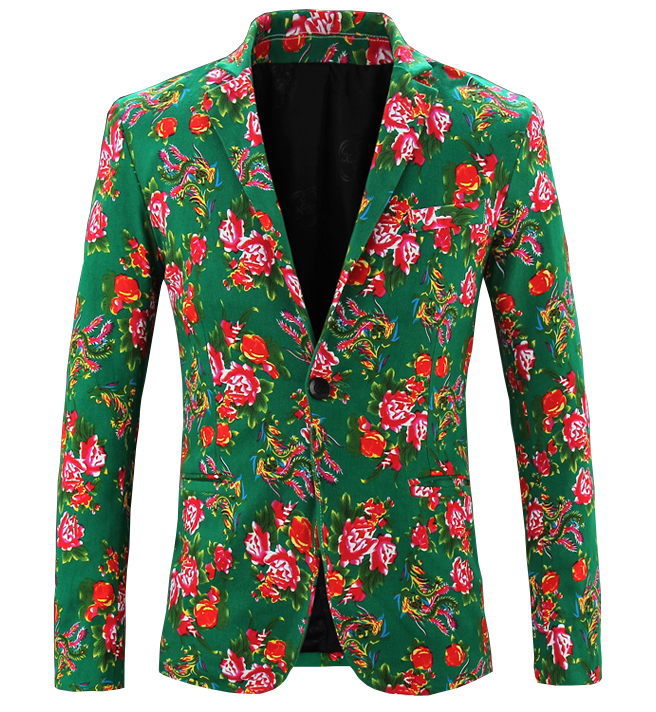 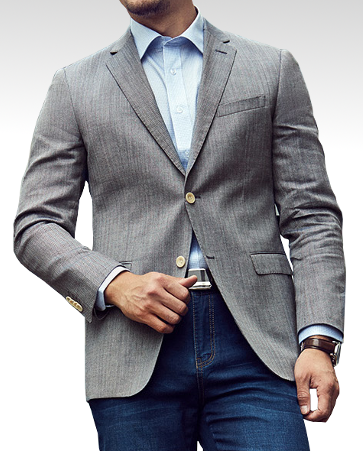 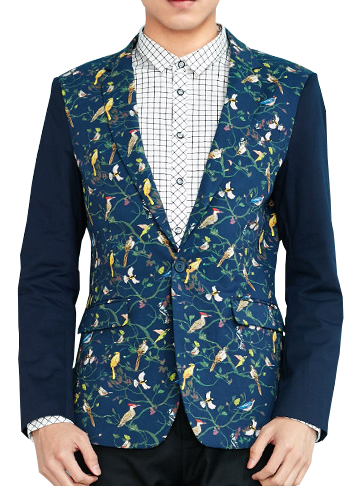 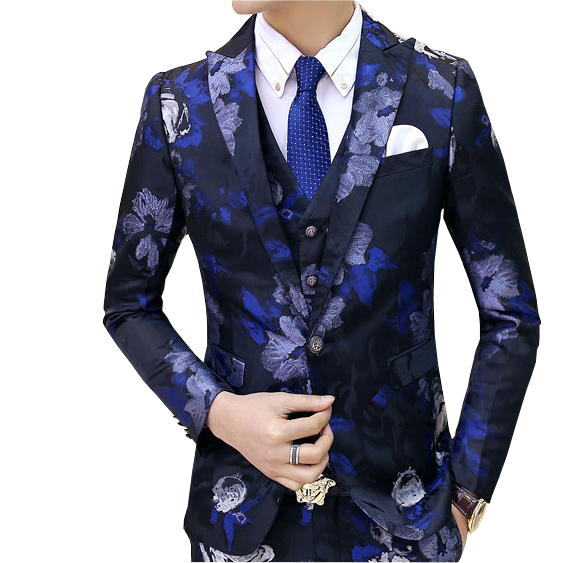 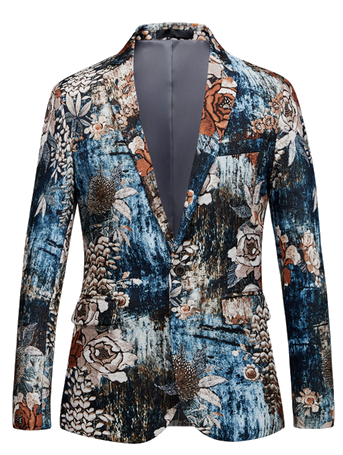 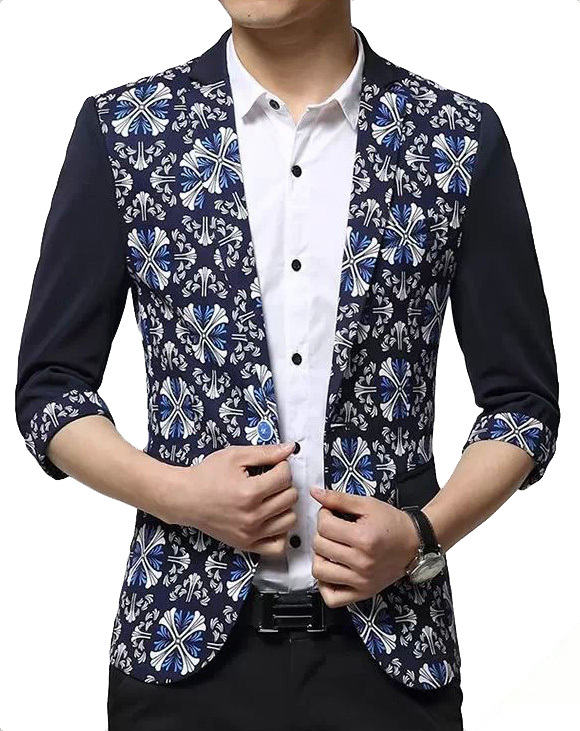 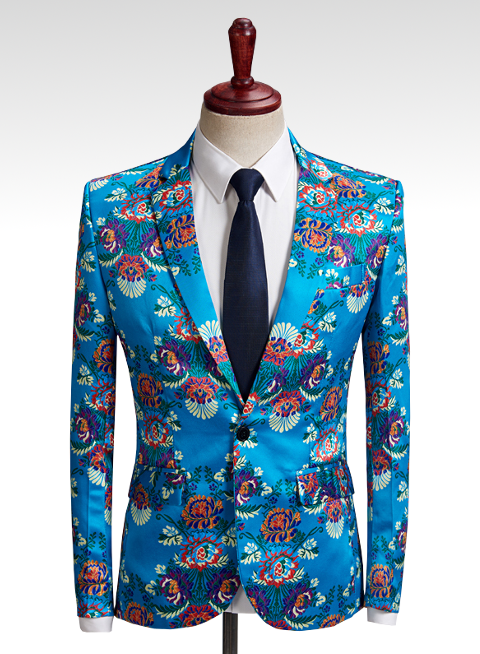 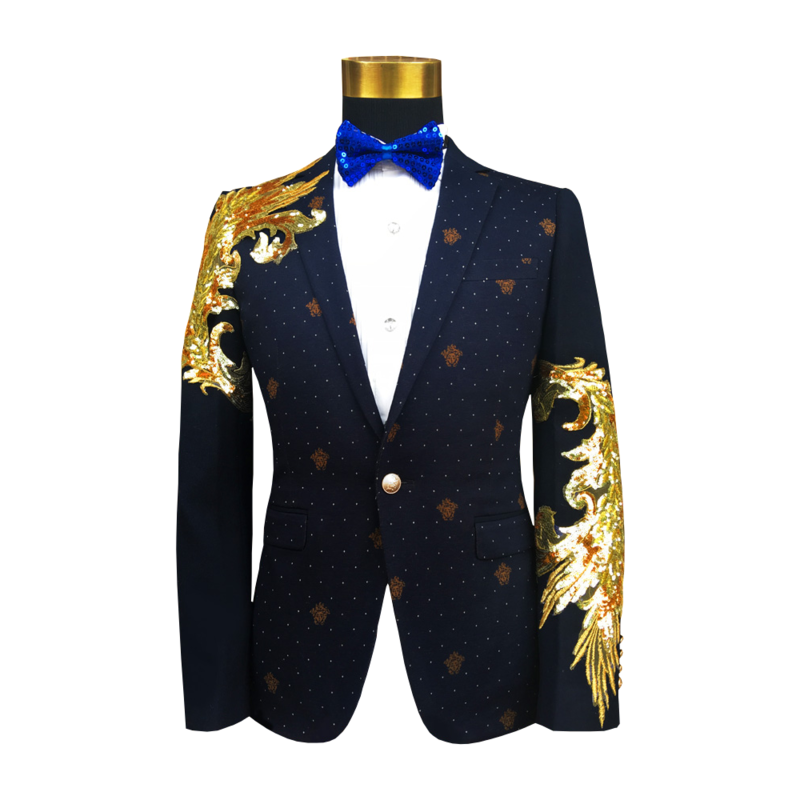 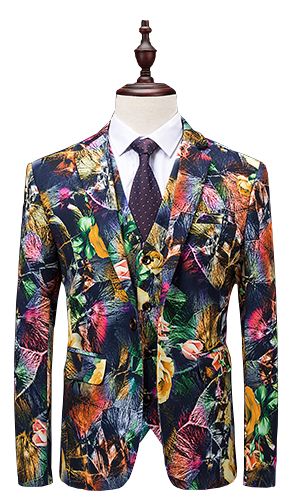 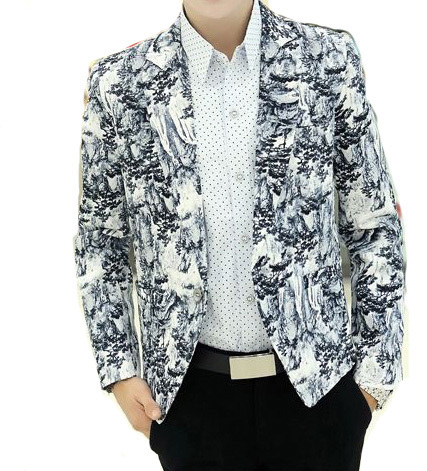 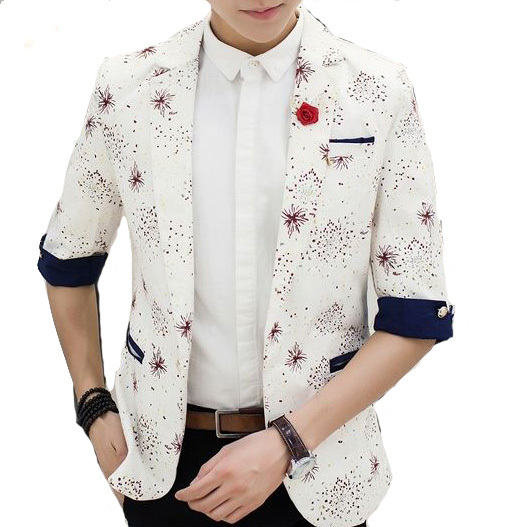 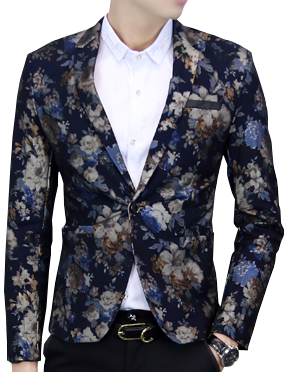 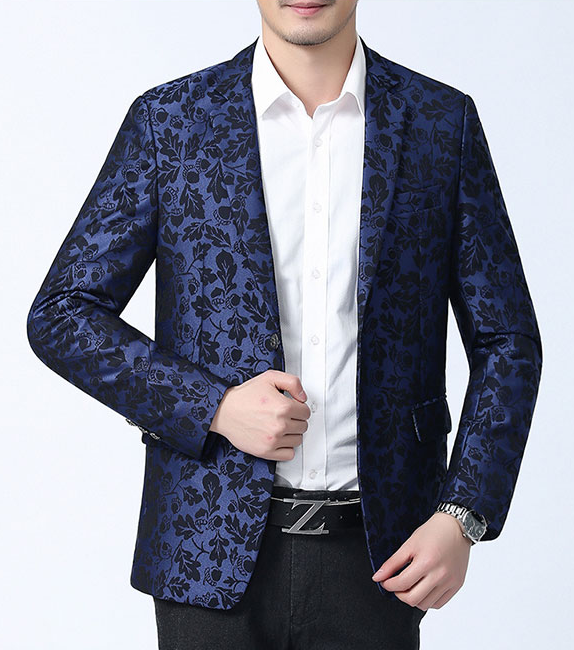 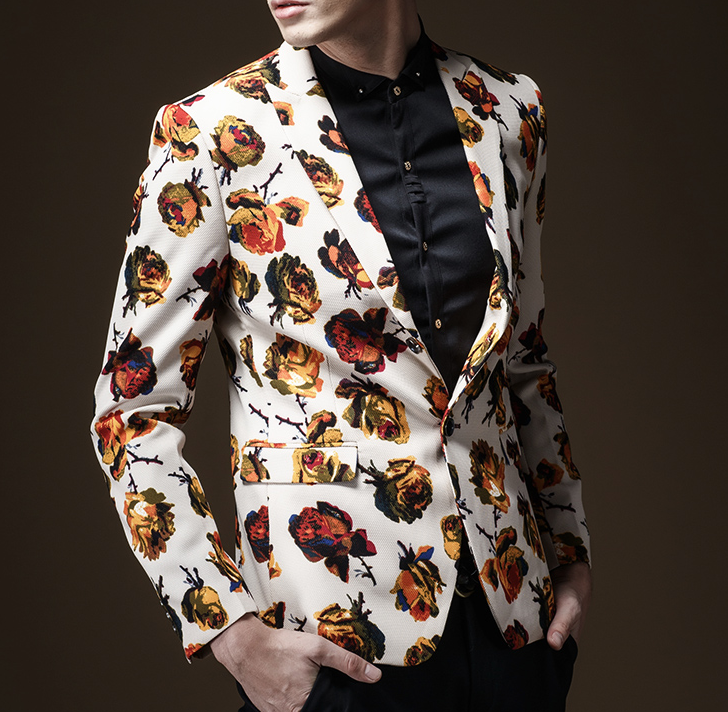 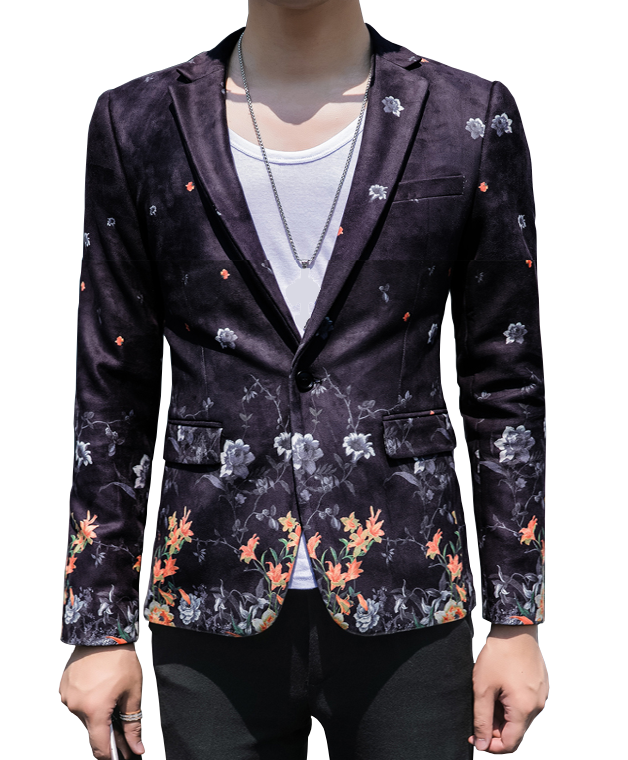 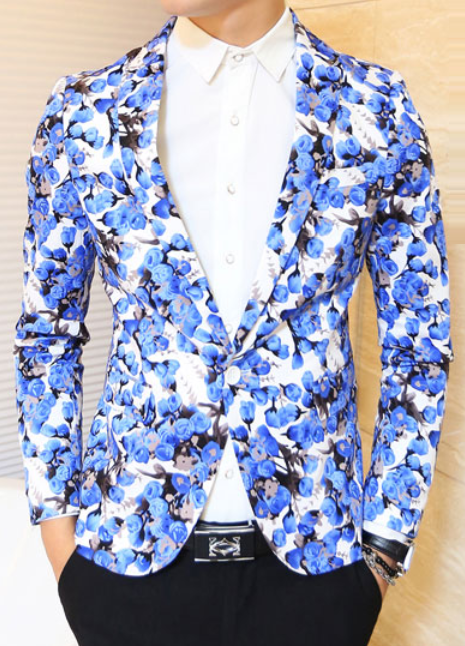 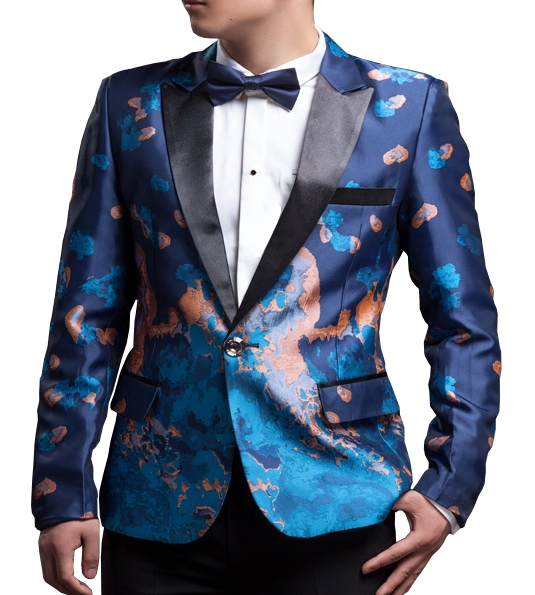 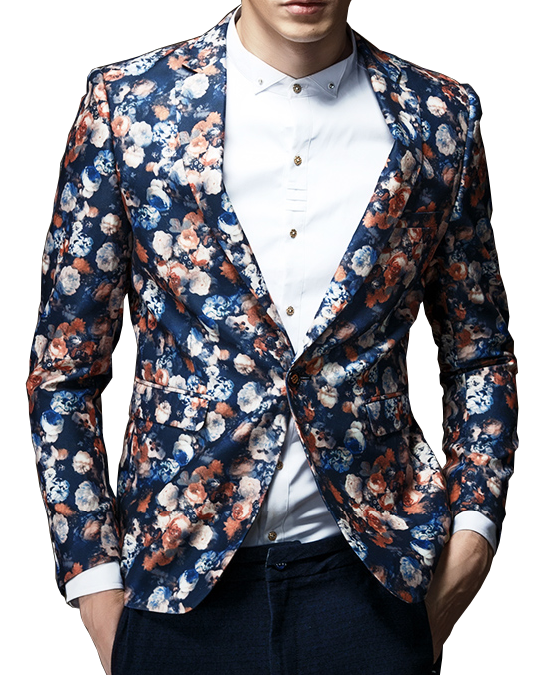 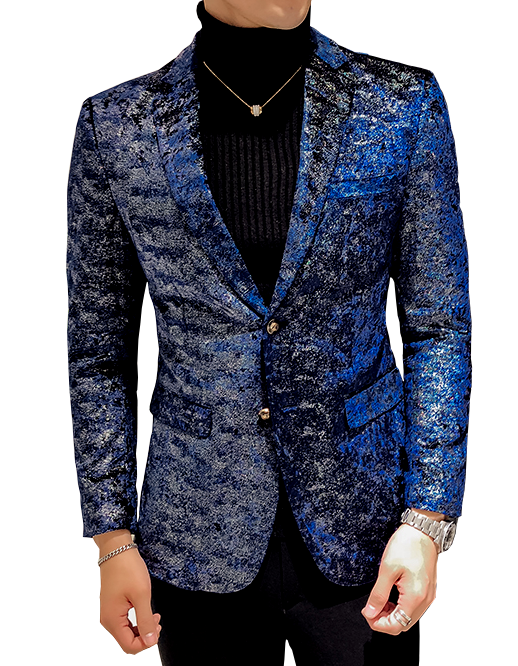 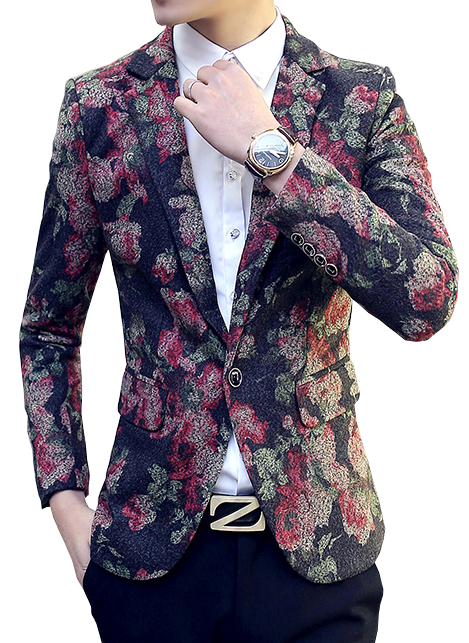 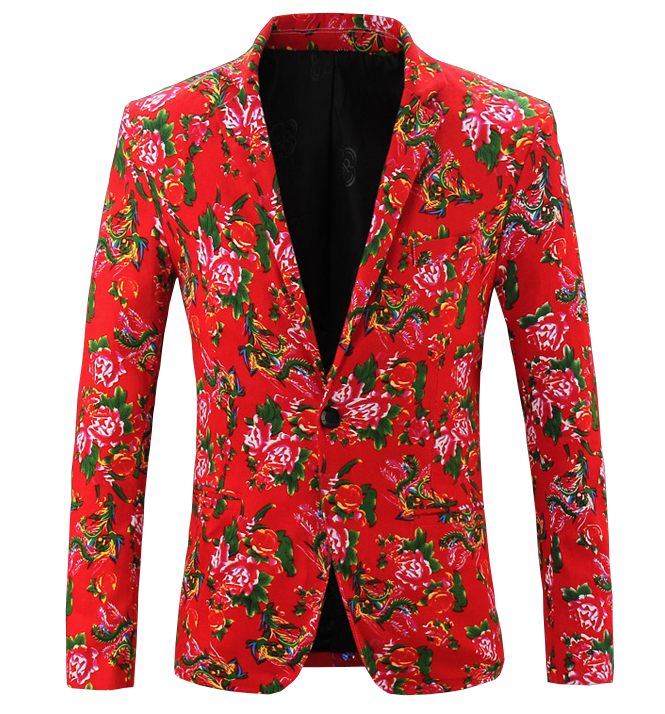 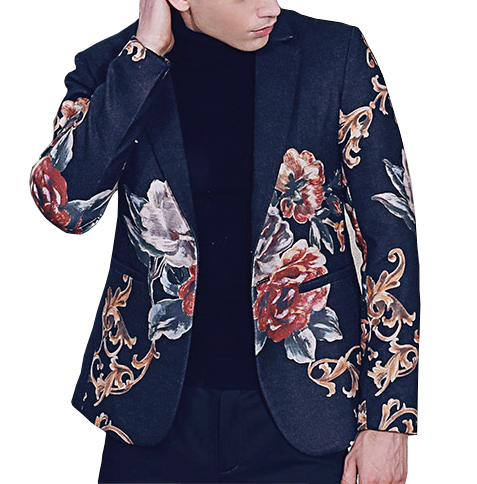 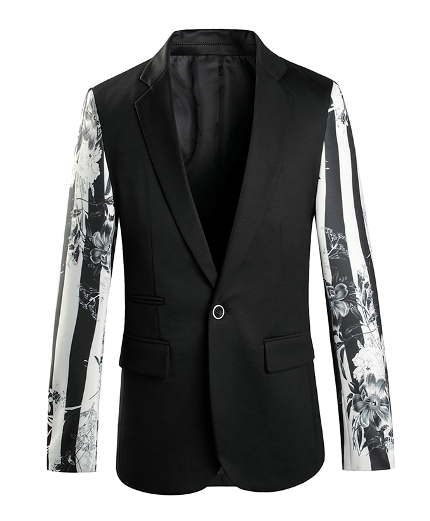 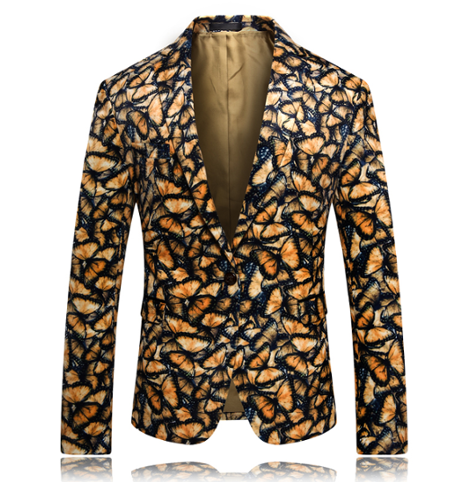 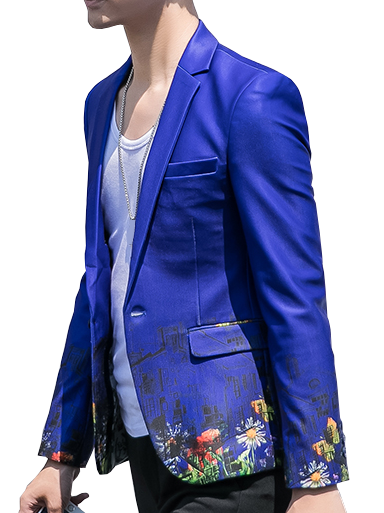 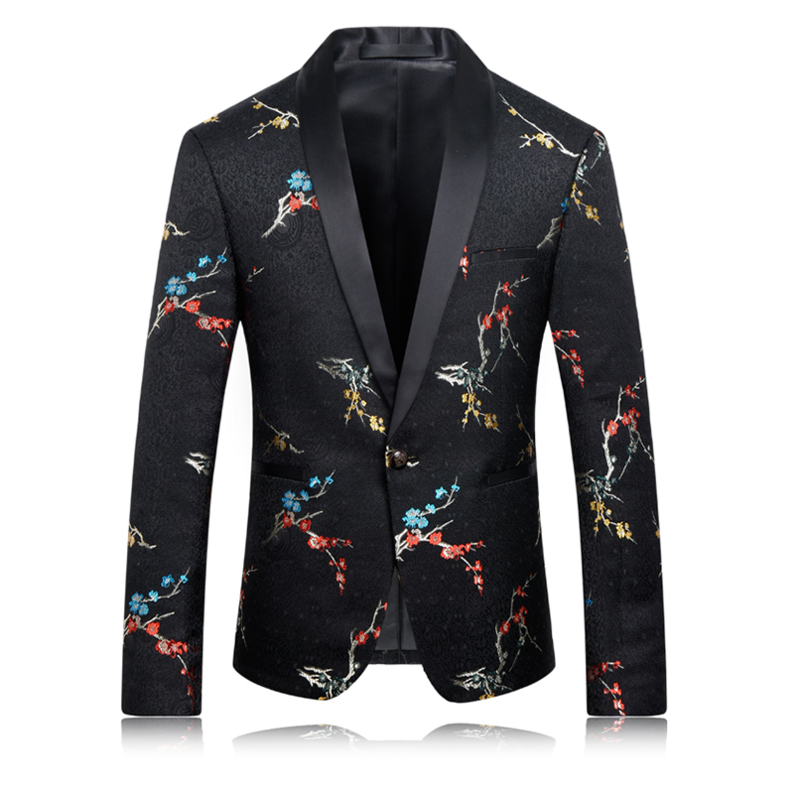 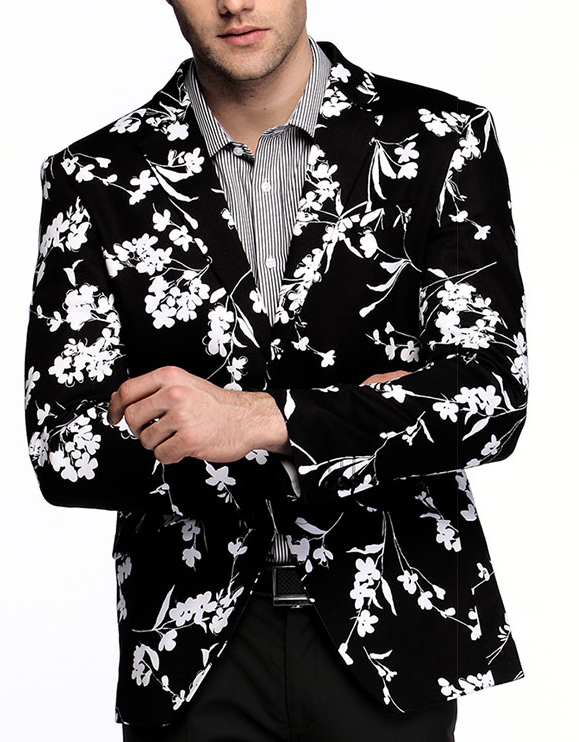 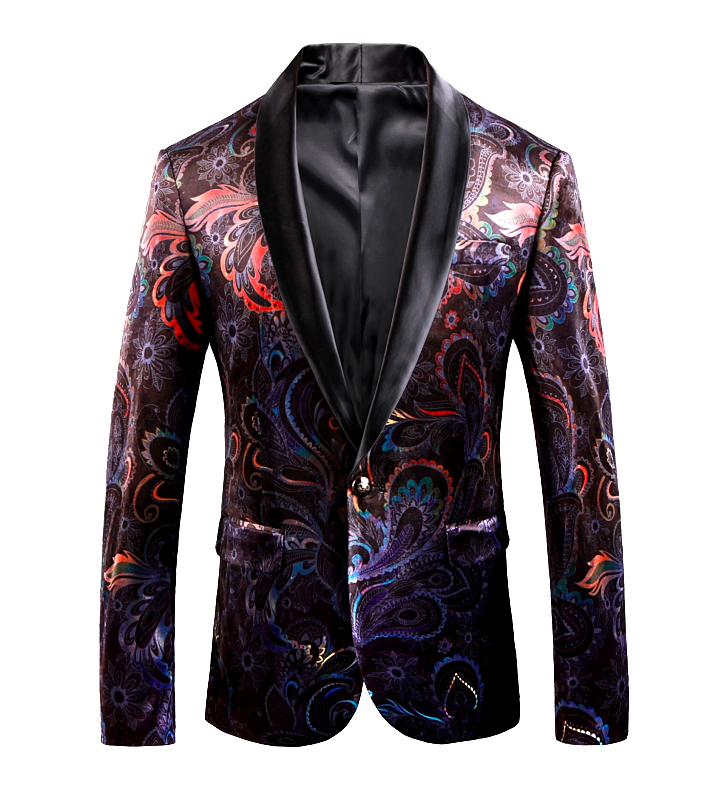 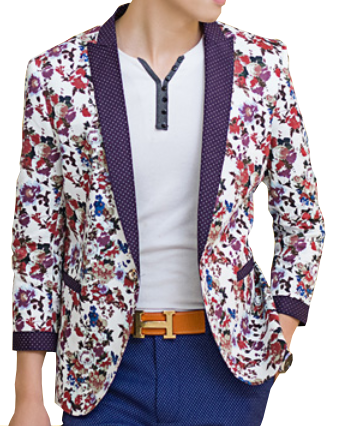 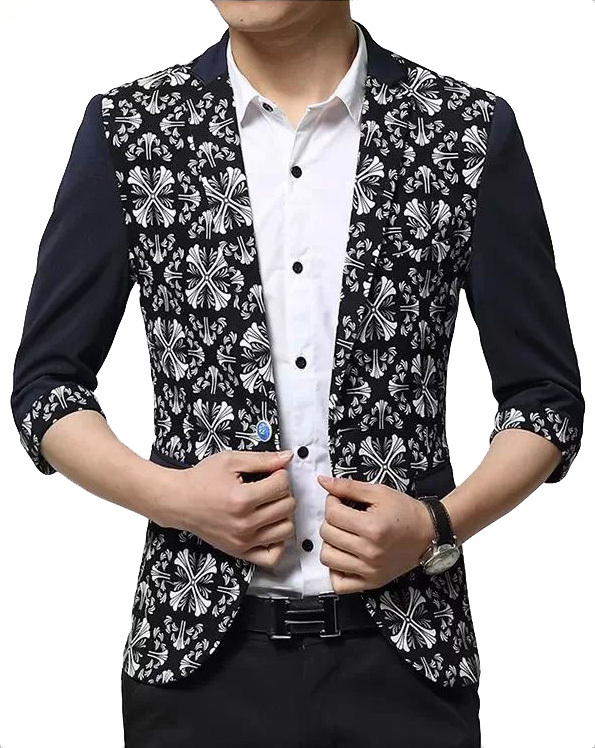 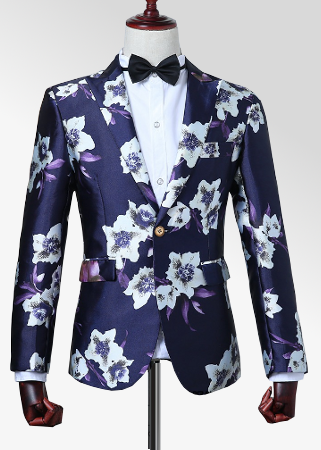 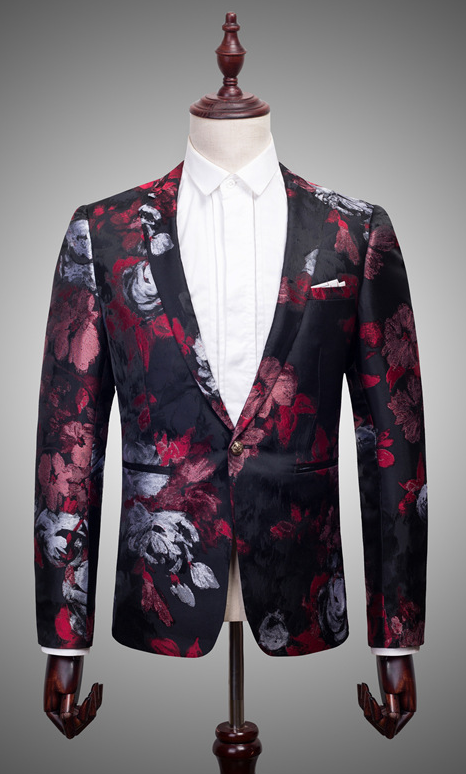 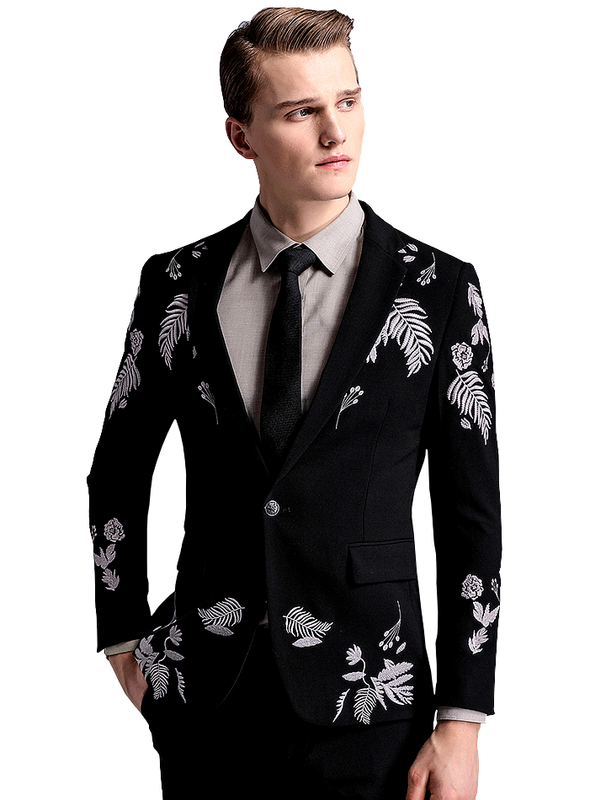 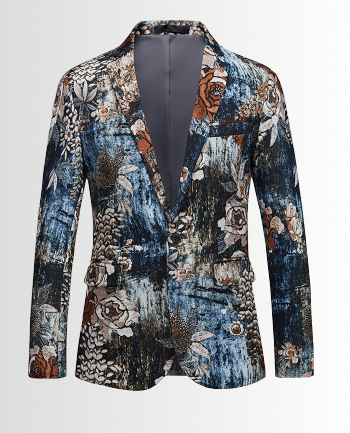 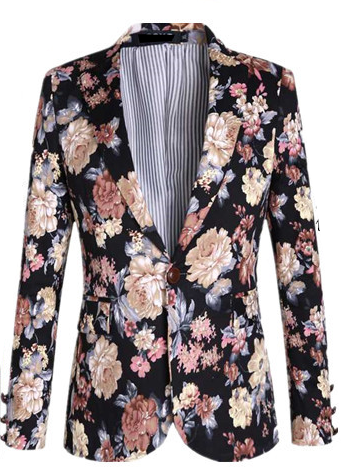 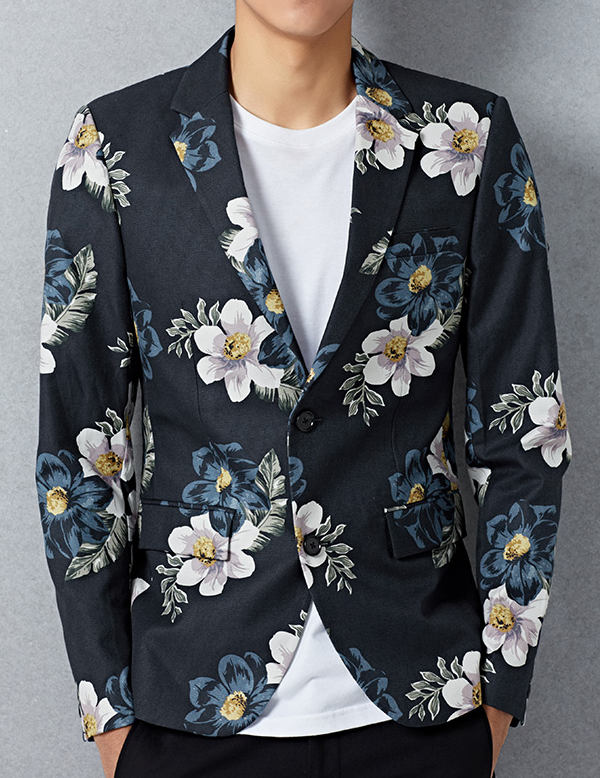 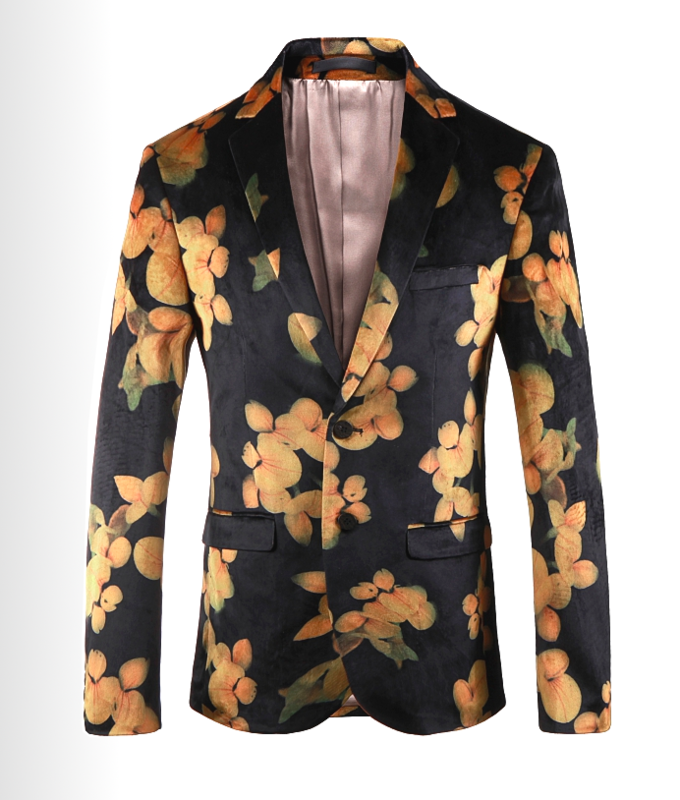 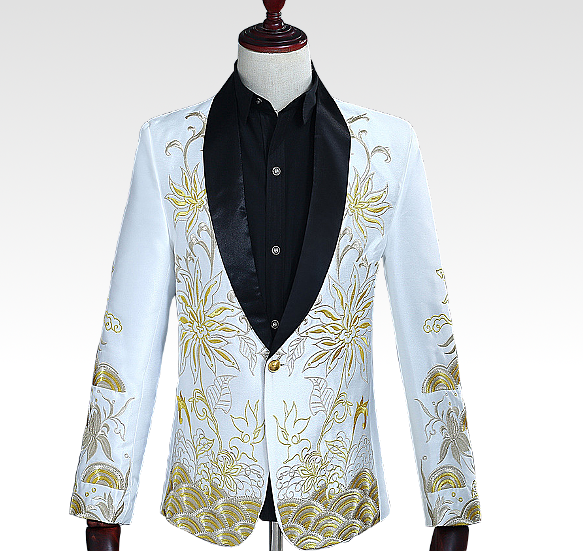 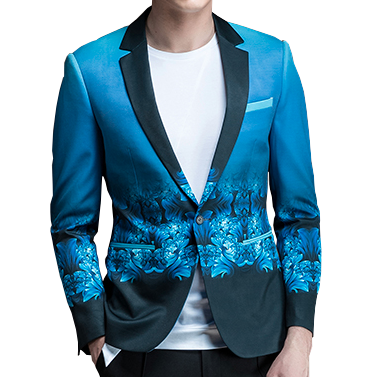 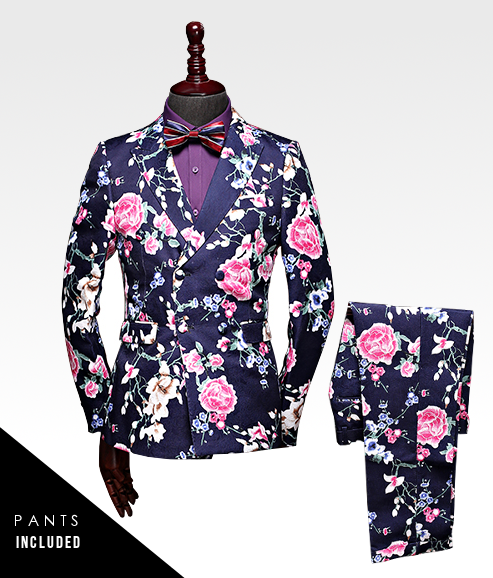 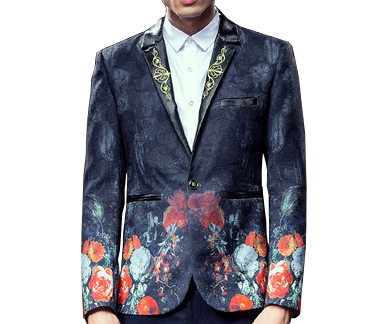 Floral blazers are uniquely designed, high quality sport coats that can be worn for casual, leisure, and even business. 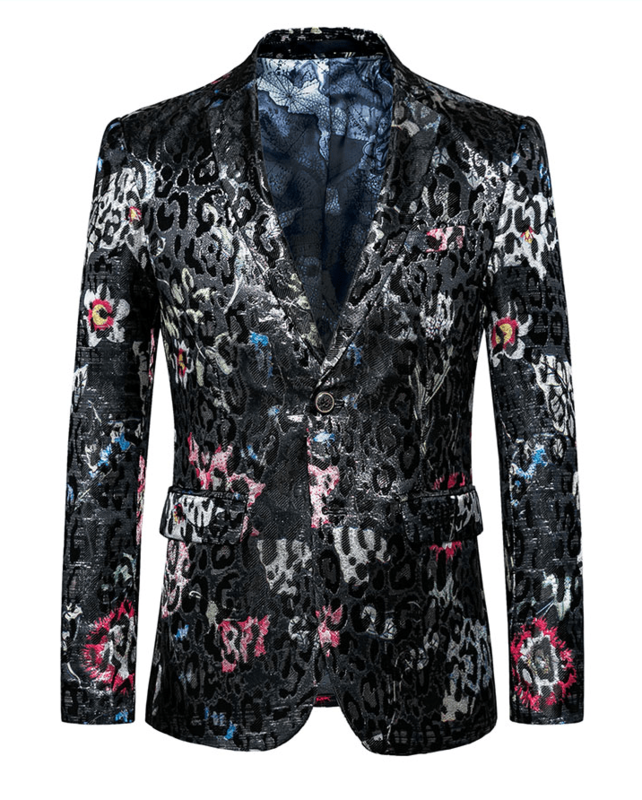 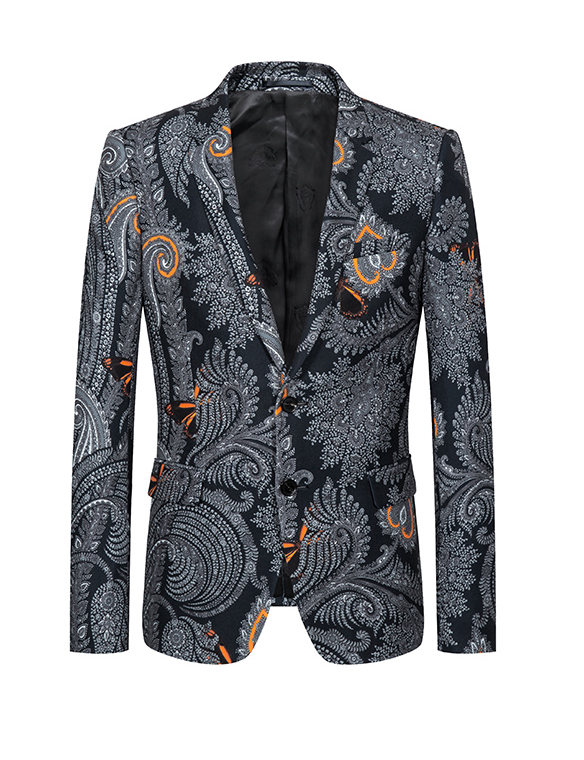 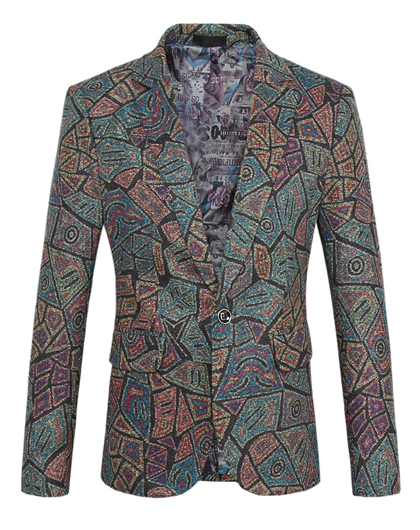 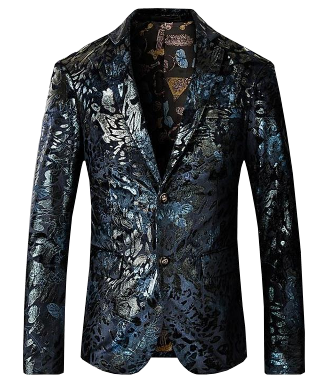 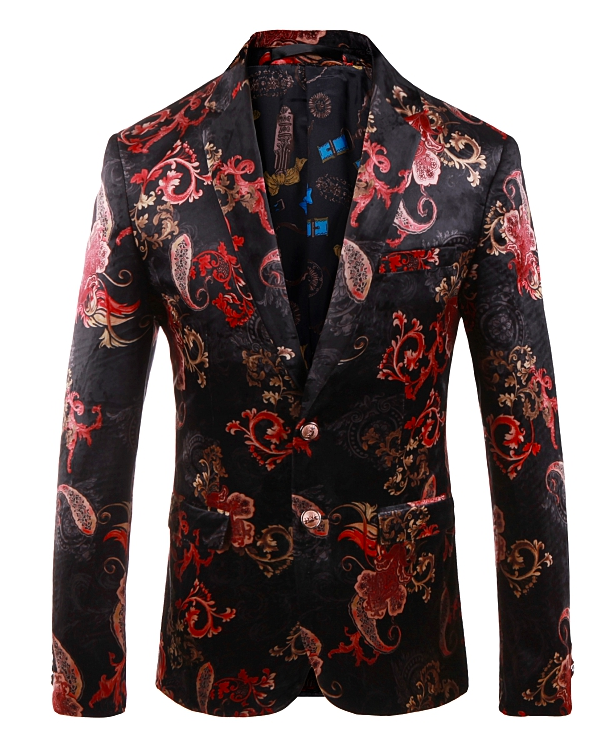 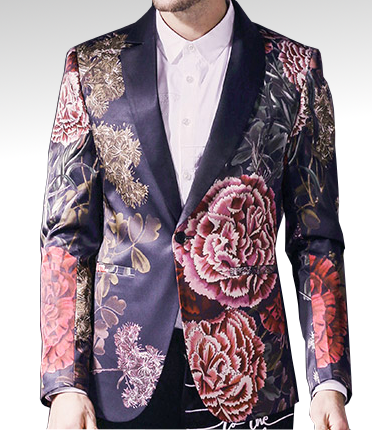 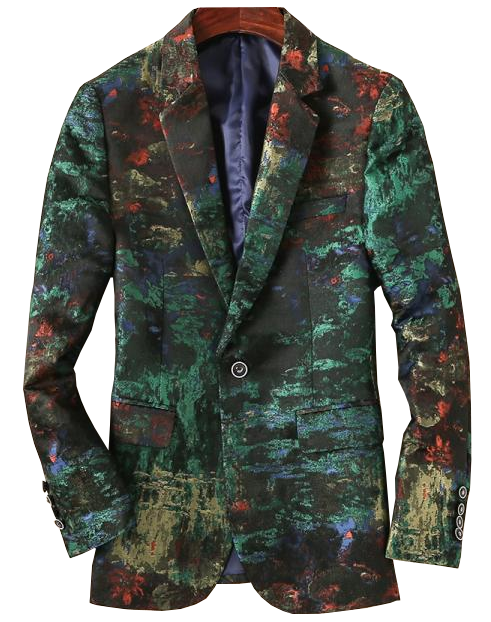 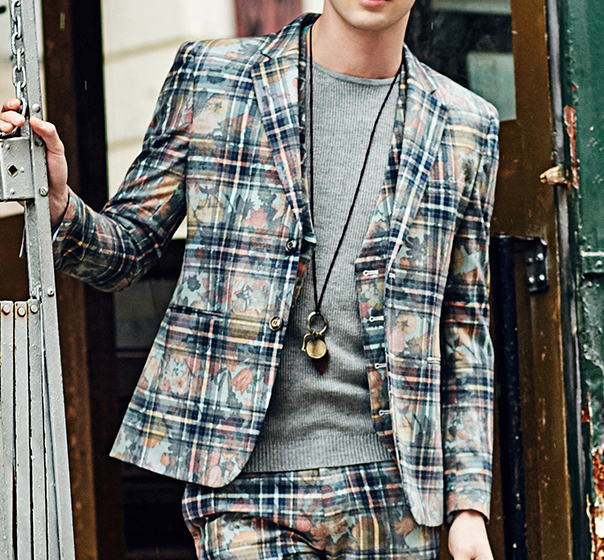 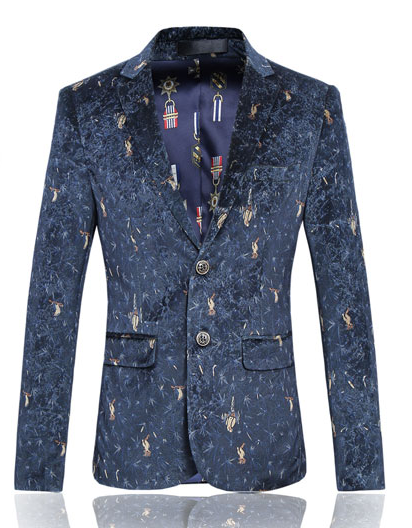 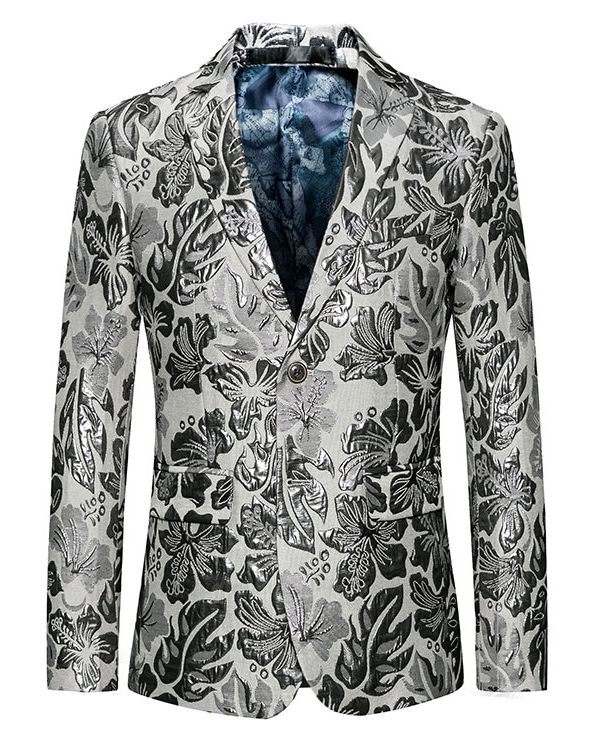 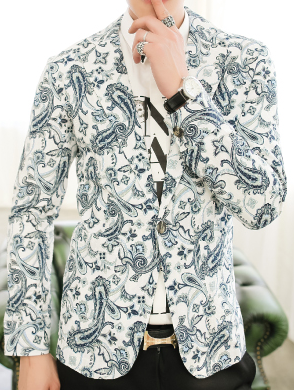 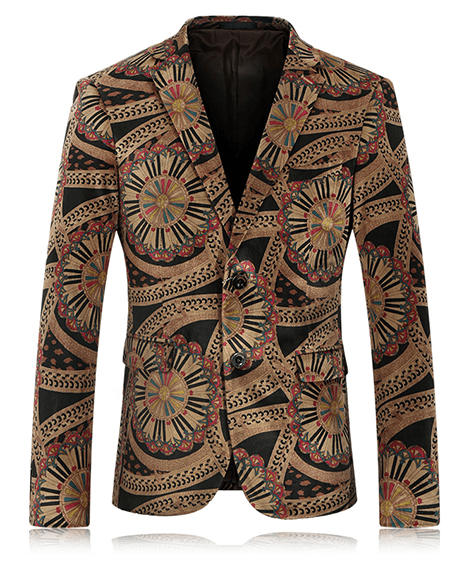 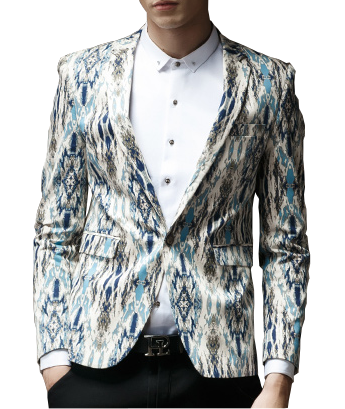 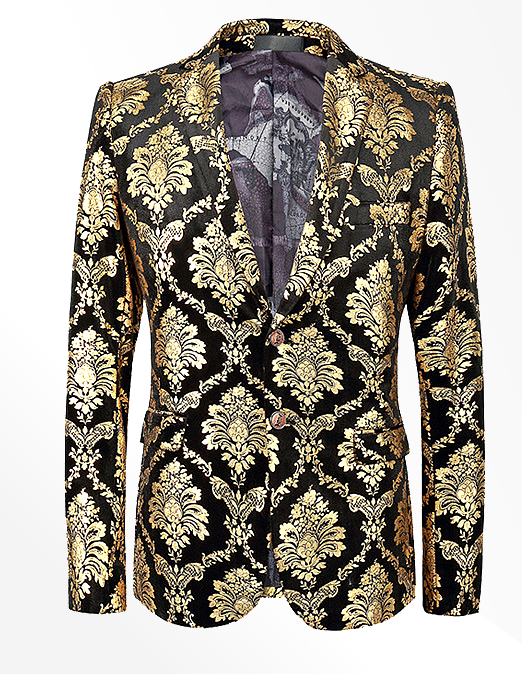 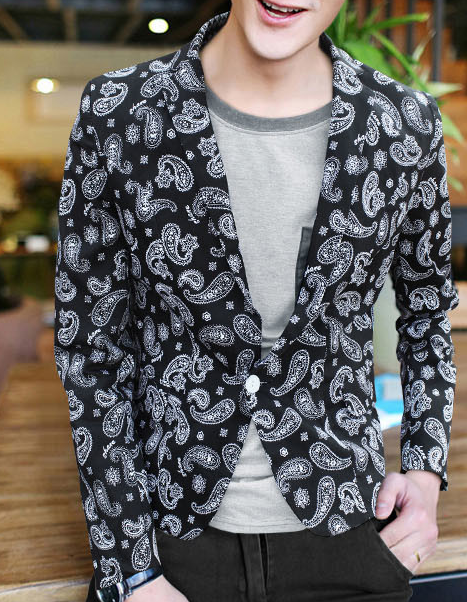 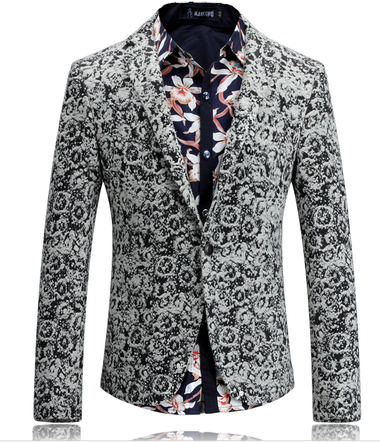 The patterns on the blazer almost always has flowers, and sometimes paisley. 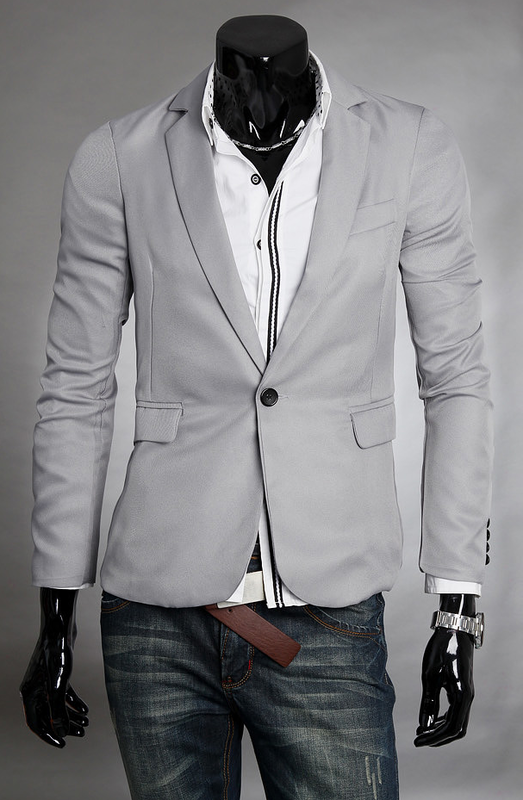 The hue can vary from a very bright color, to a darker or neutral color. 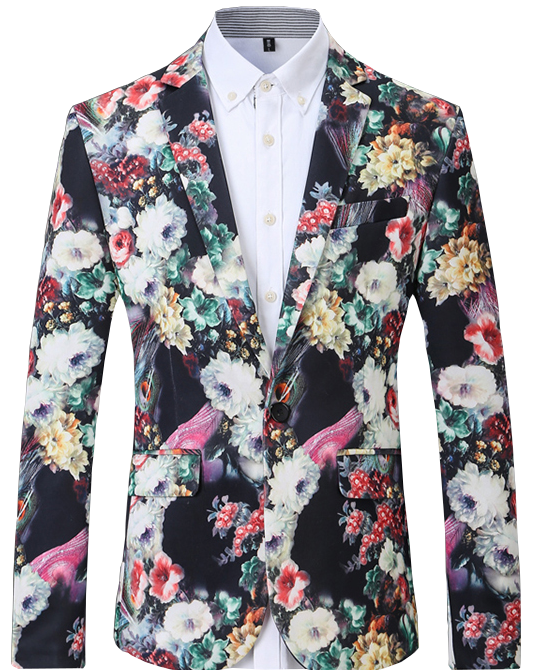 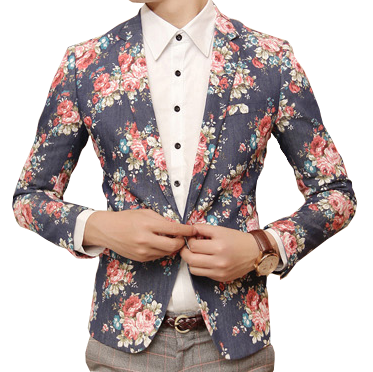 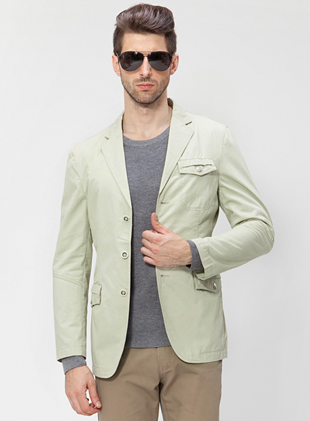 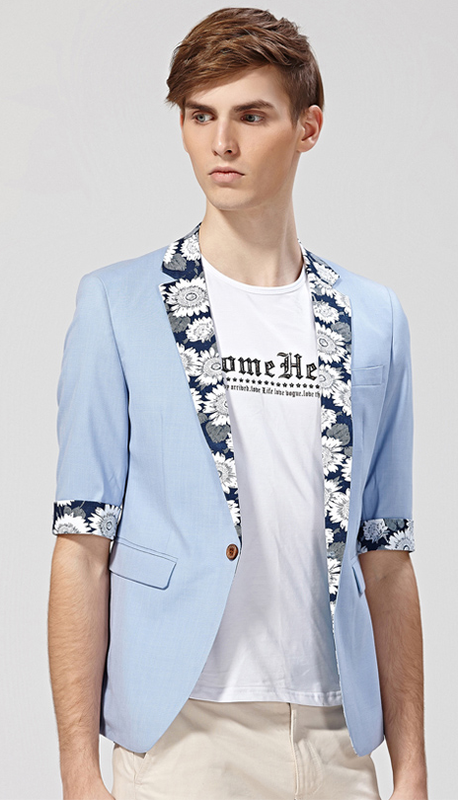 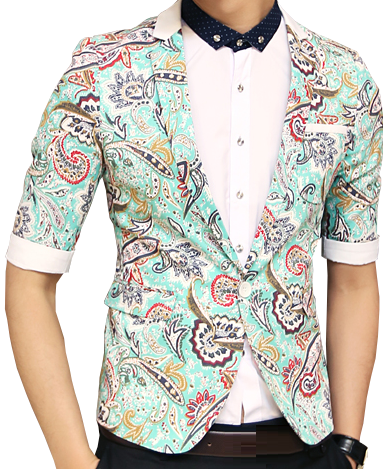 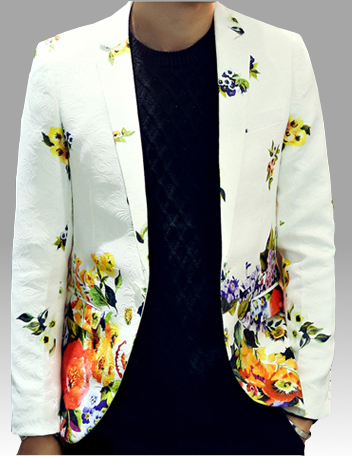 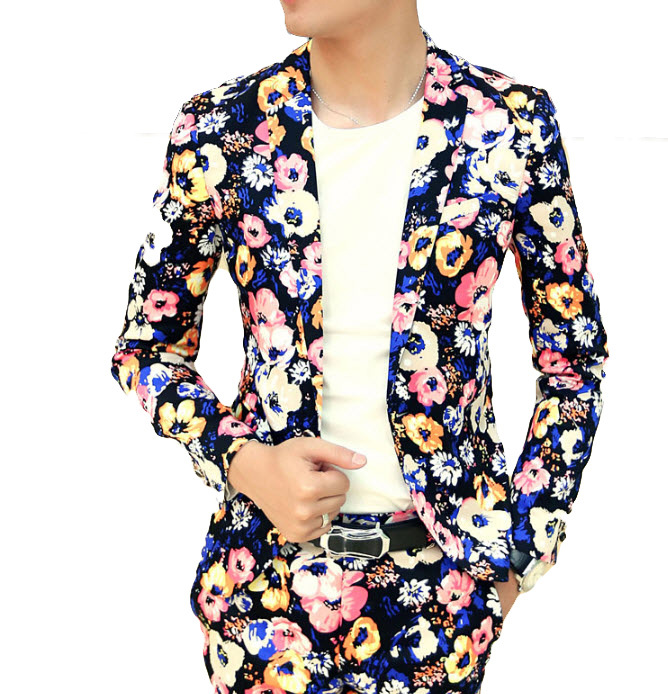 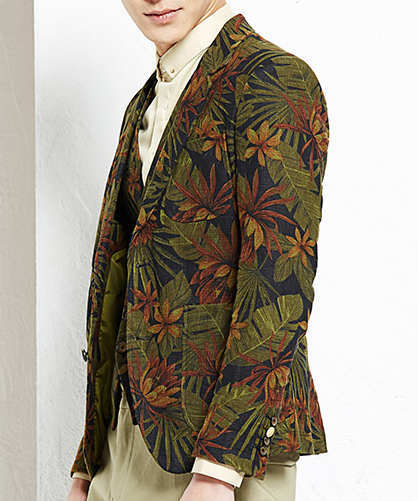 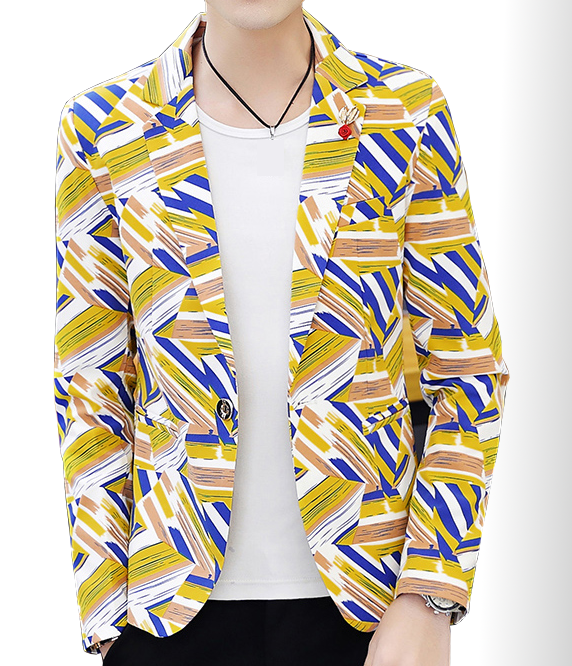 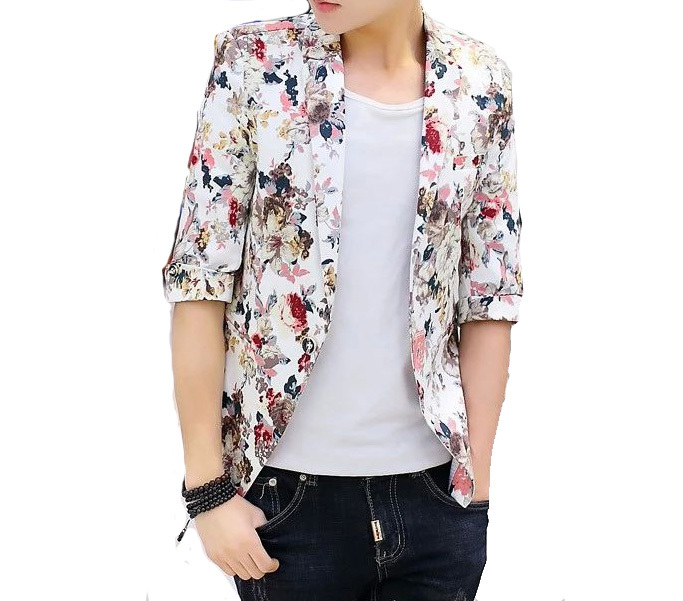 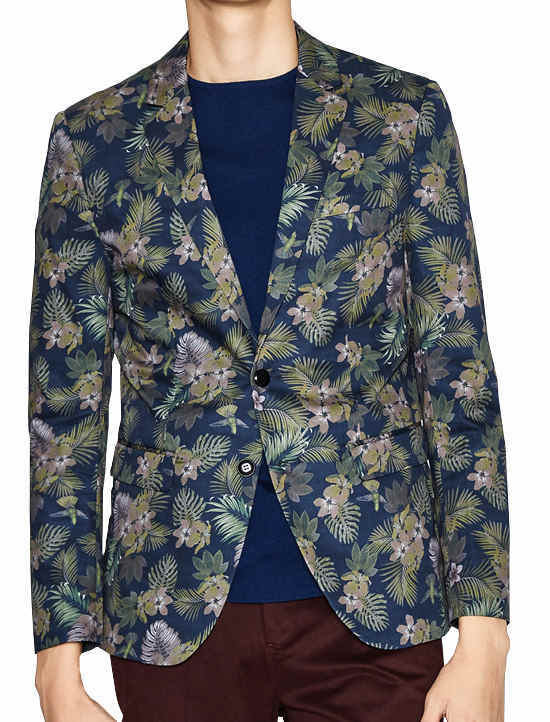 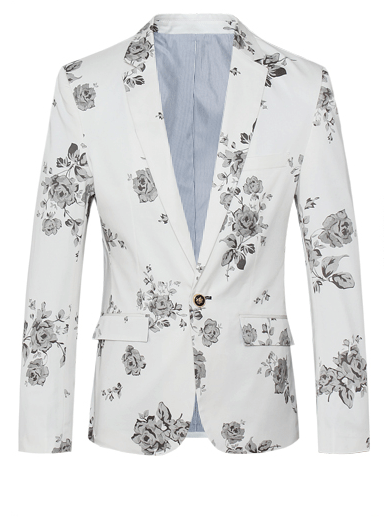 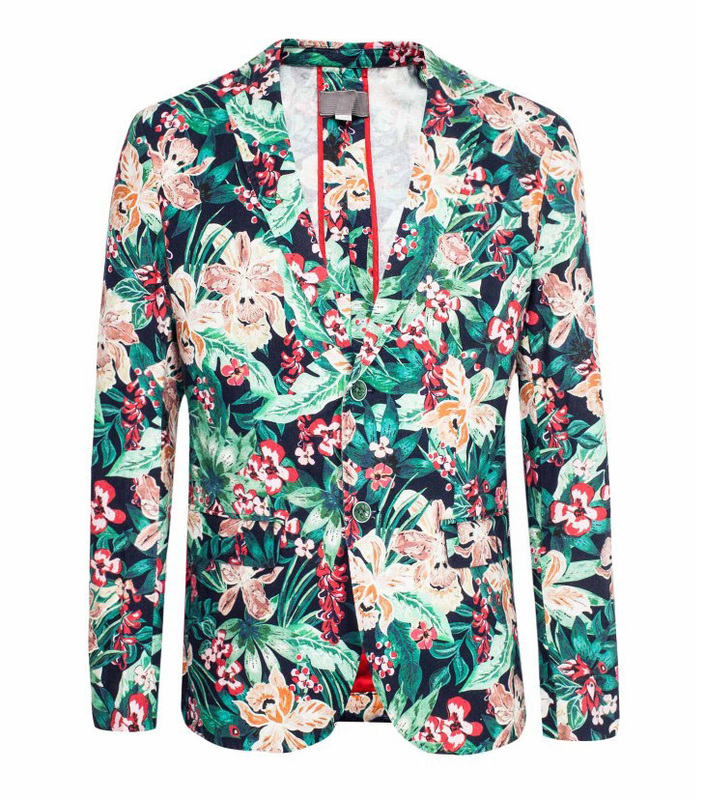 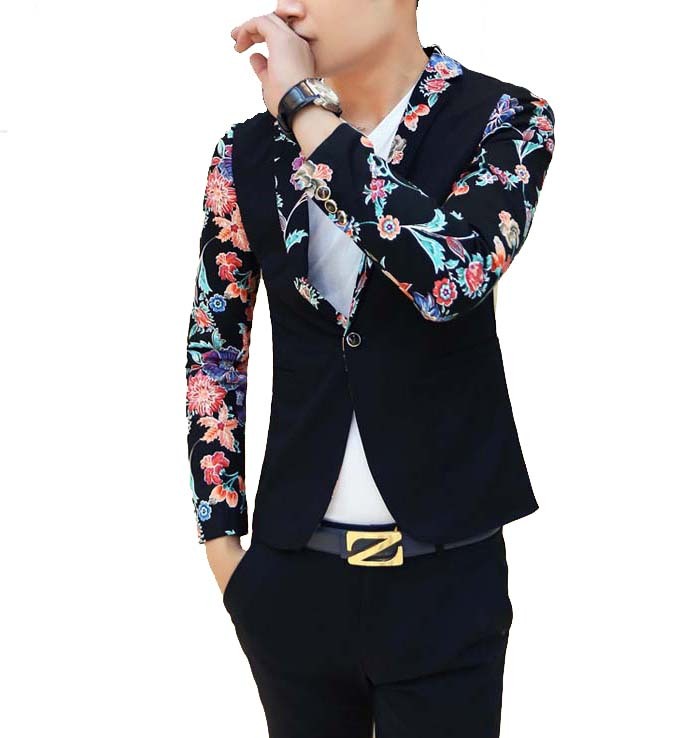 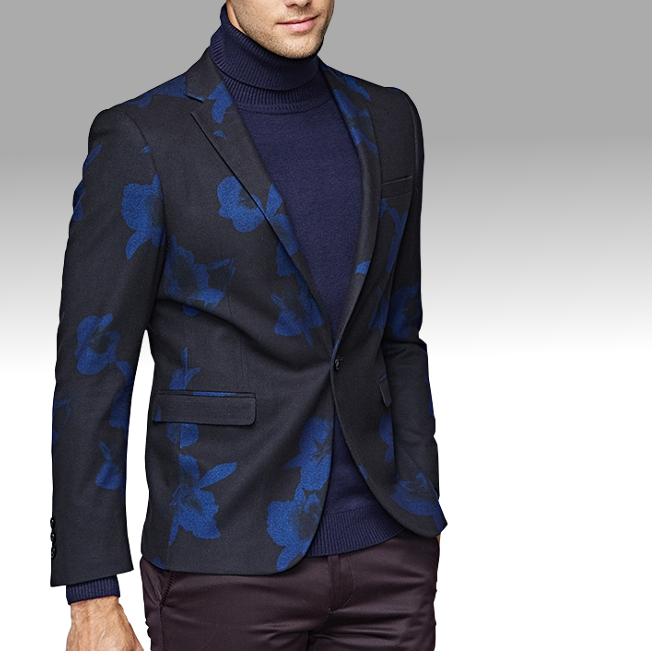 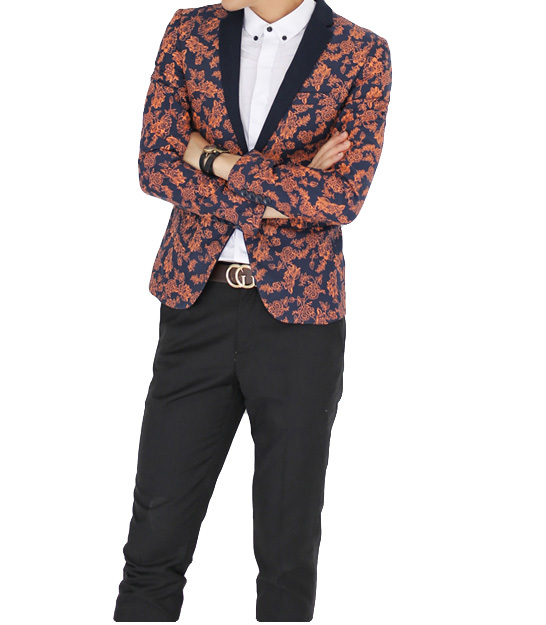 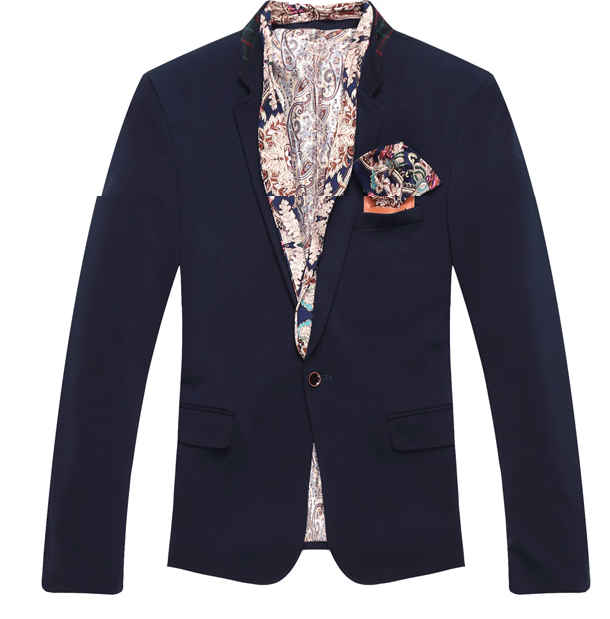 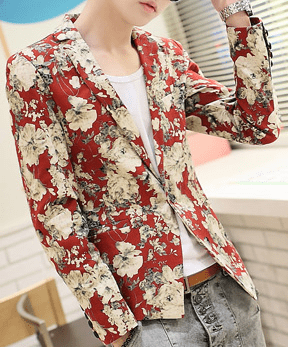 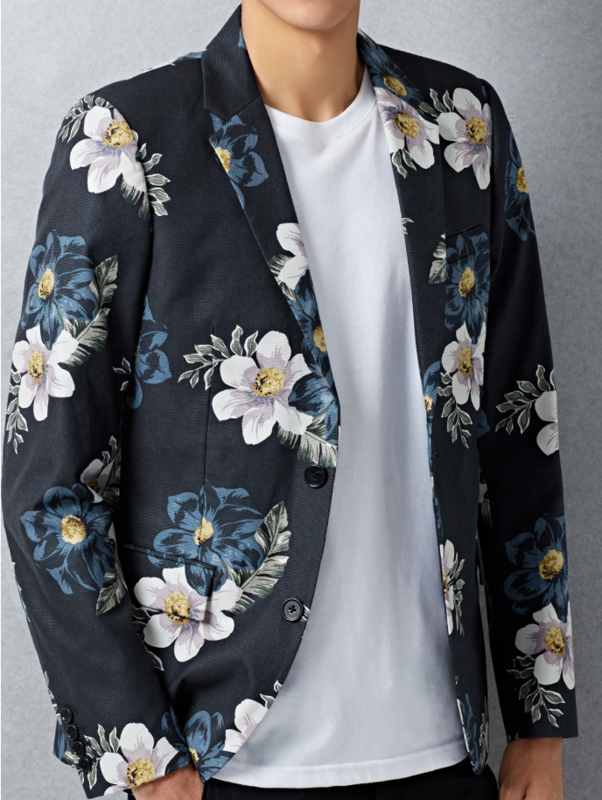 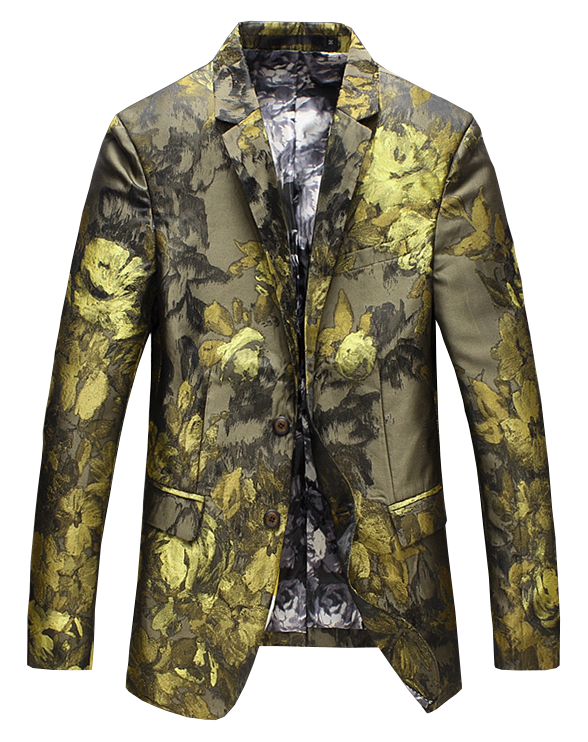 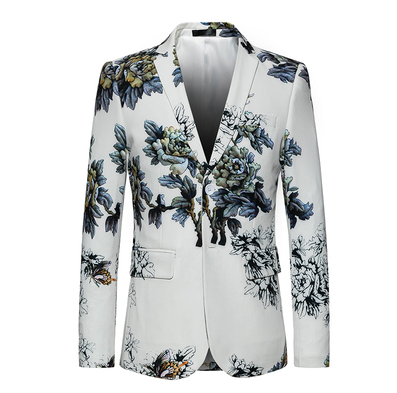 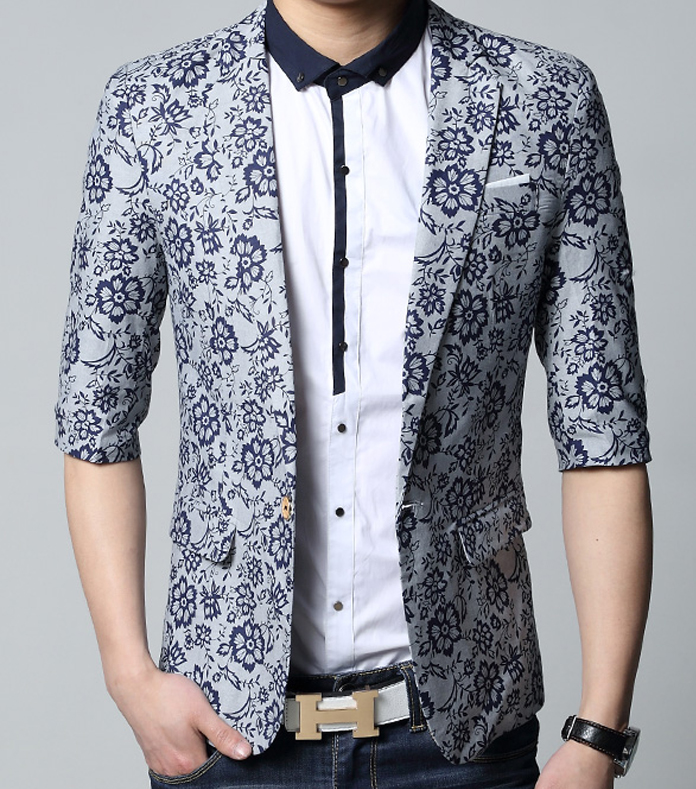 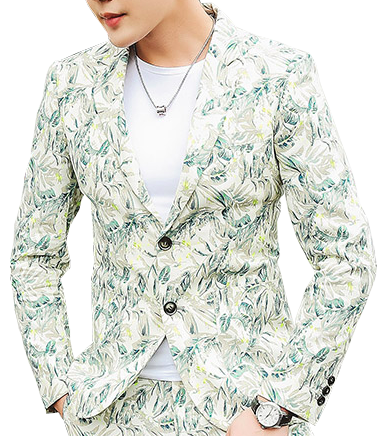 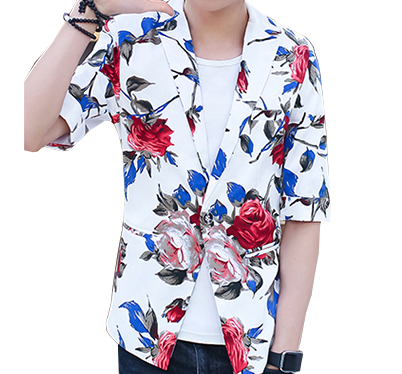 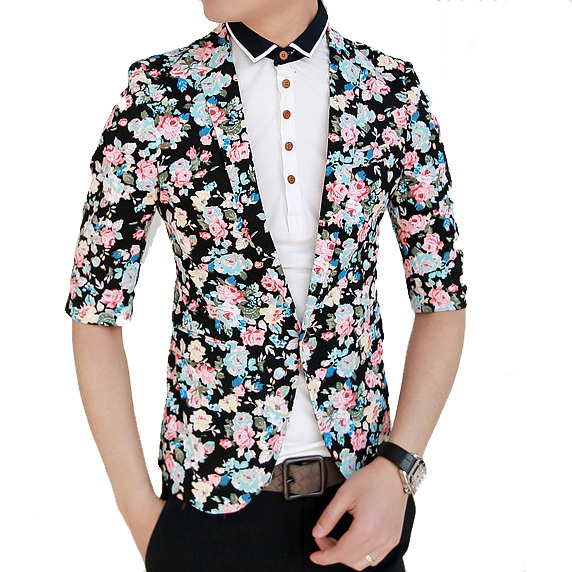 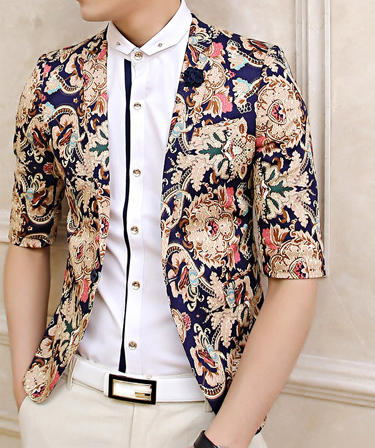 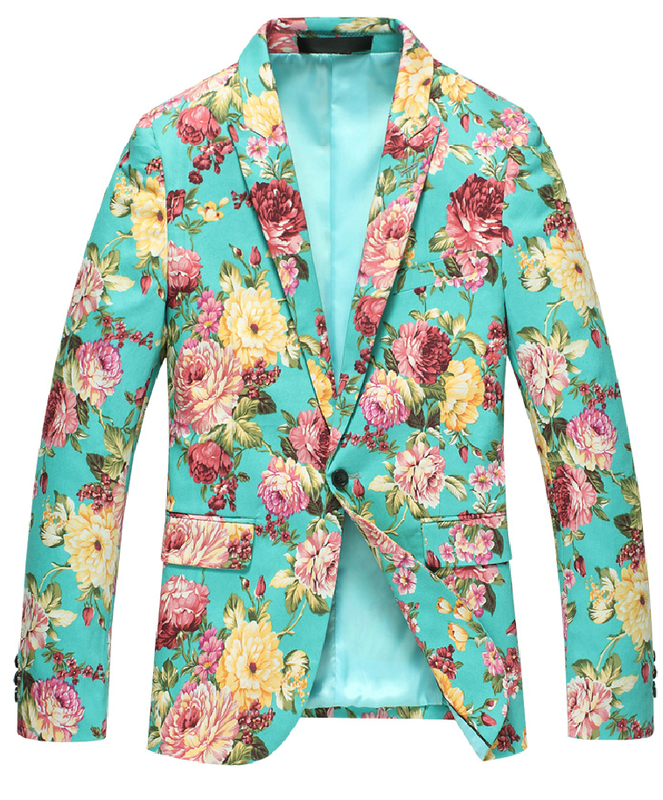 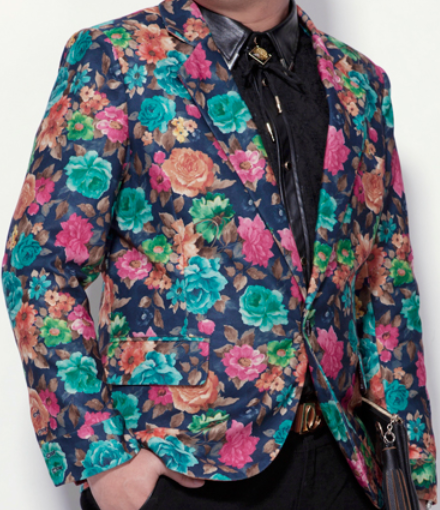 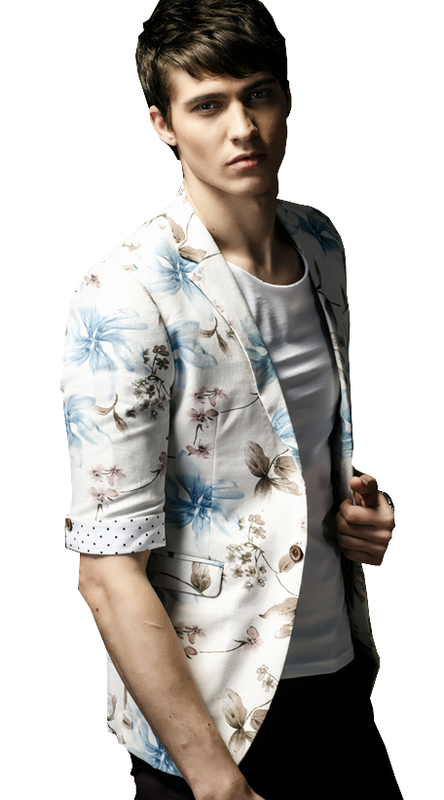 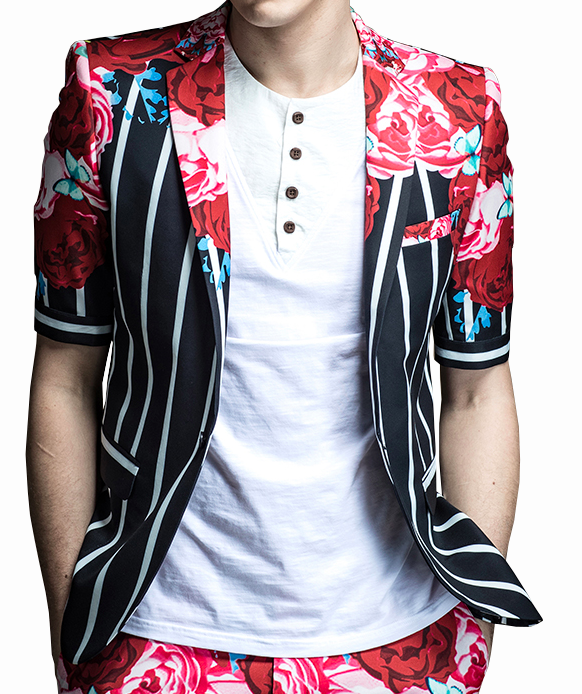 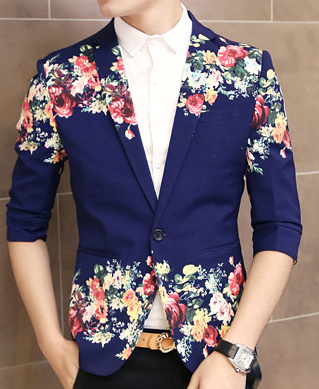 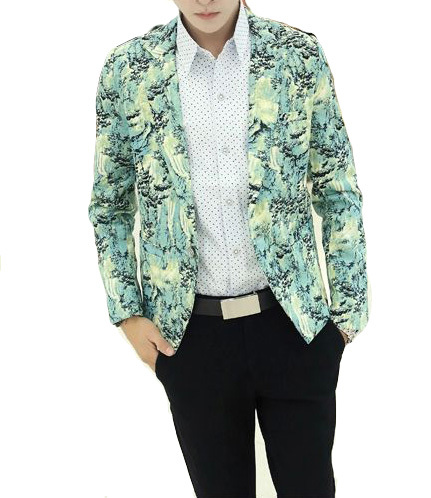 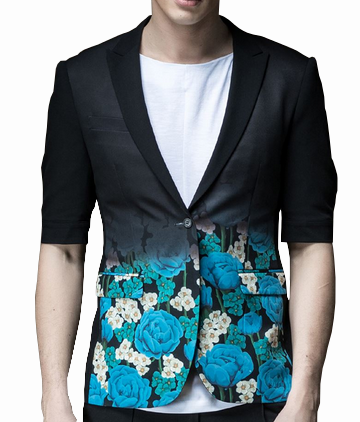 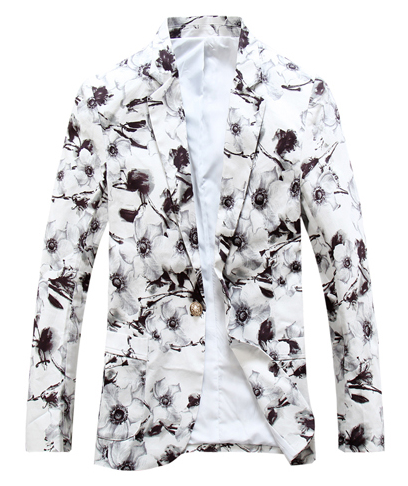 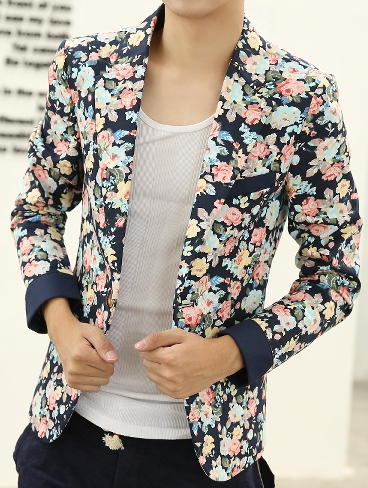 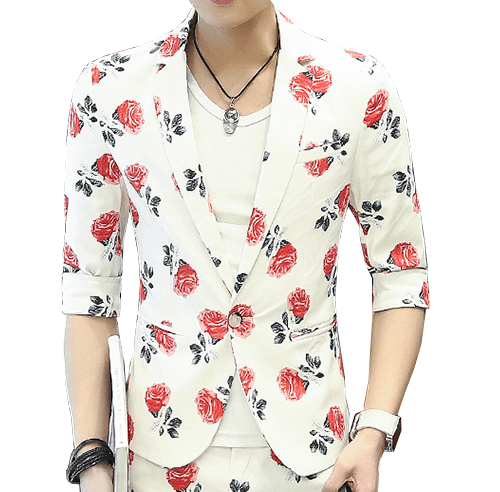 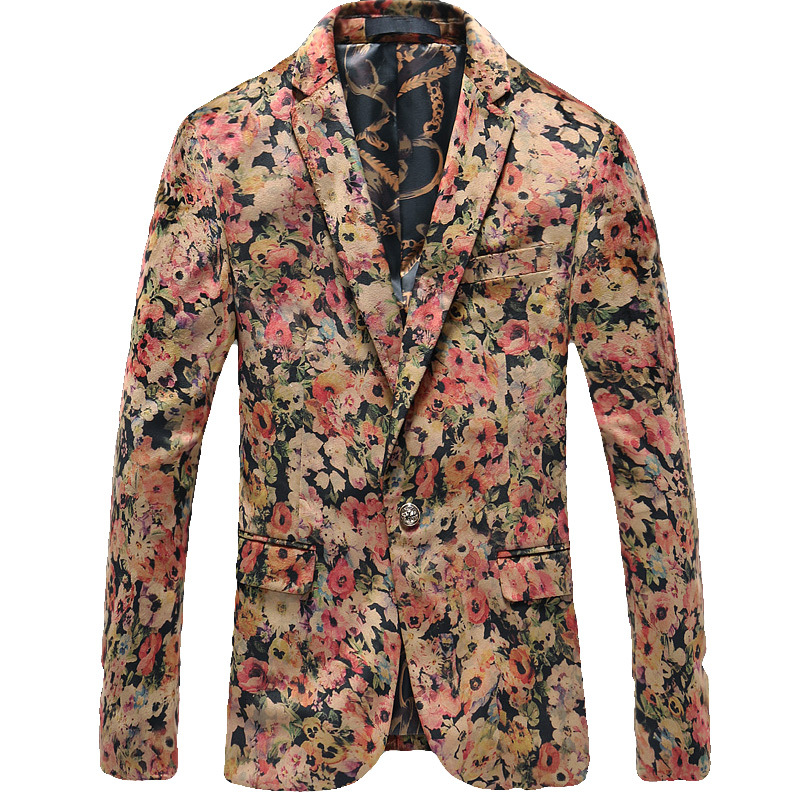 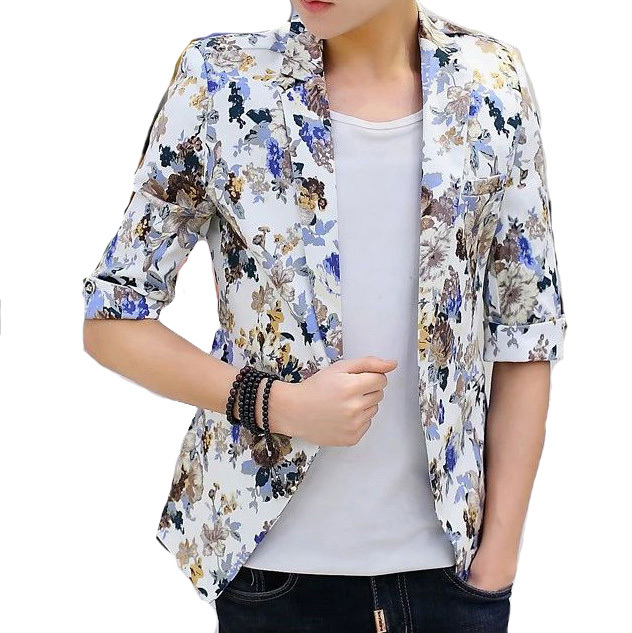 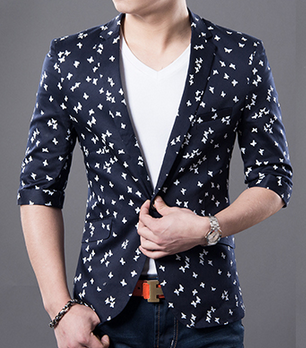 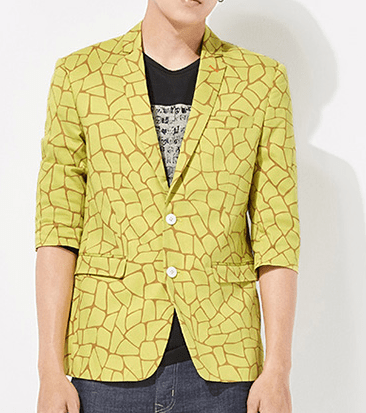 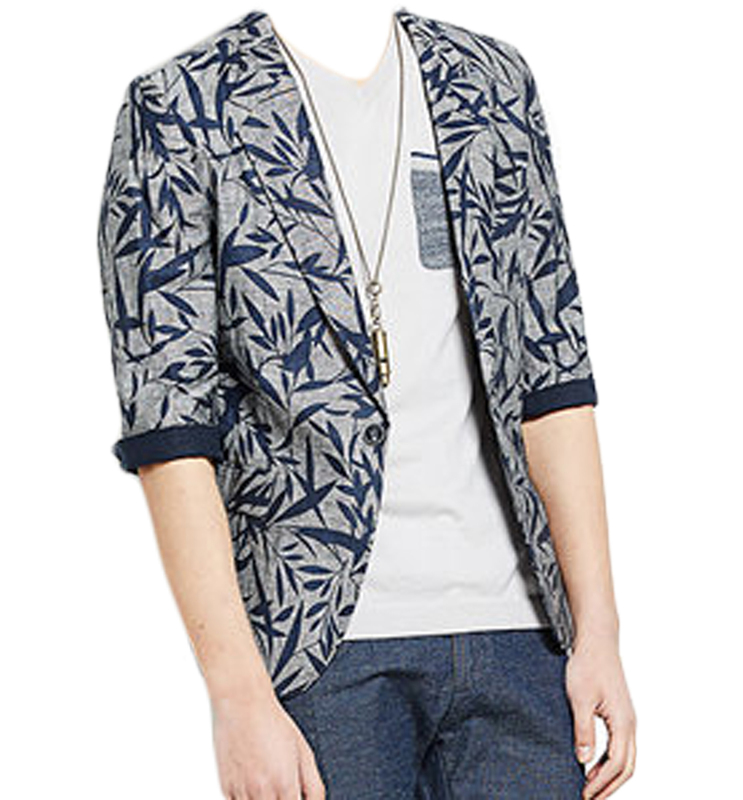 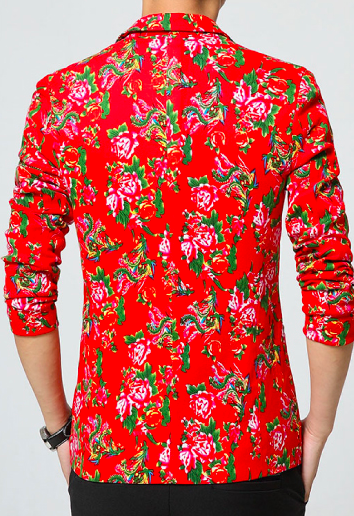 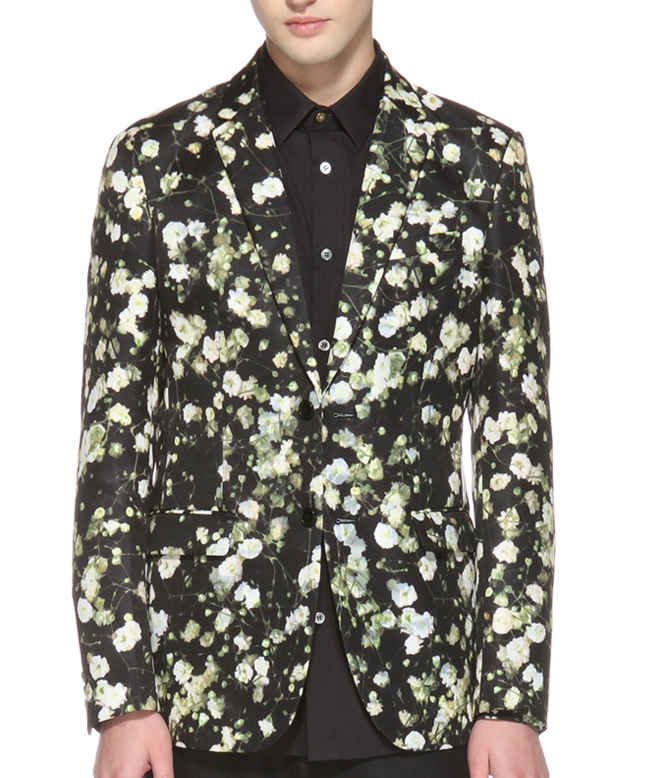 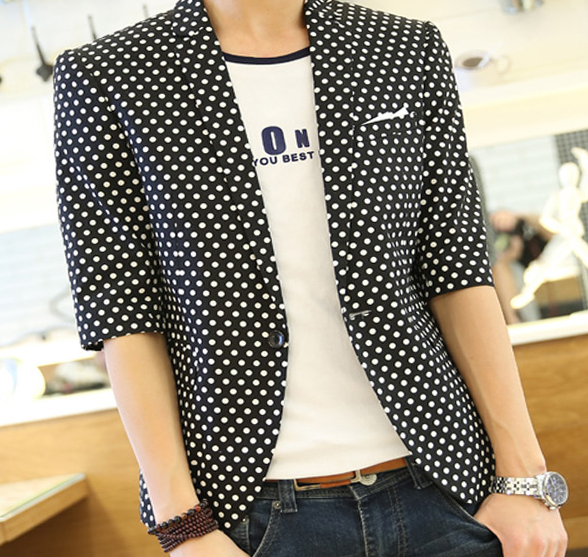 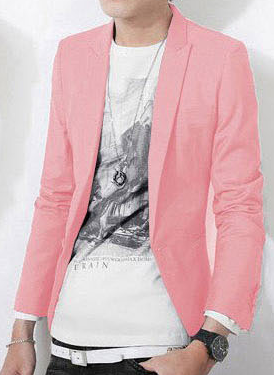 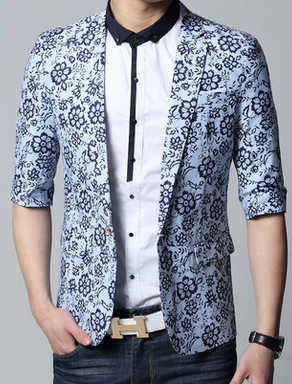 Floral blazers can be worn over t-shirts, dress shirts, and even polo shirts. 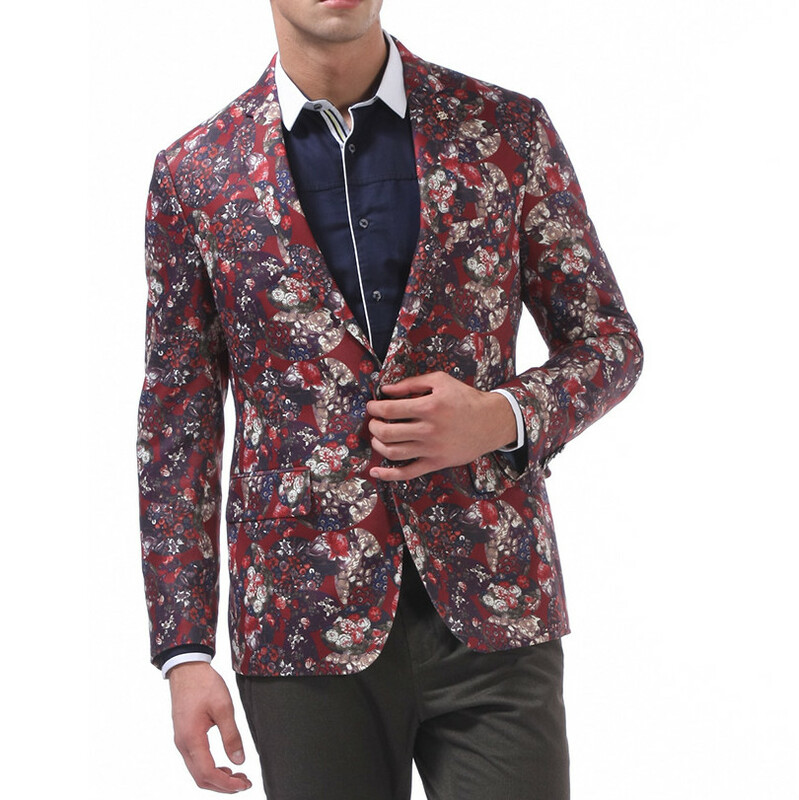 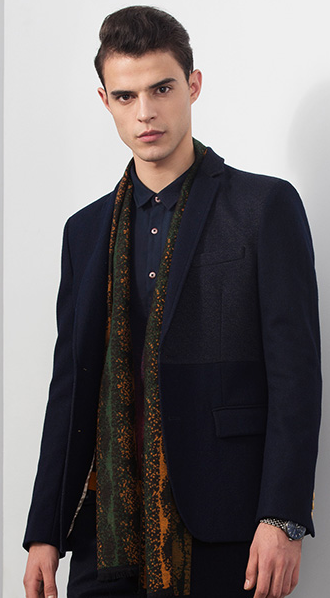 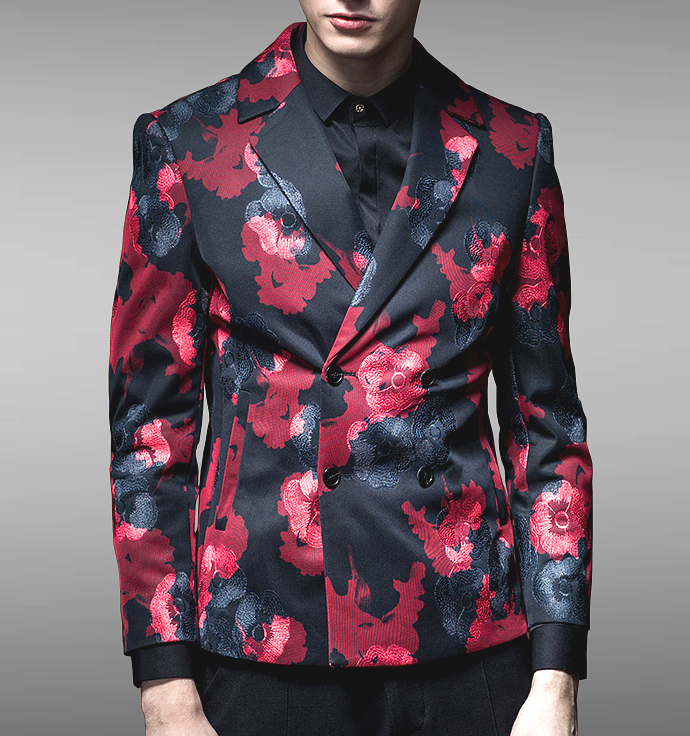 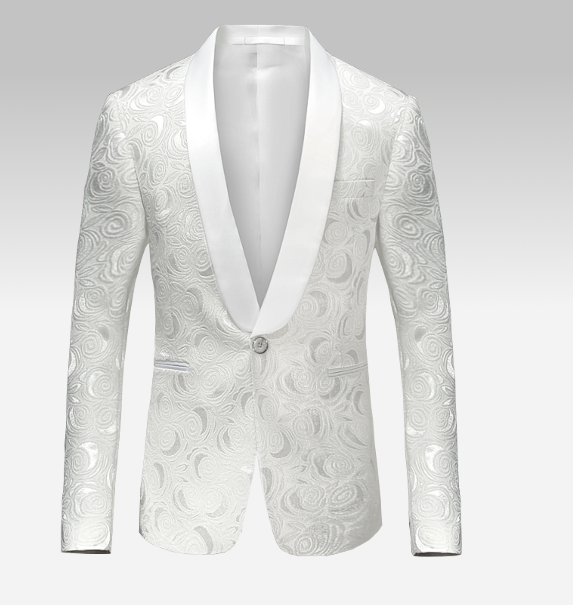 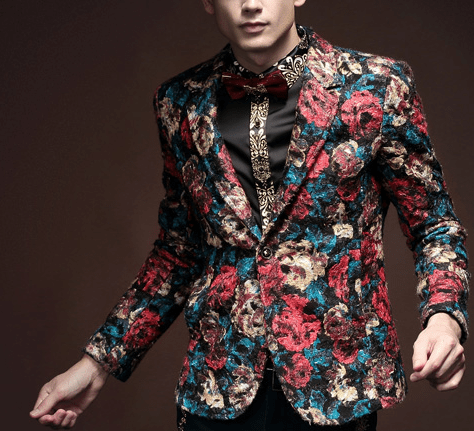 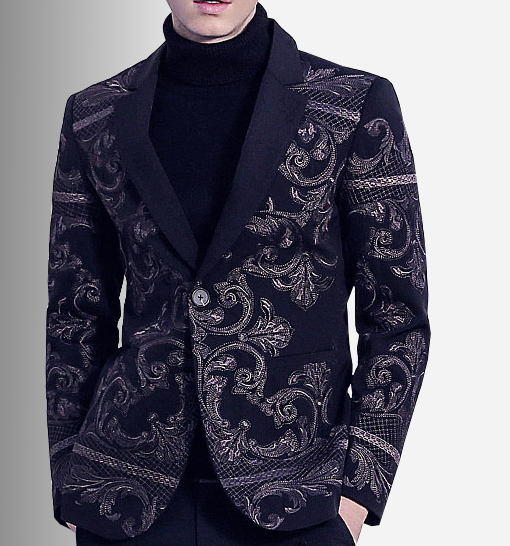 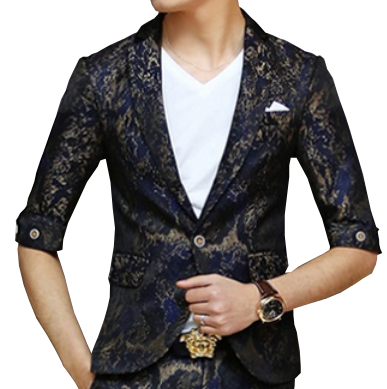 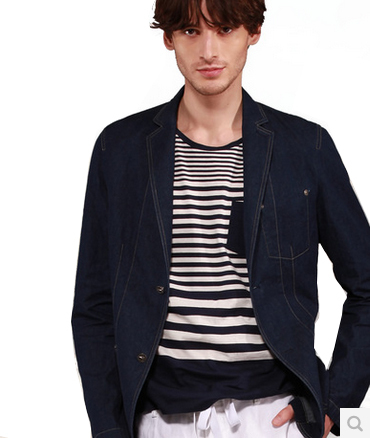 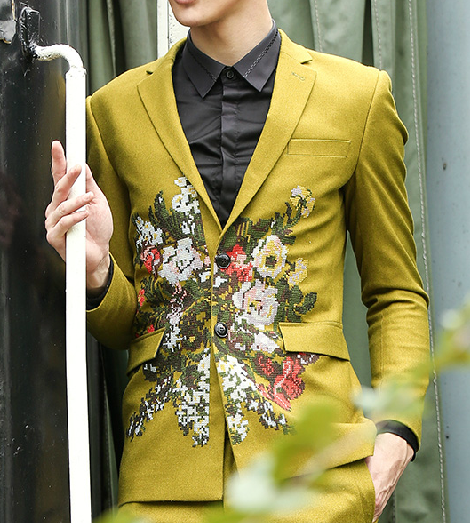 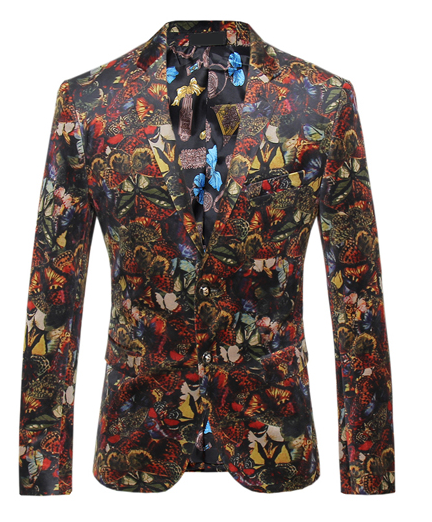 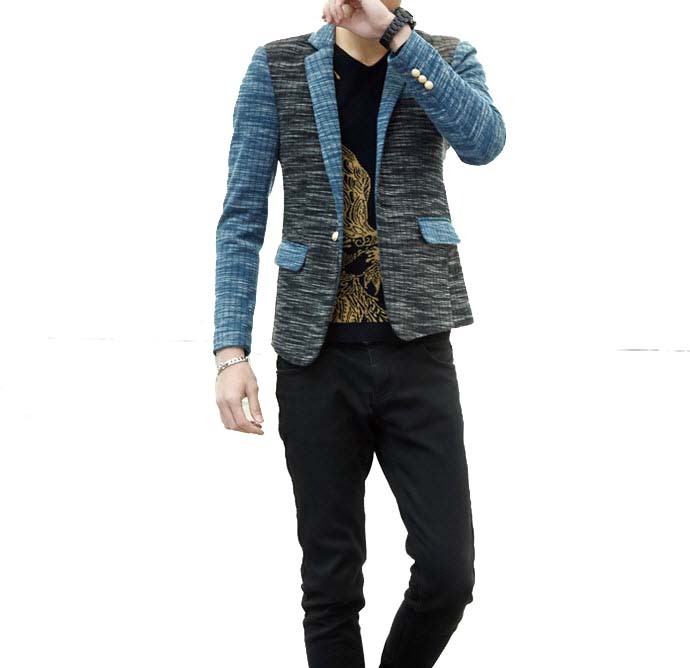 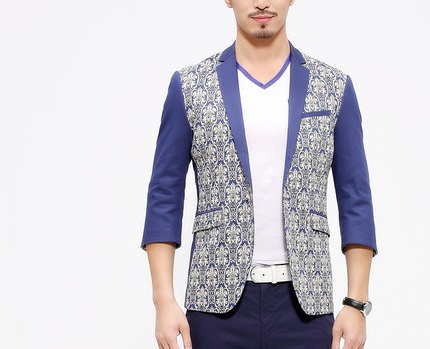 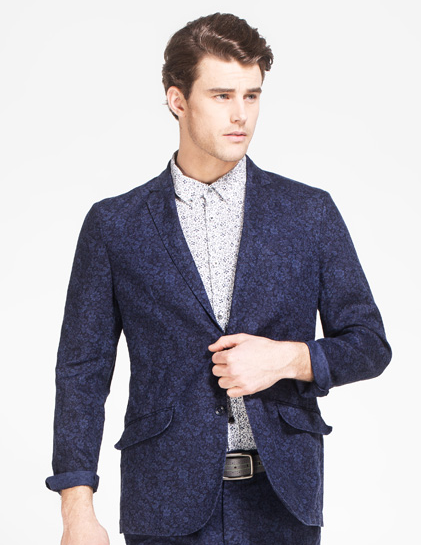 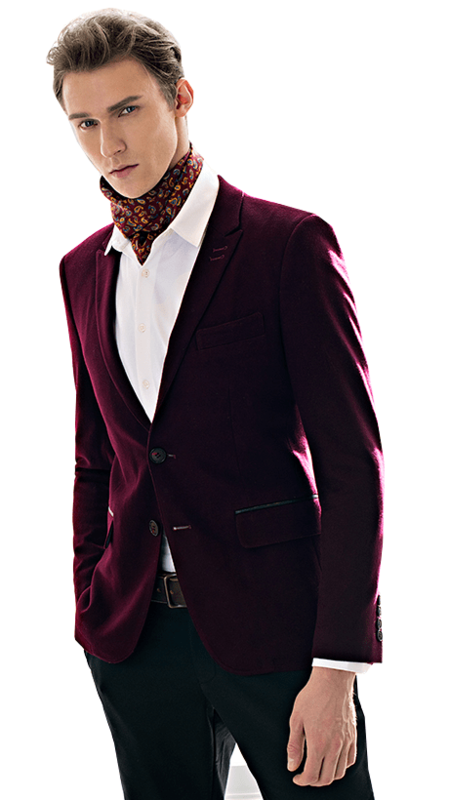 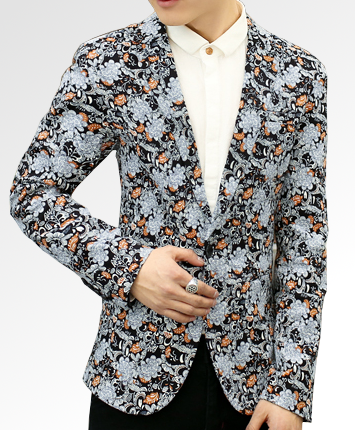 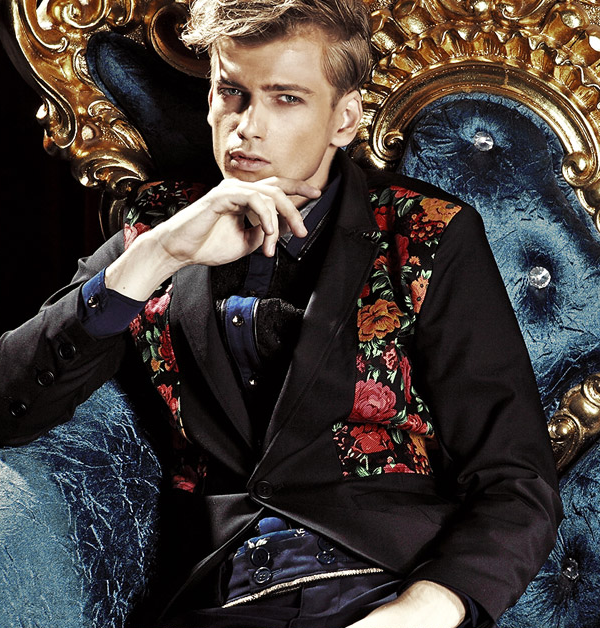 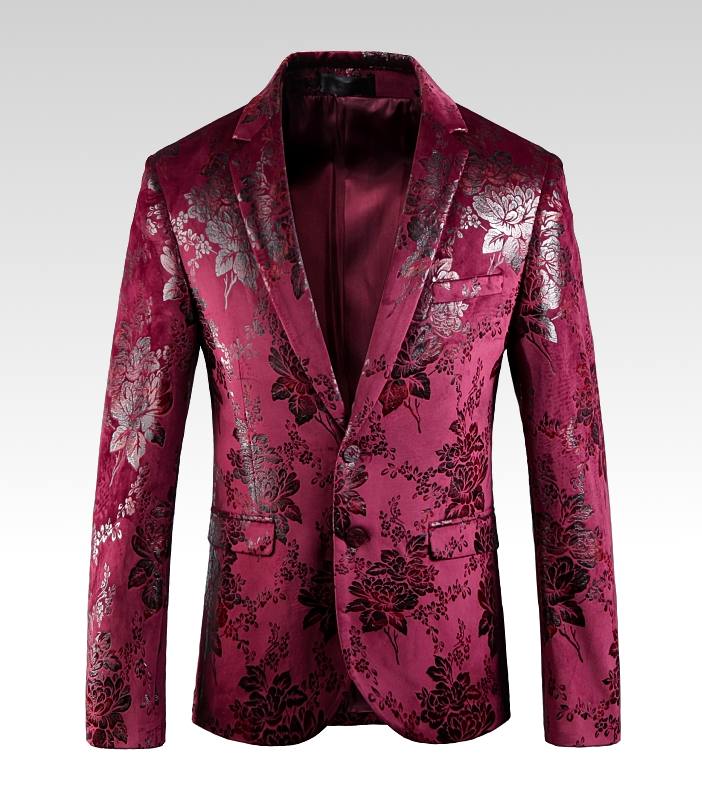 There are 5 main types of floral blazers, among them are Velvet, paisley,monotonic, wool, and cotton. 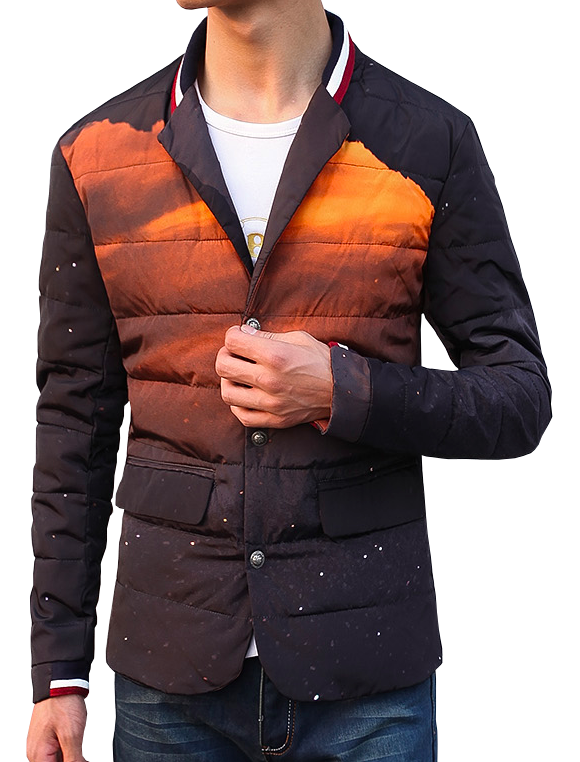 They each have their unique material and are worn in different seasons, depending on the weather. 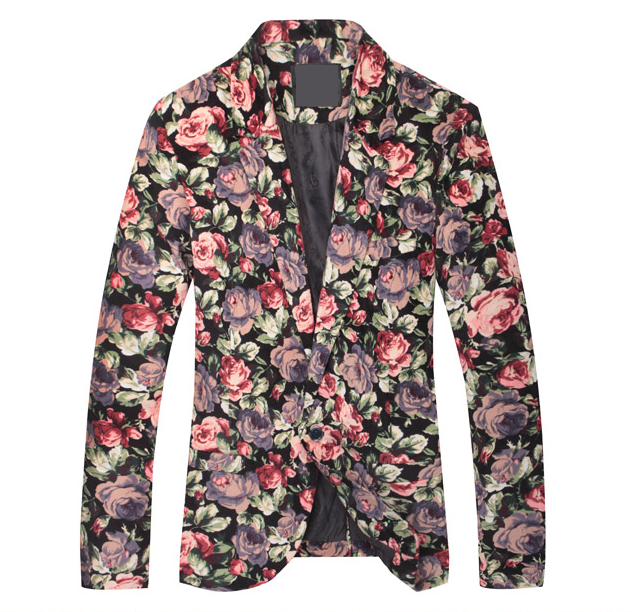 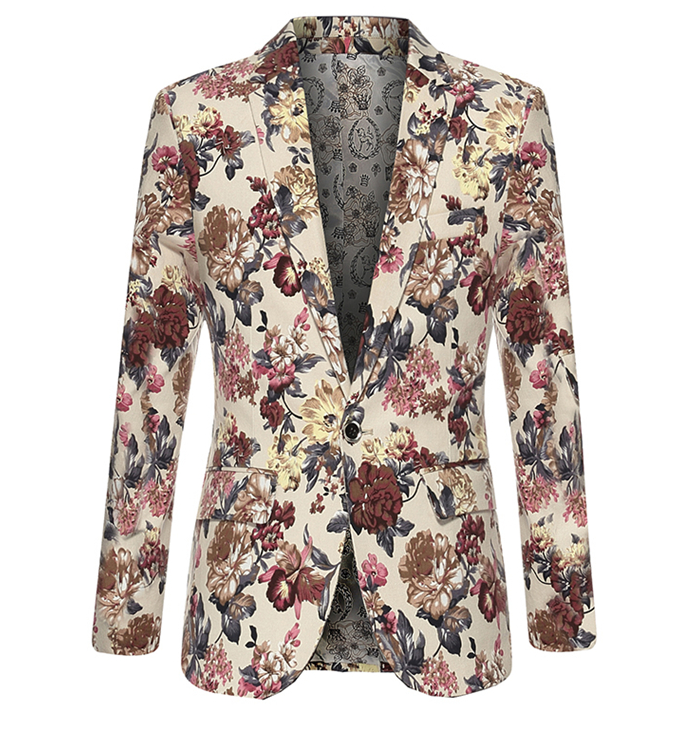 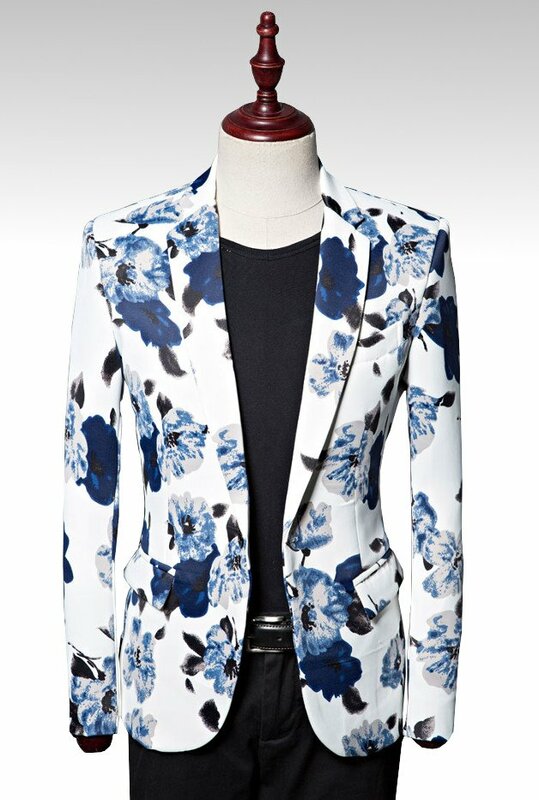 Floral blazers are an easy way to add creativity to your outfit. 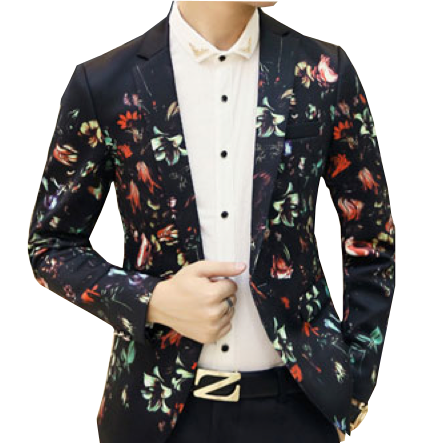 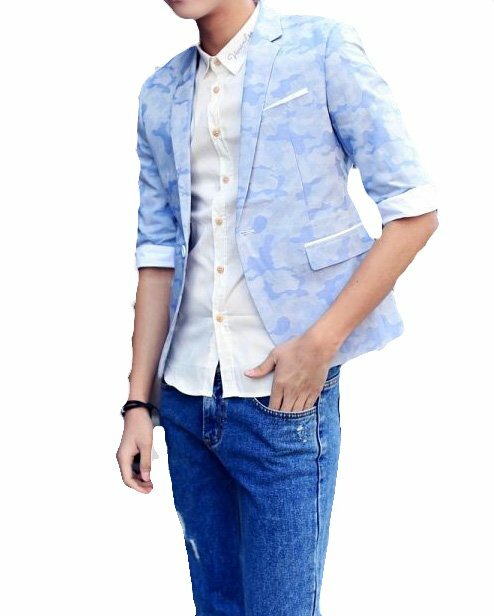 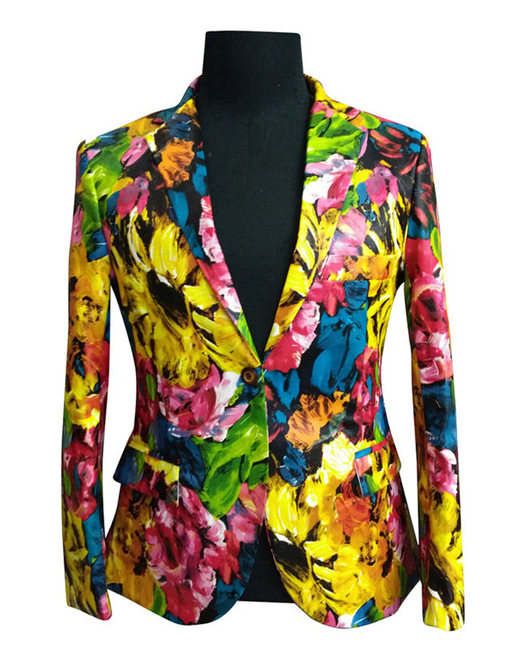 The fit of a floral blazer is often slim or fitted.A floral blazer that is colorful is more likely to give you the appearance of an outgoing personality. 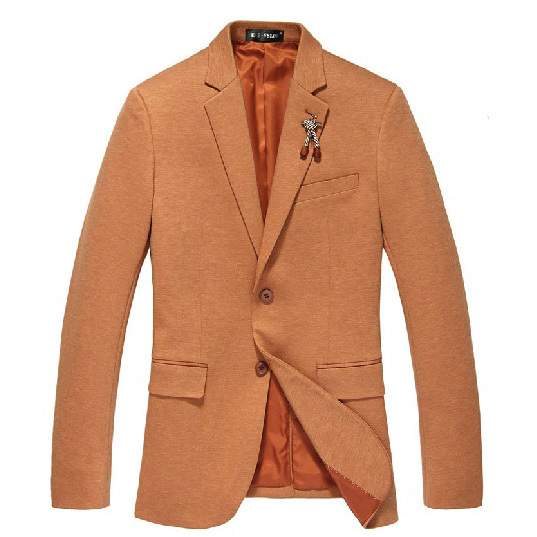 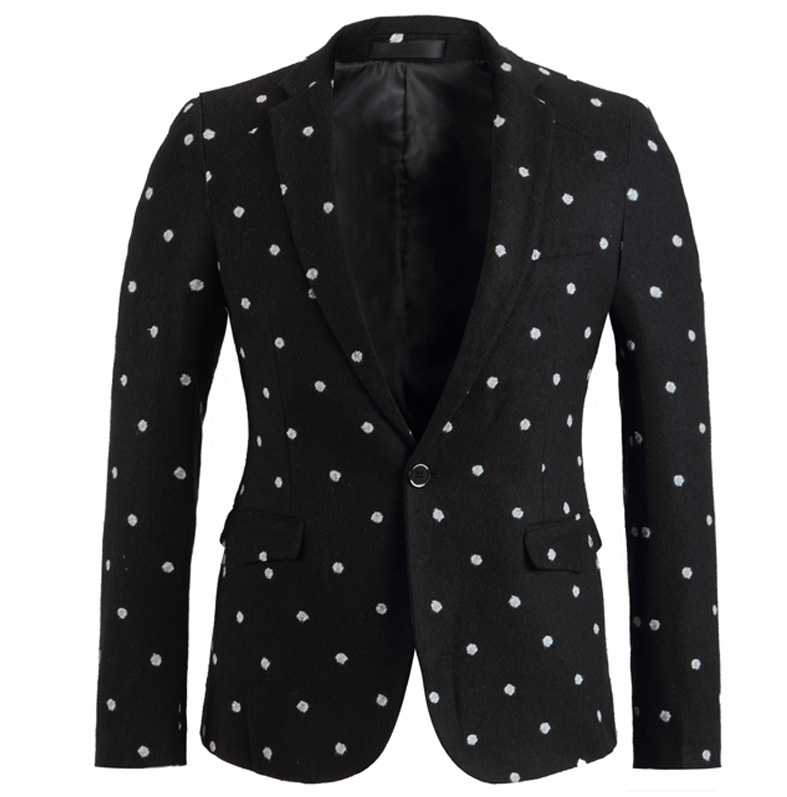 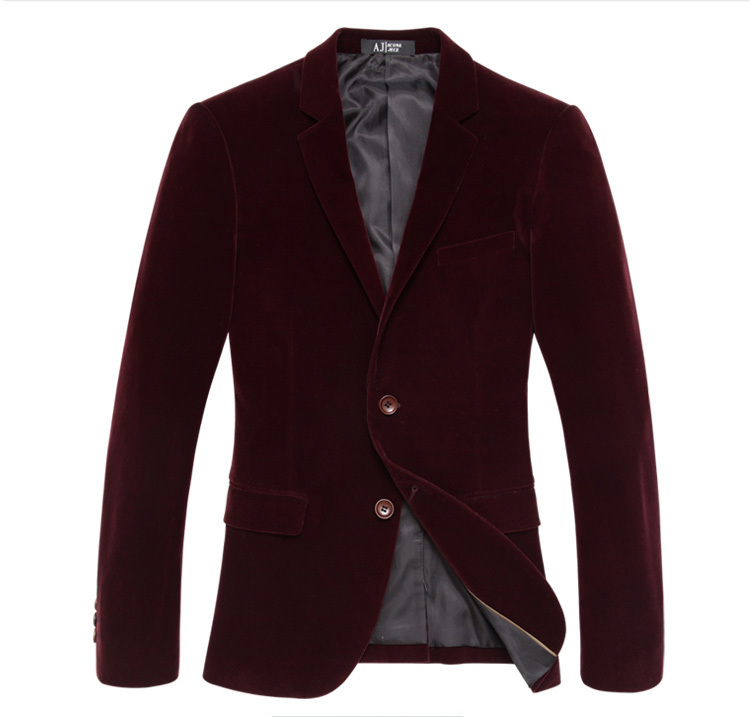 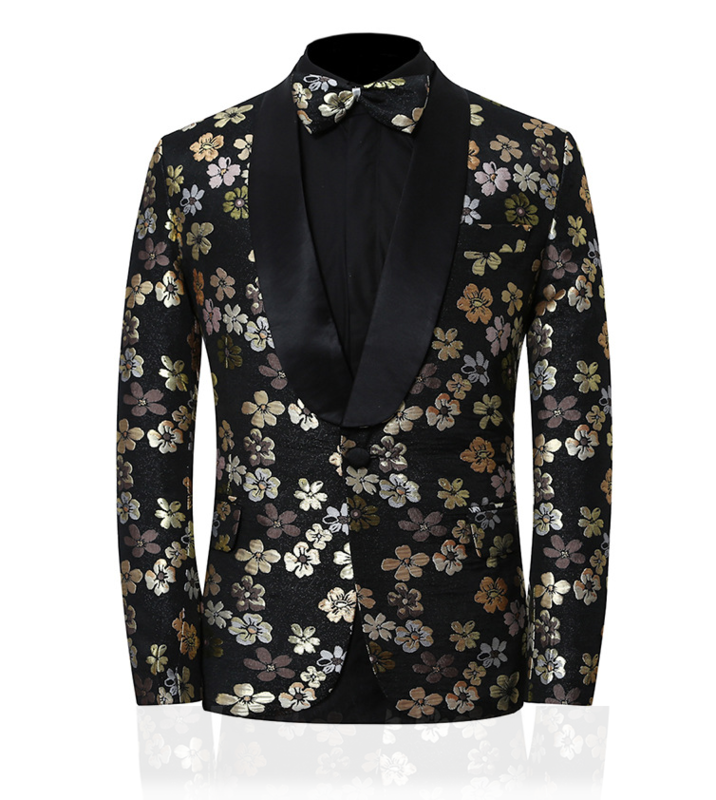 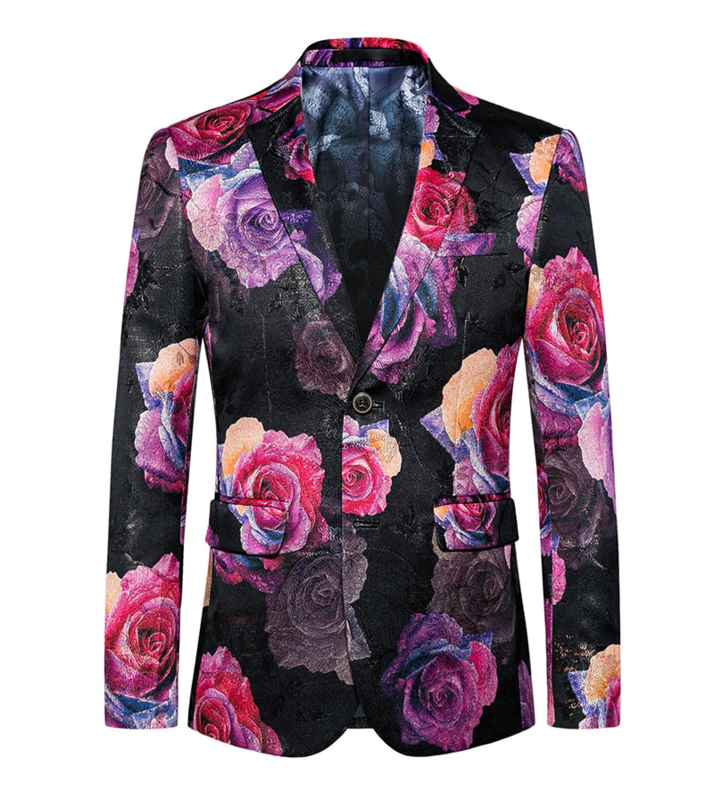 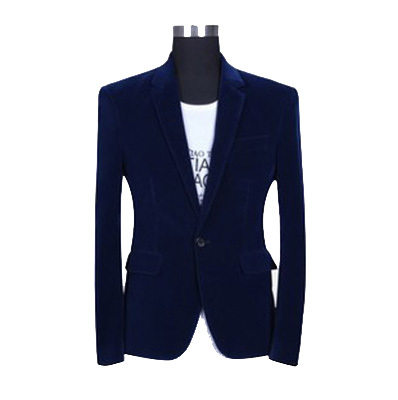 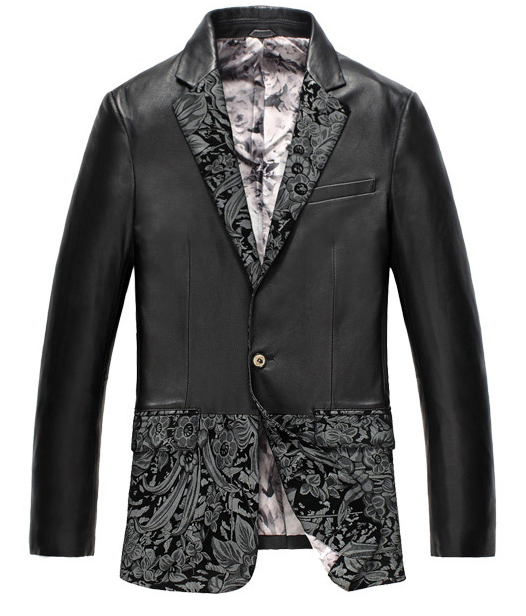 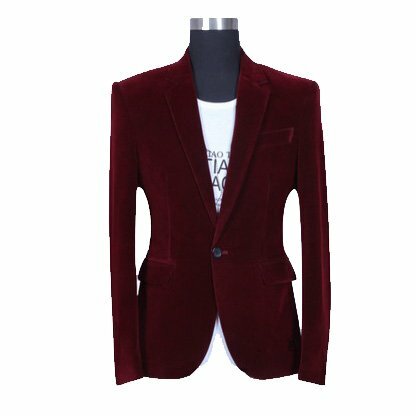 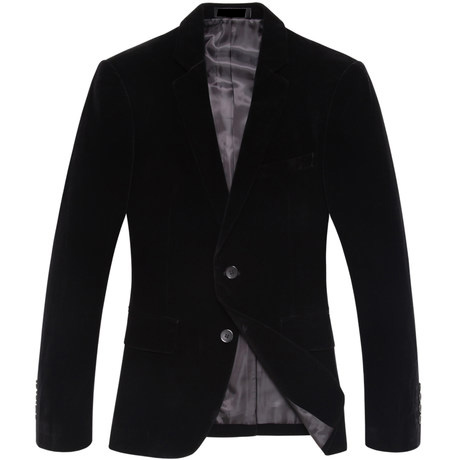 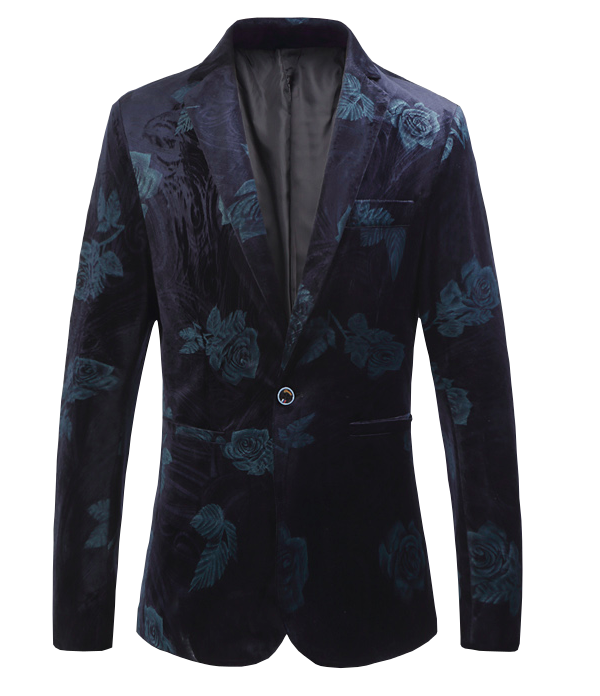 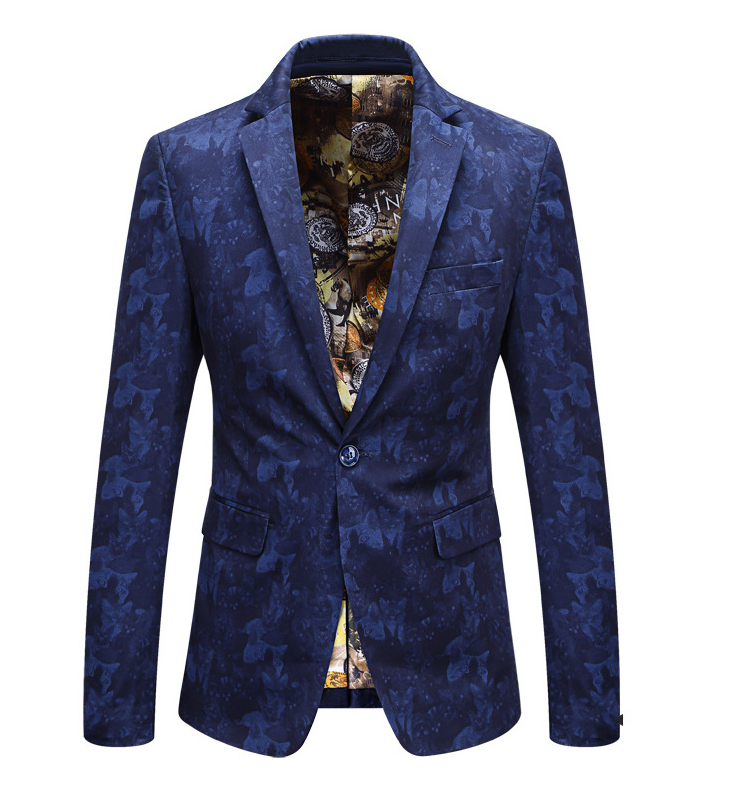 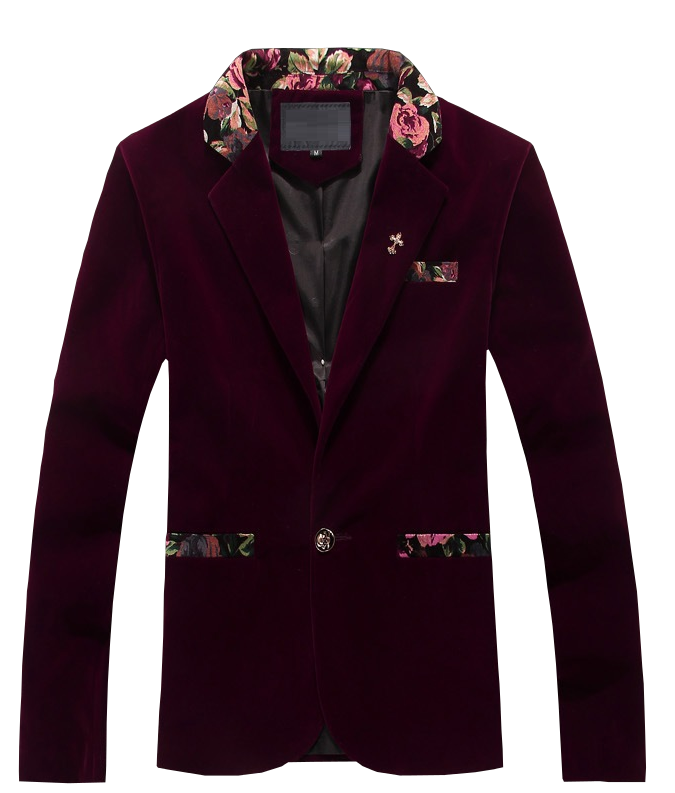 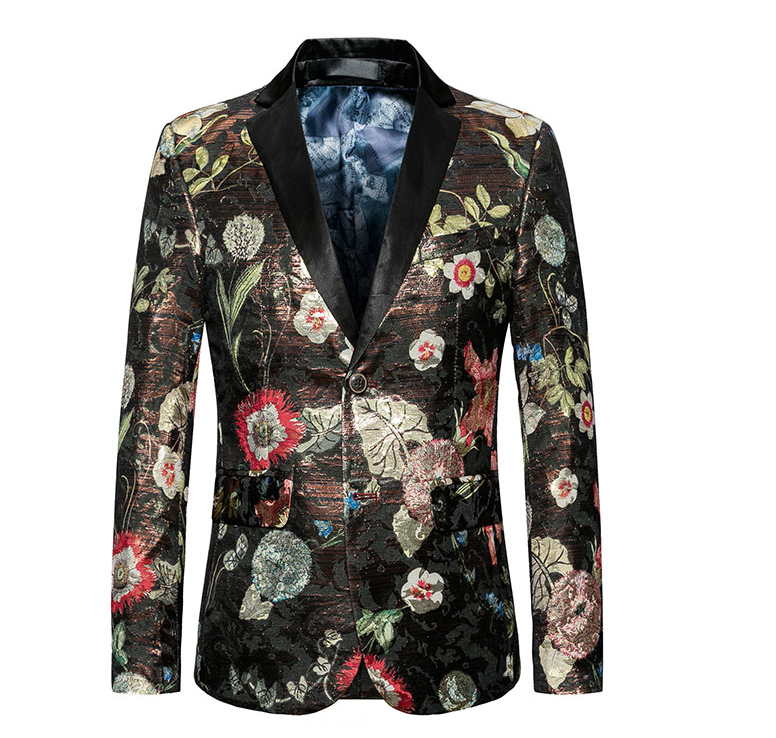 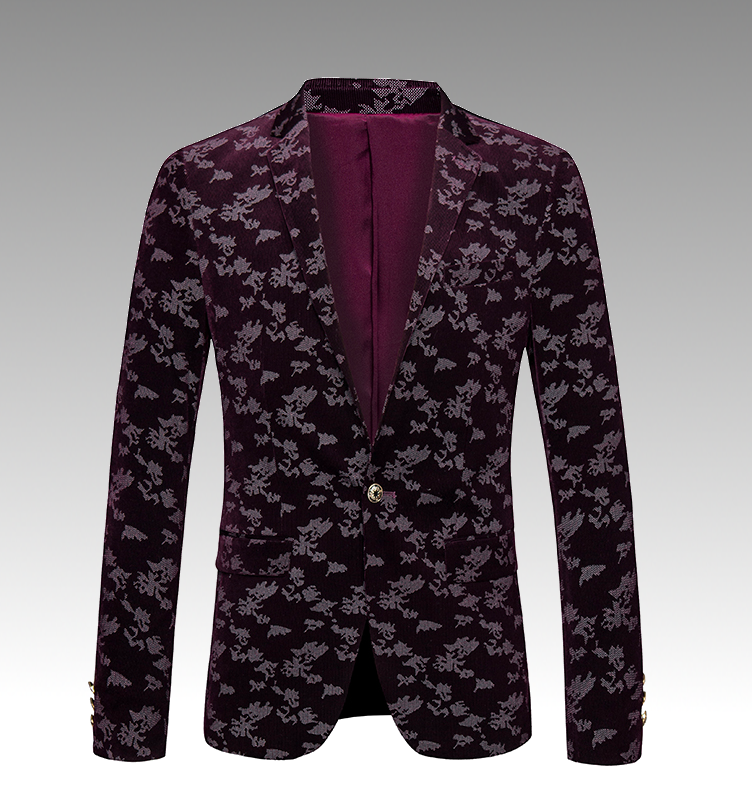 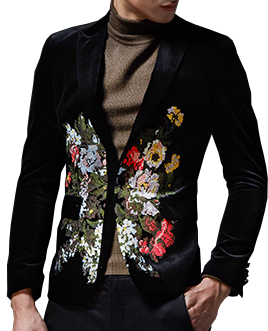 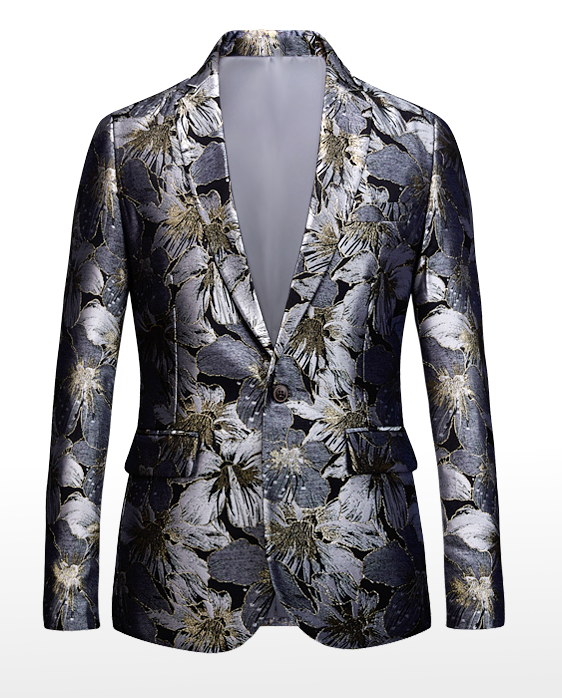 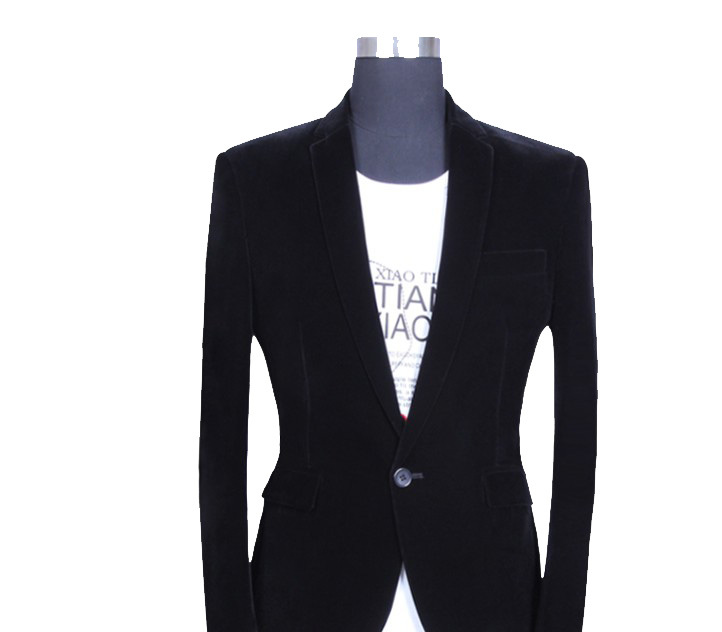 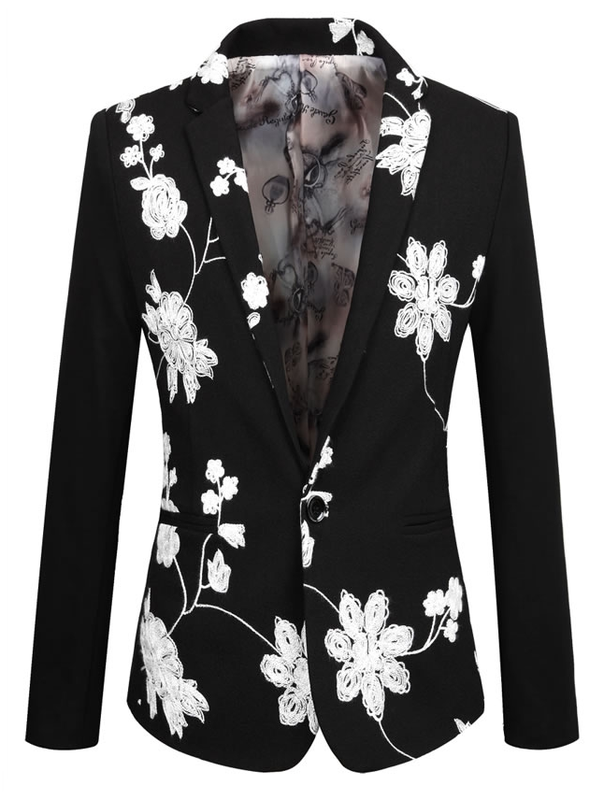 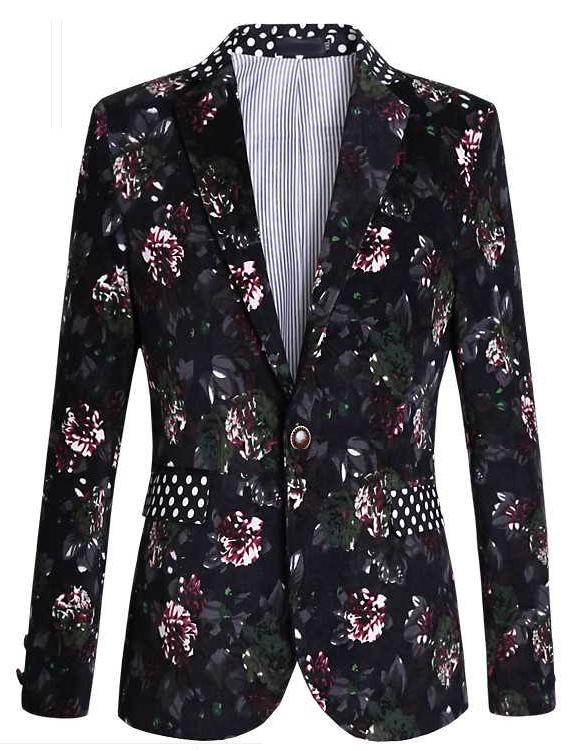 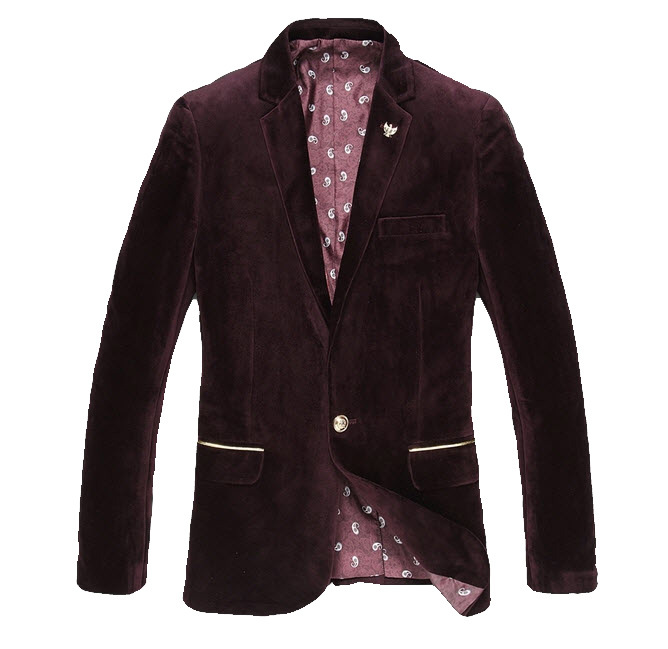 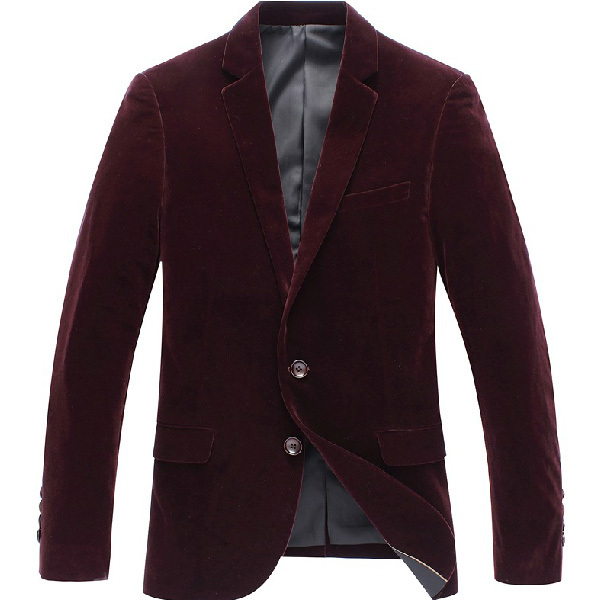 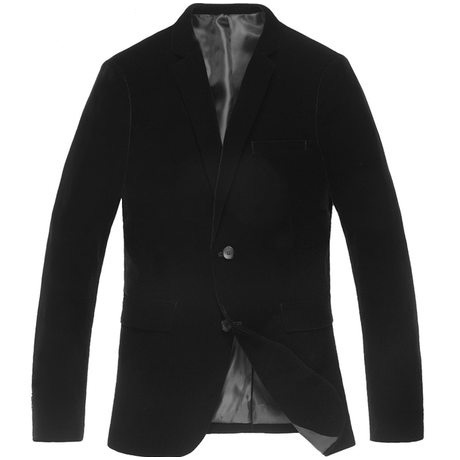 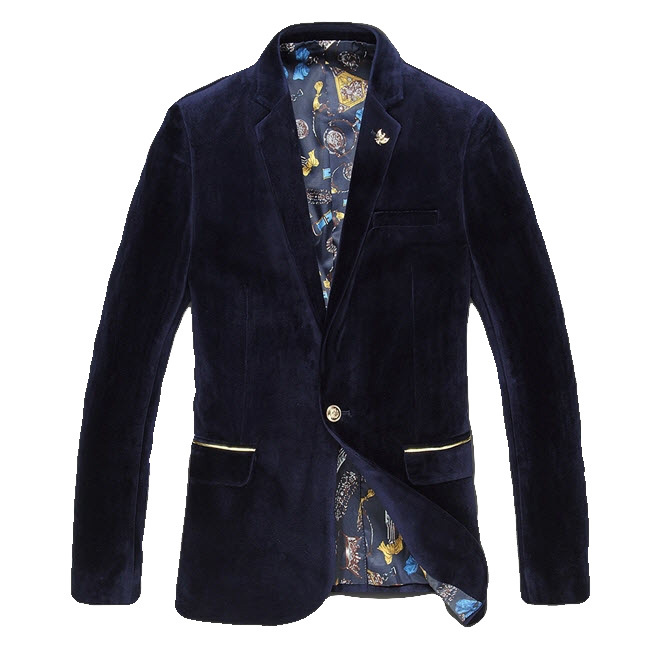 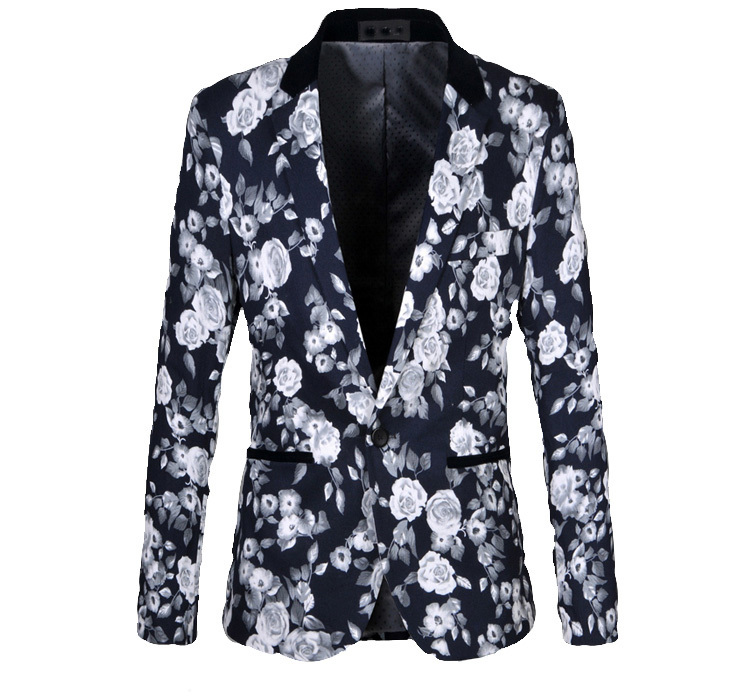 Floral blazers that have velvet are elegant and will give your outfit a professional look. 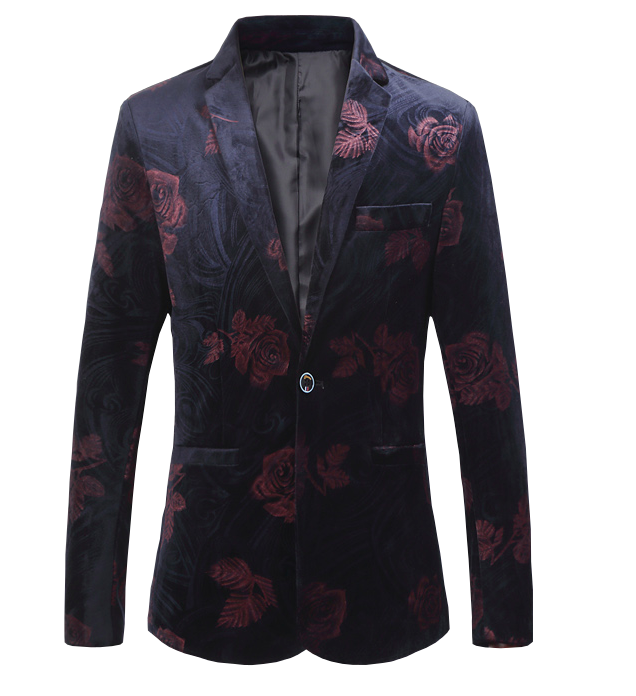 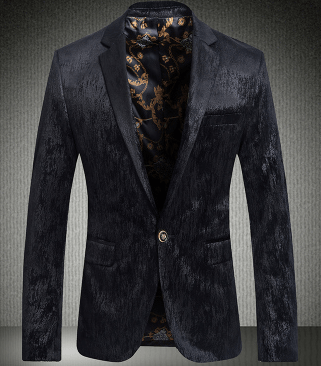 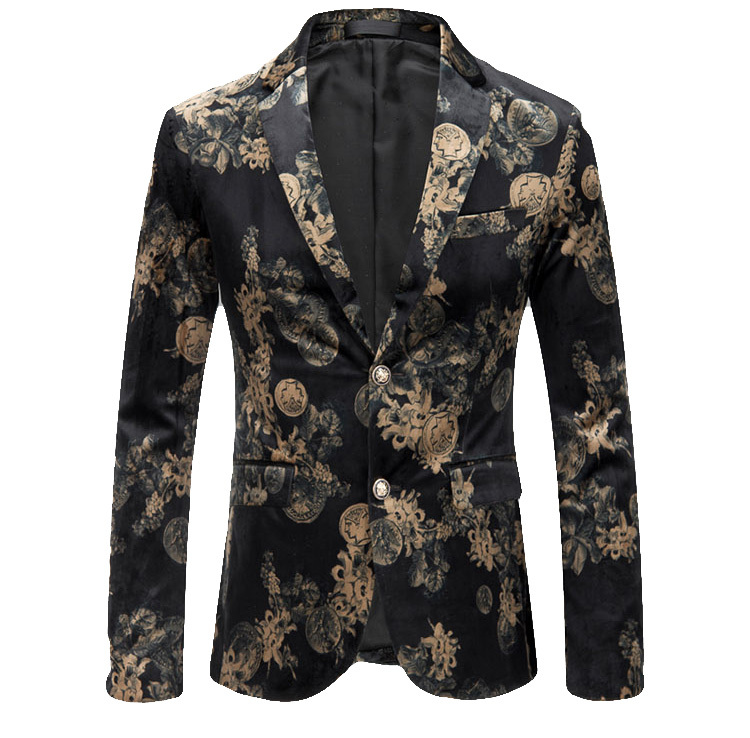 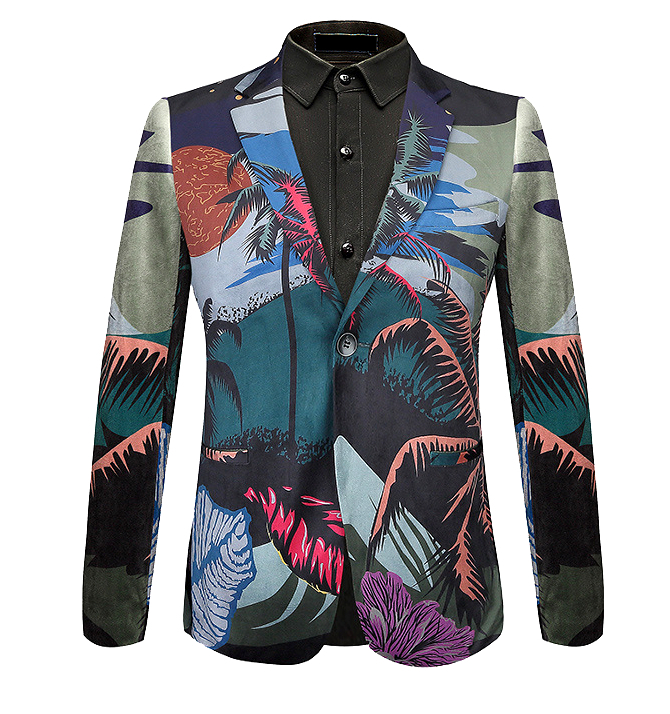 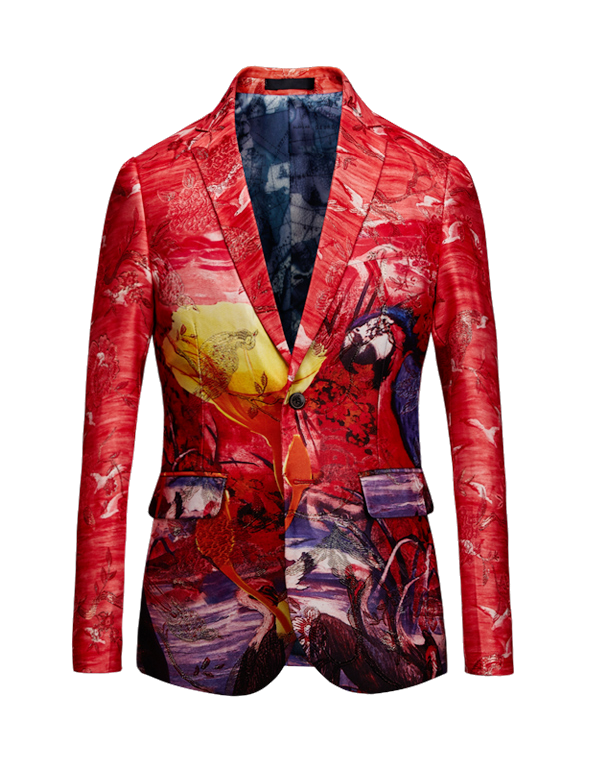 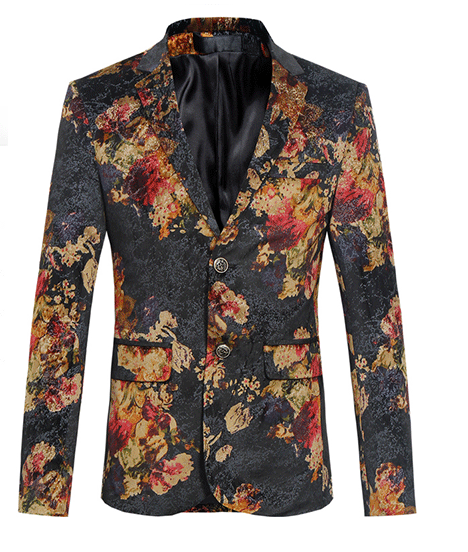 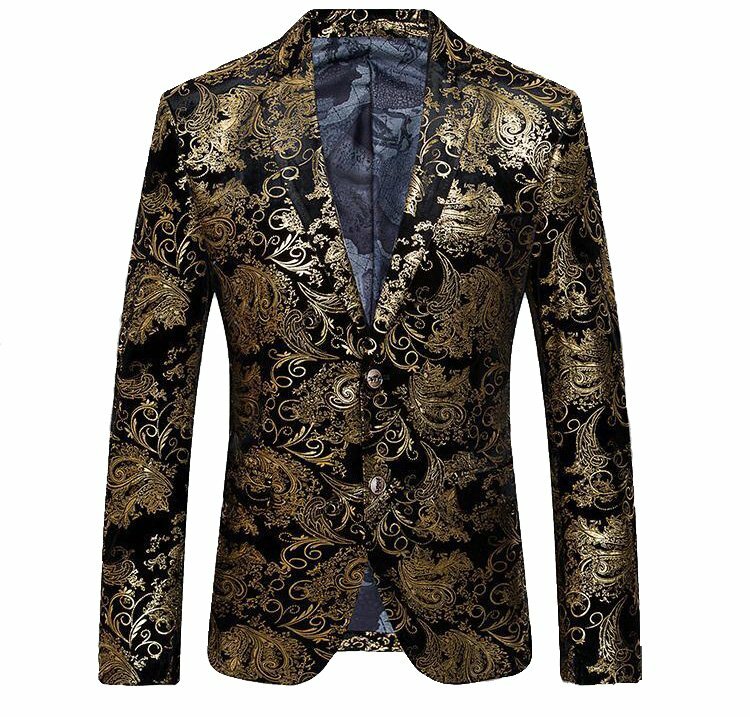 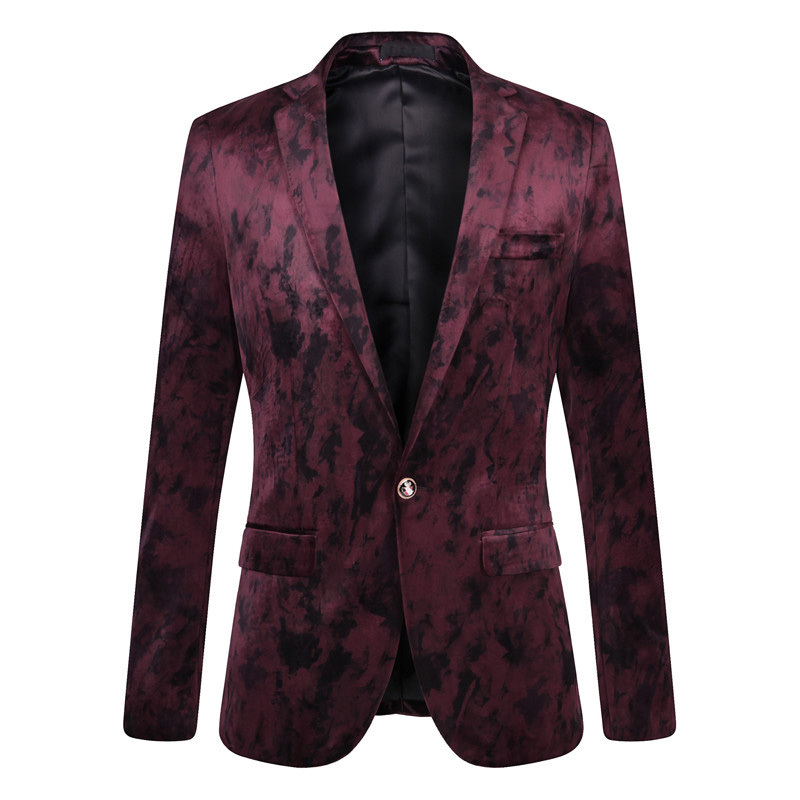 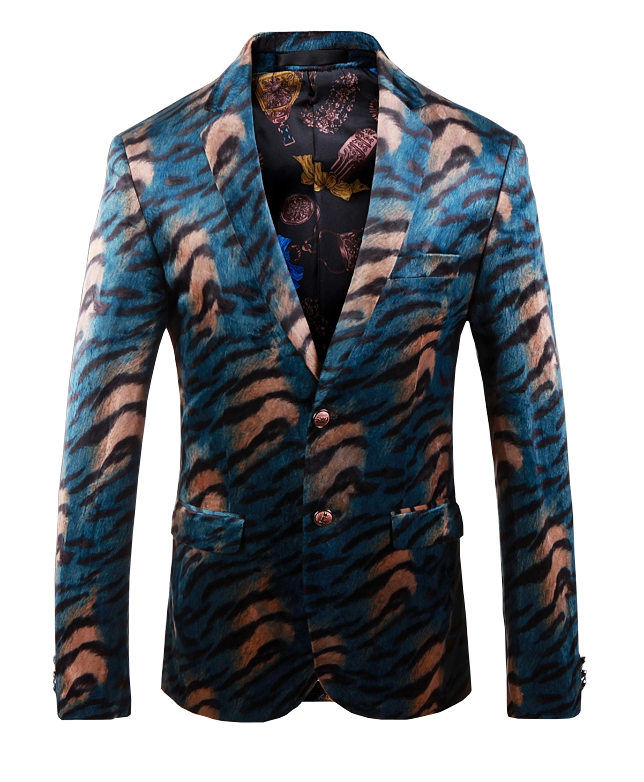 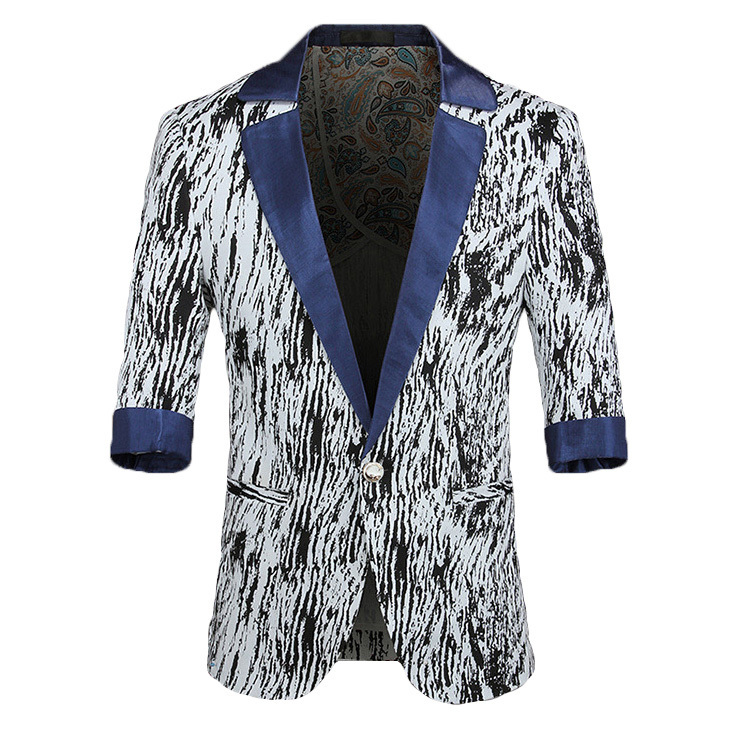 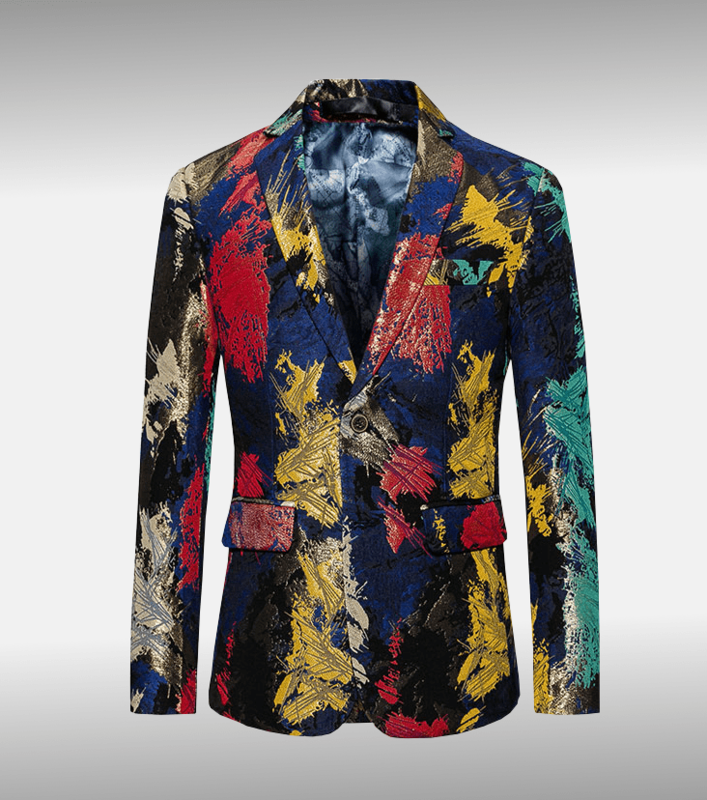 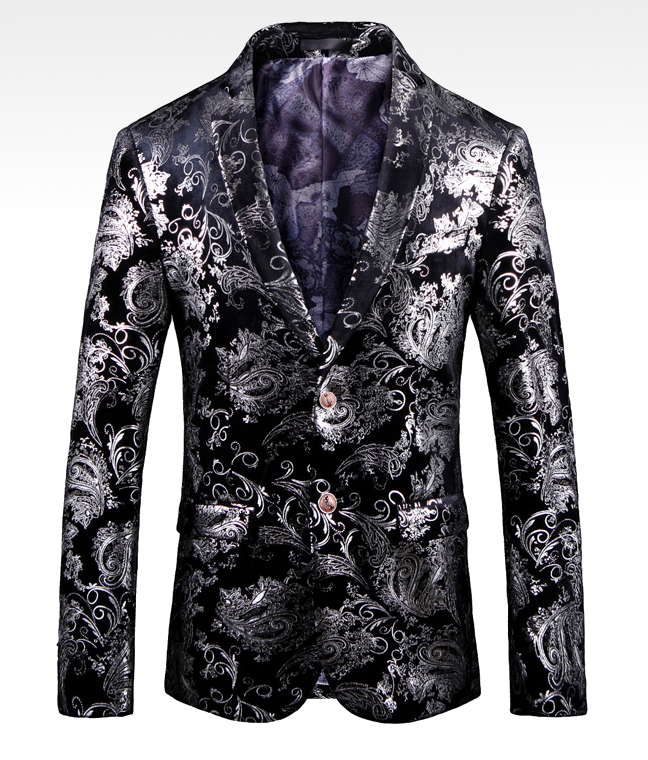 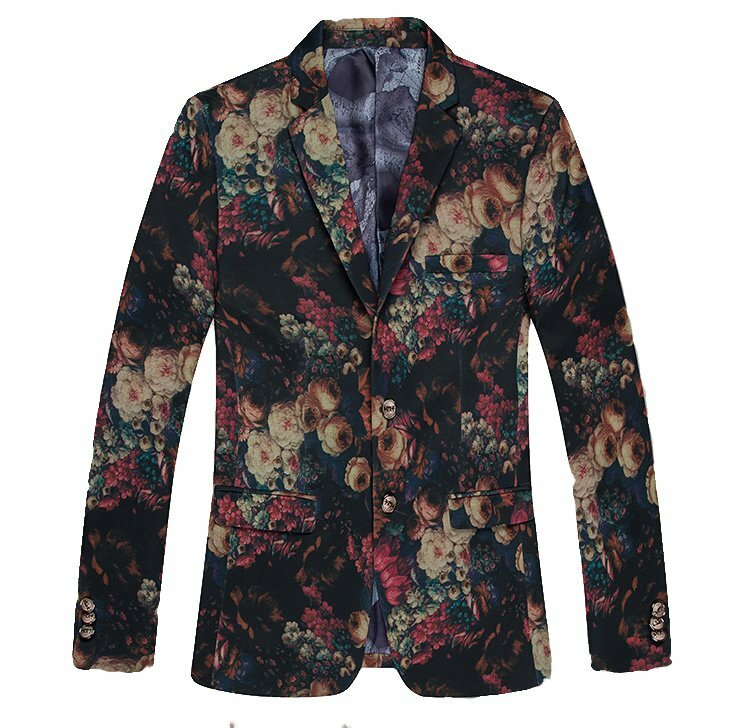 Shop new floral and velvet printed blazers that have exclusive design and great quality at PILAEO. 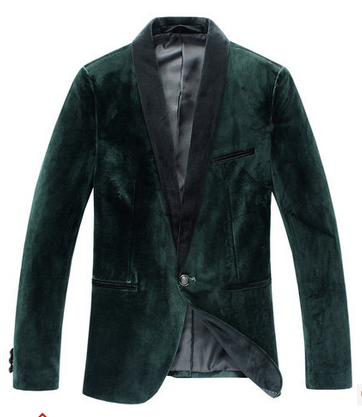 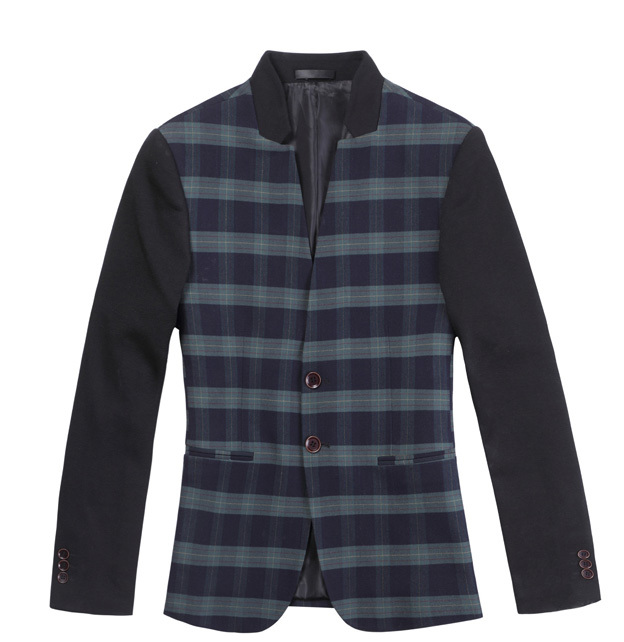 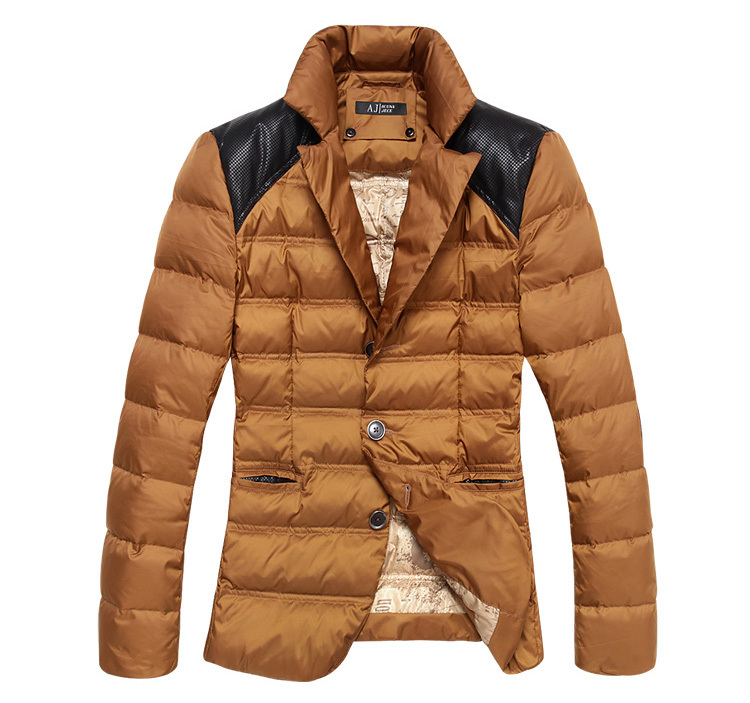 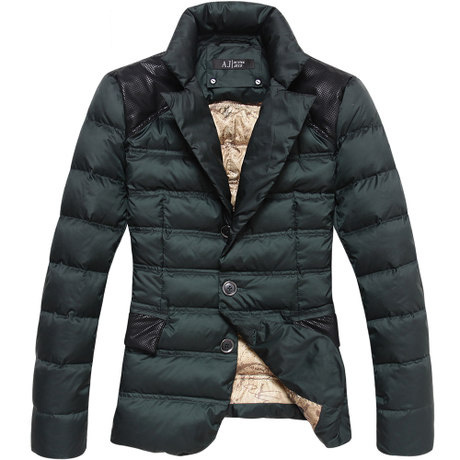 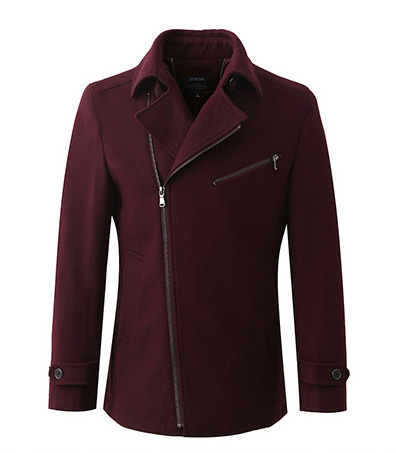 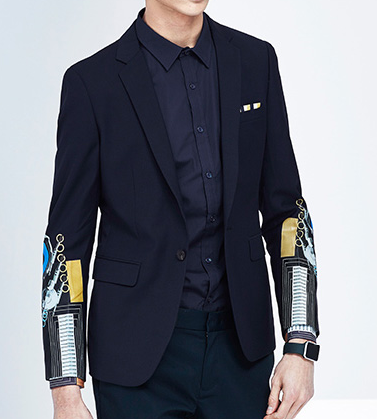 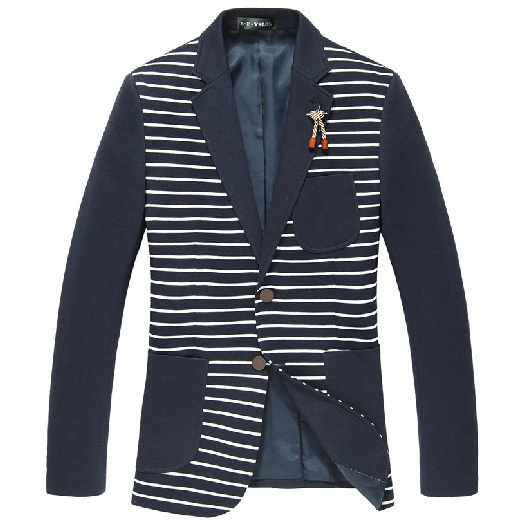 Luxury style for dapper men just became easier to get. 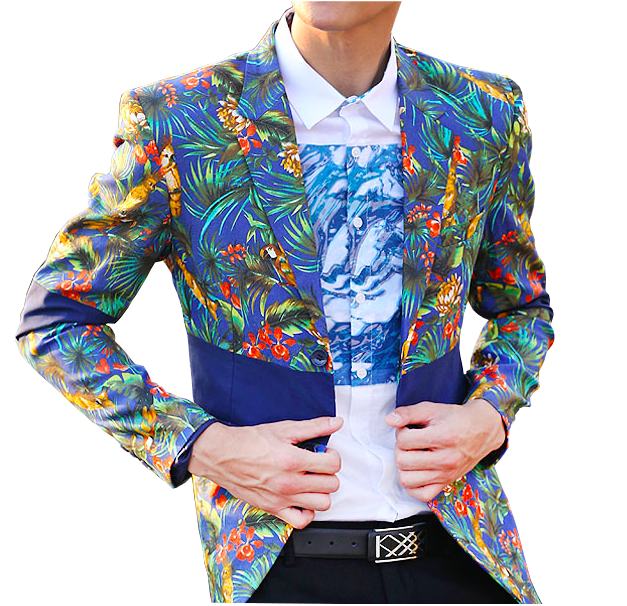 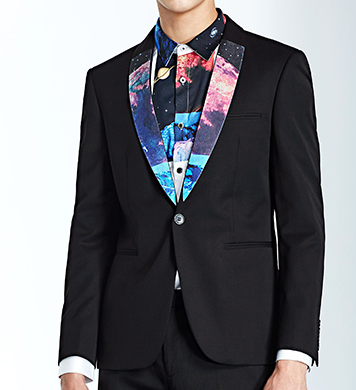 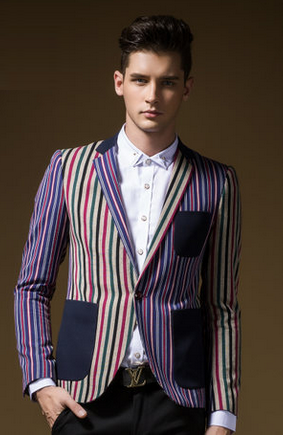 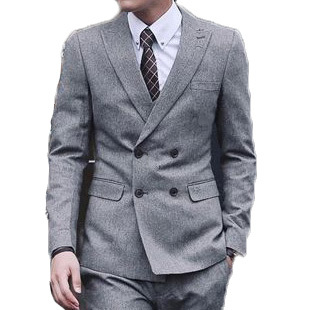 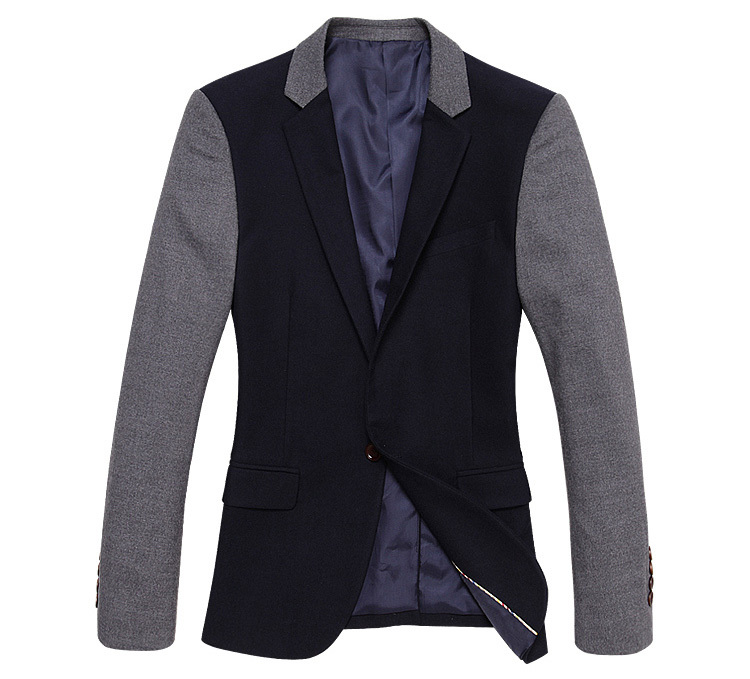 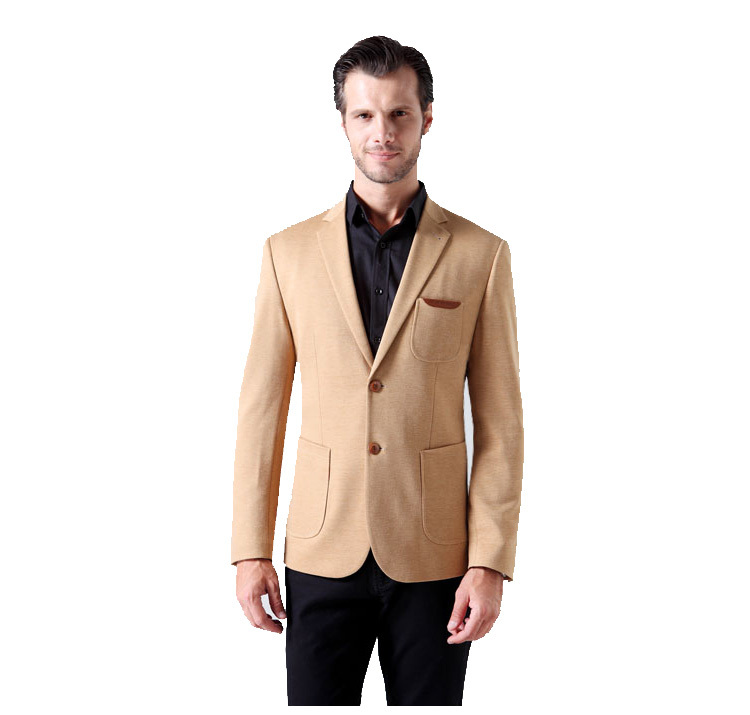 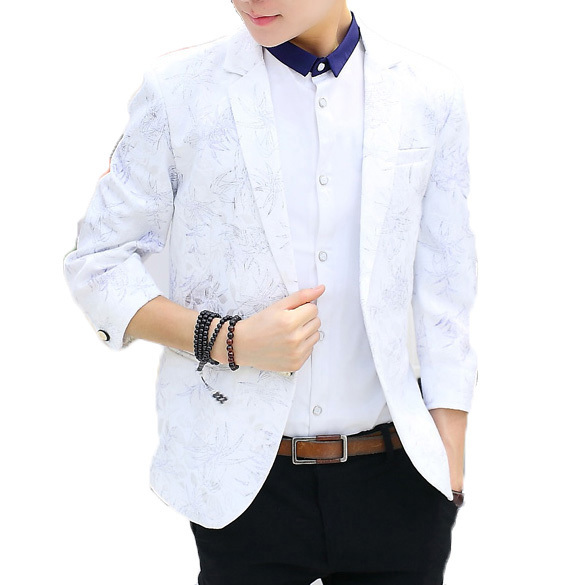 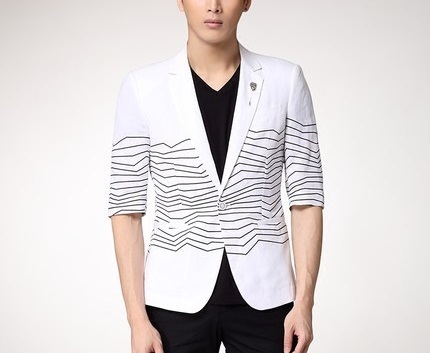 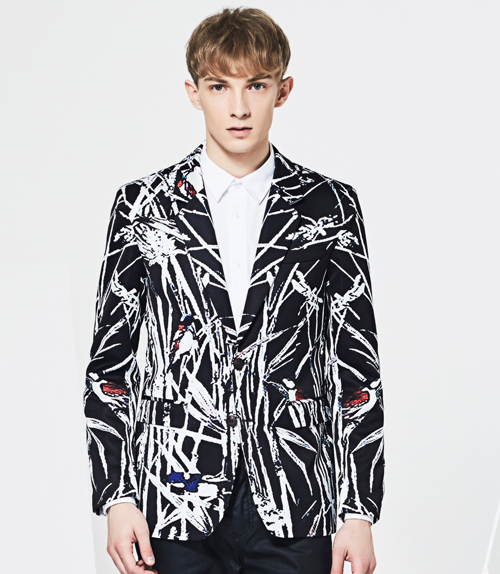 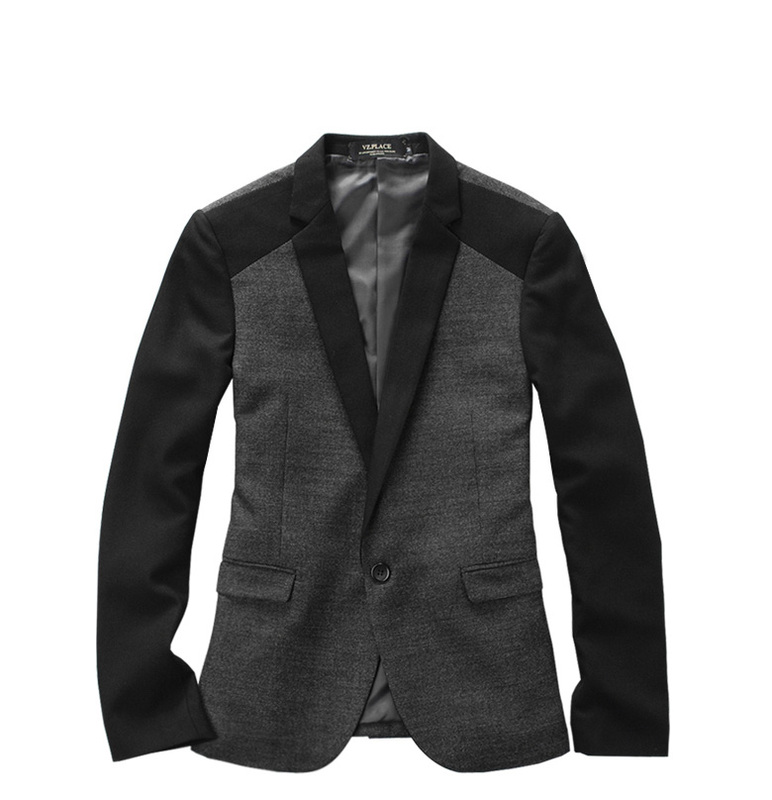 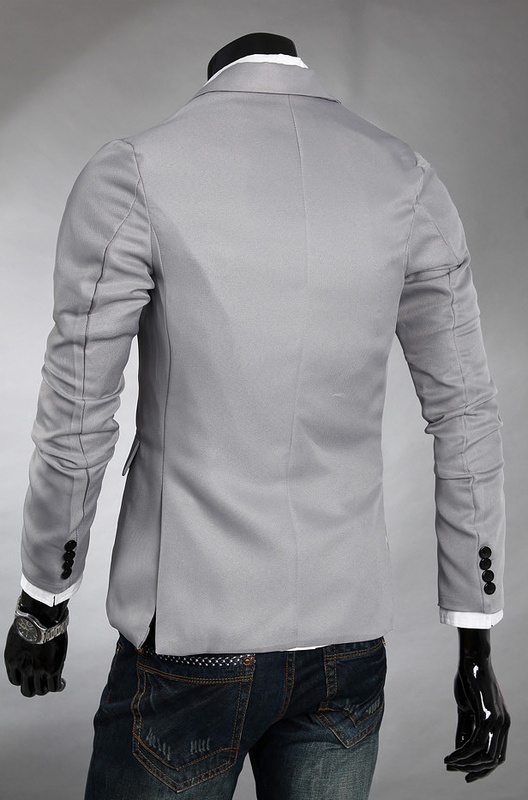 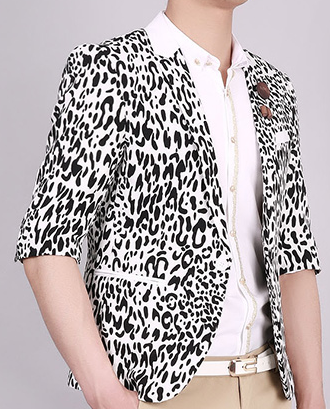 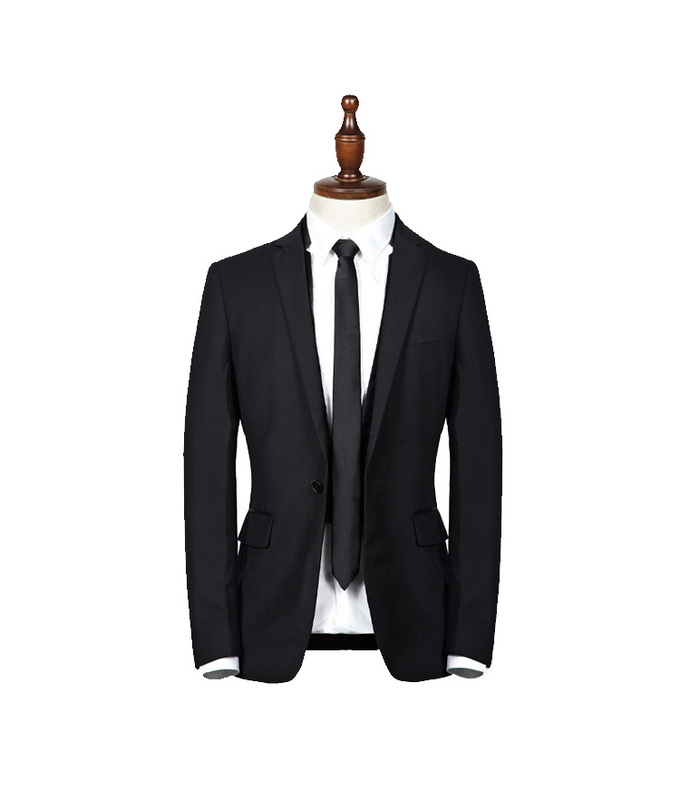 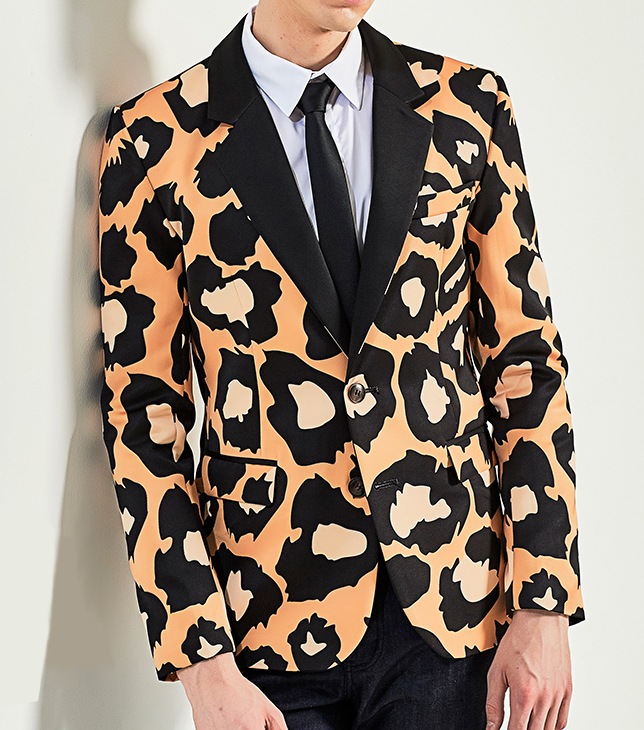 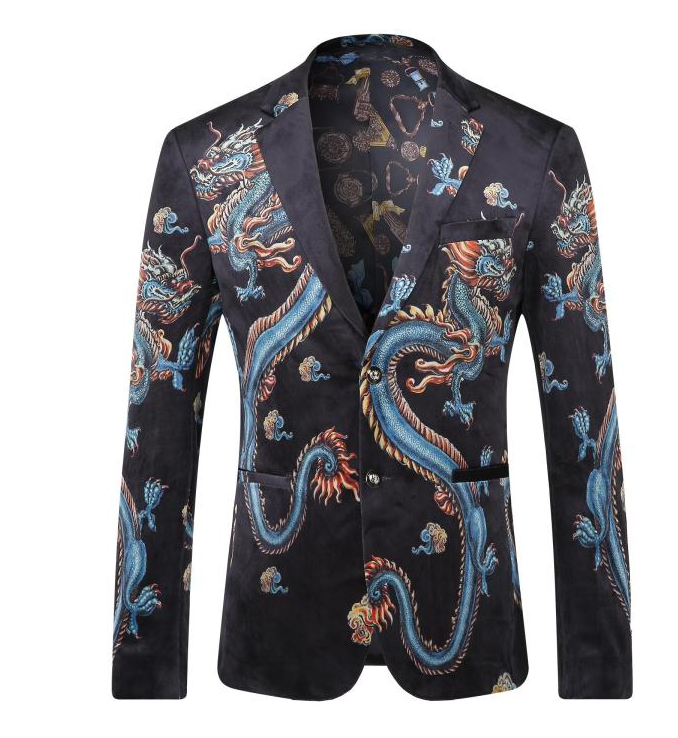 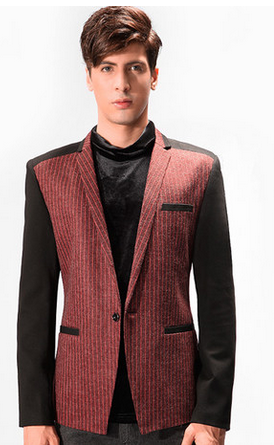 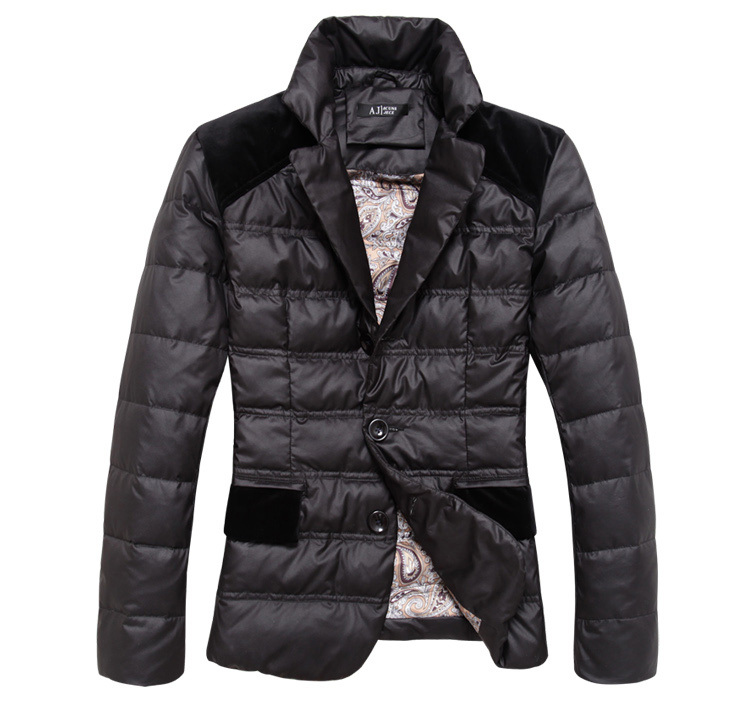 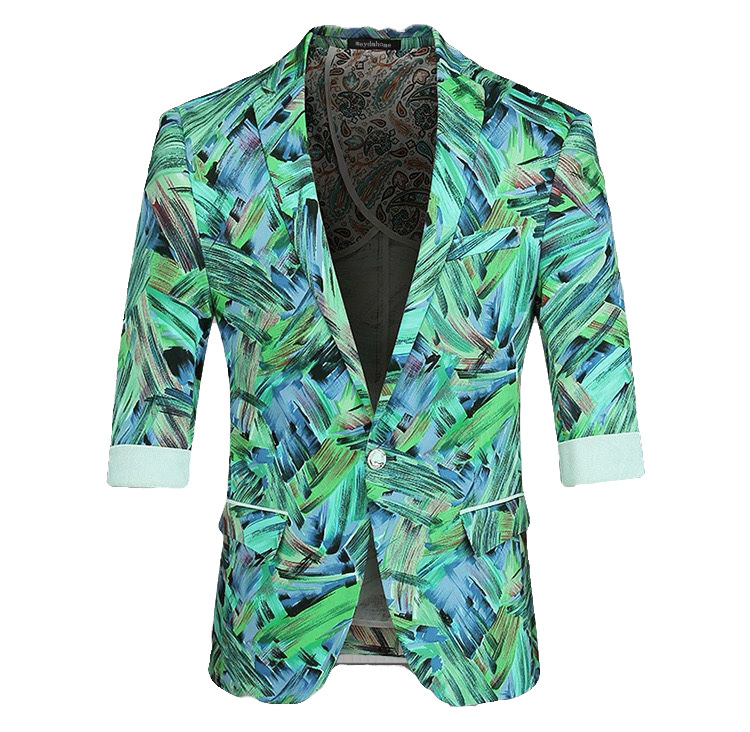 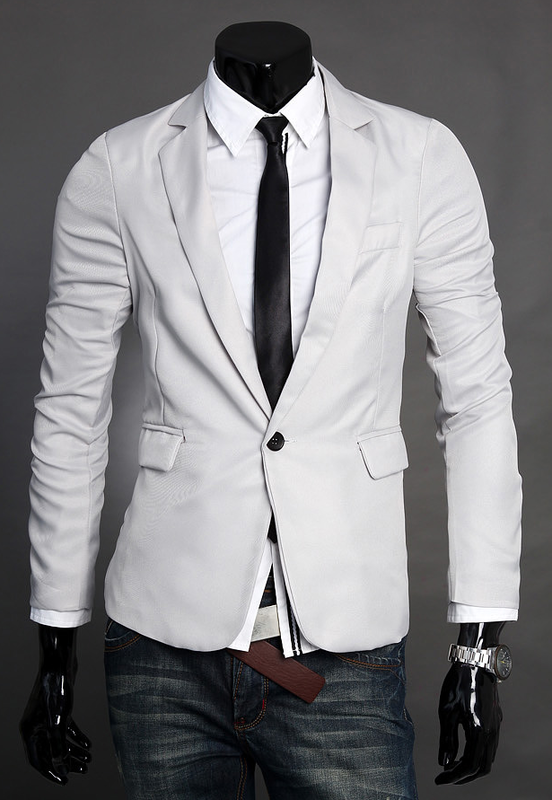 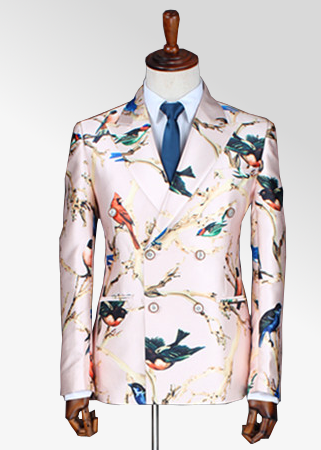 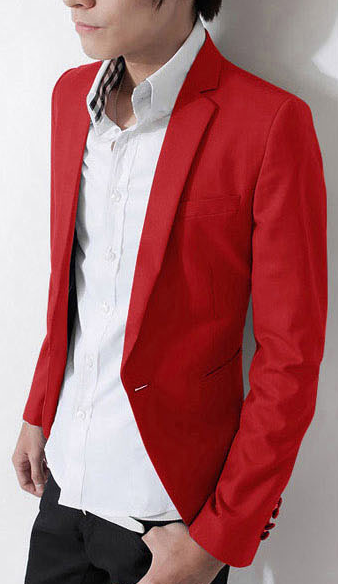 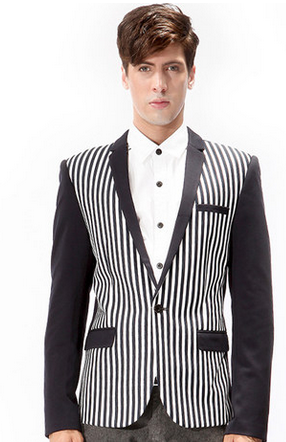 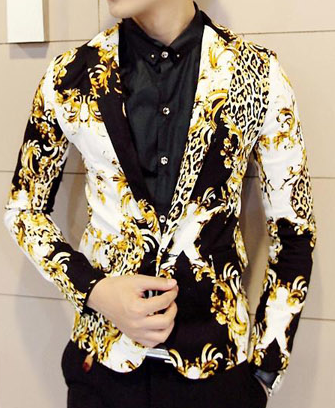 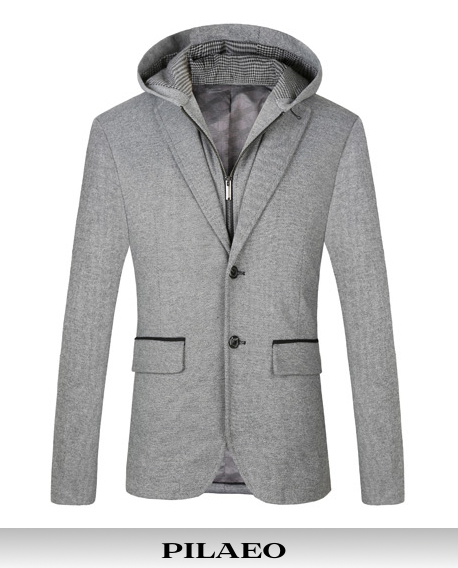 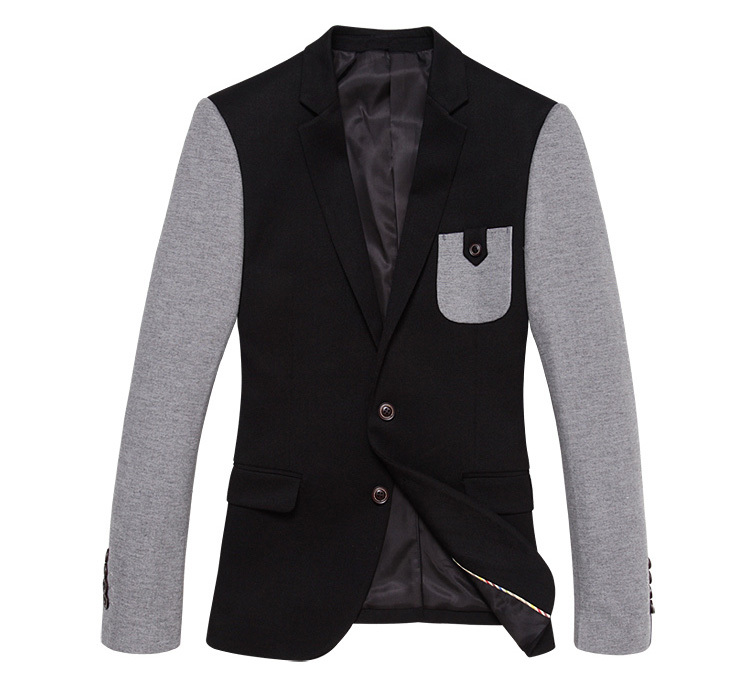 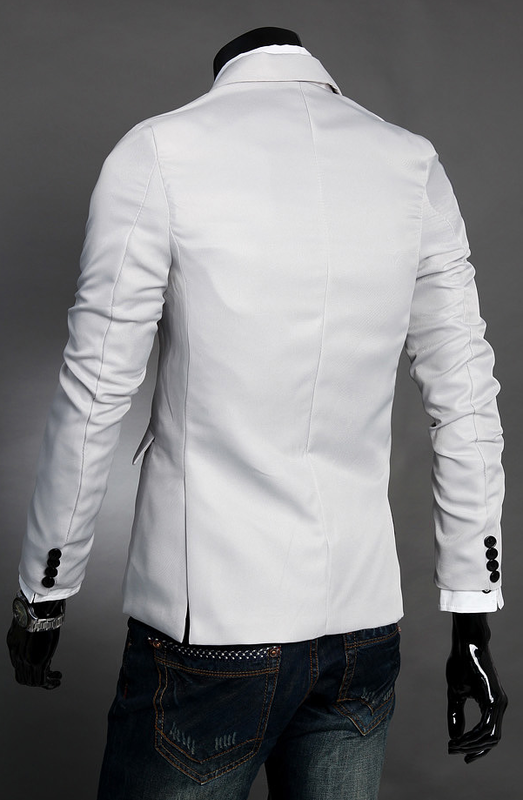 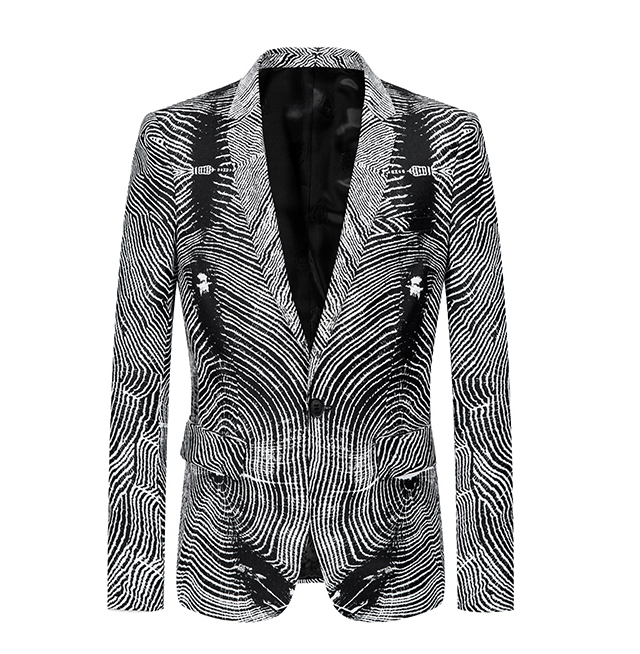 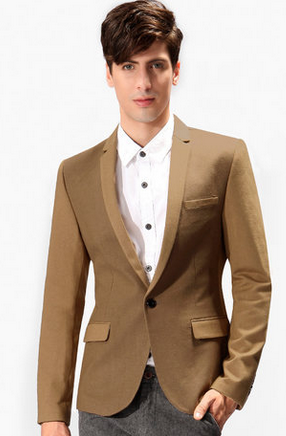 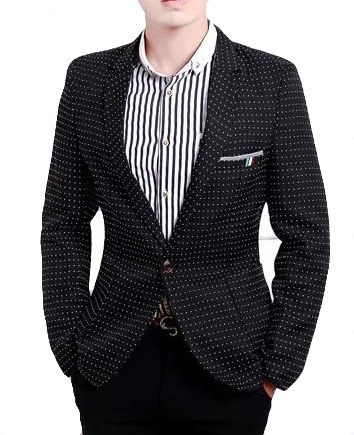 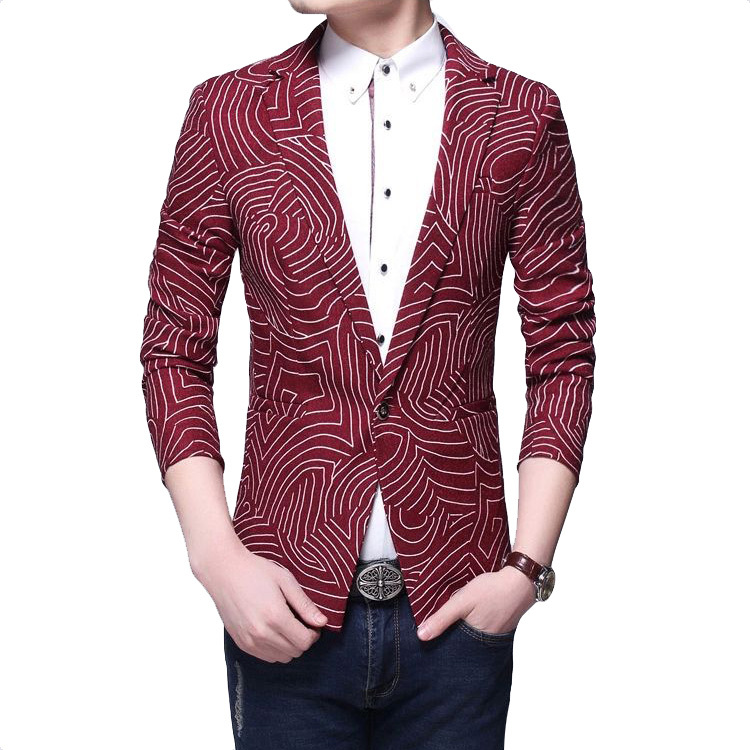 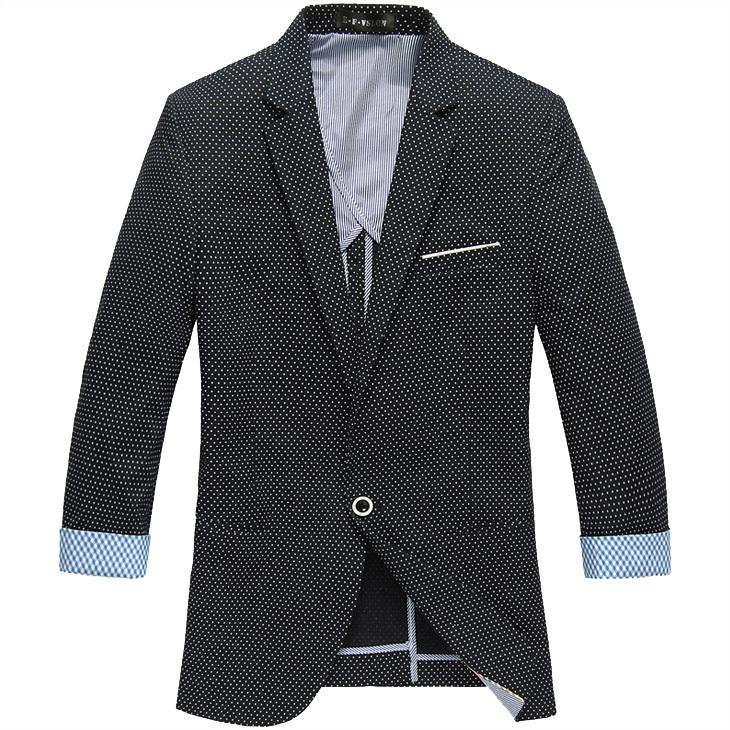 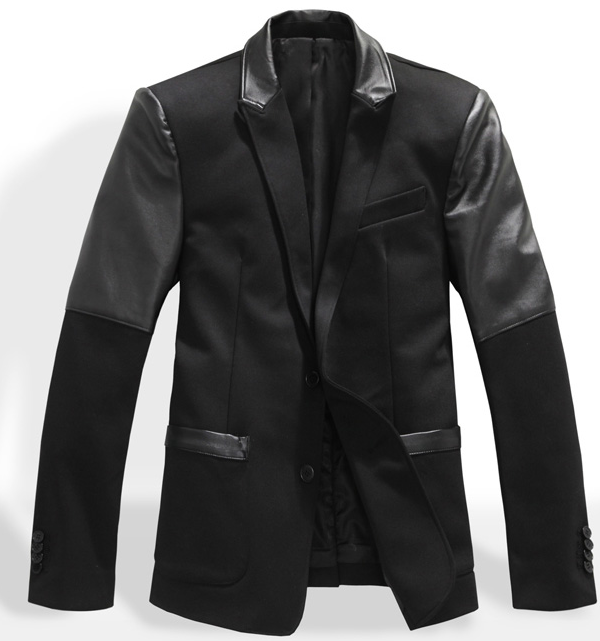 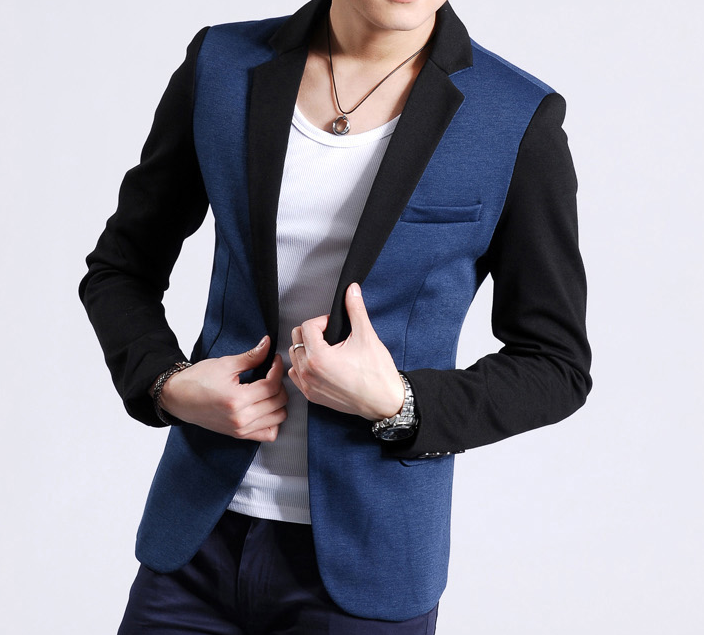 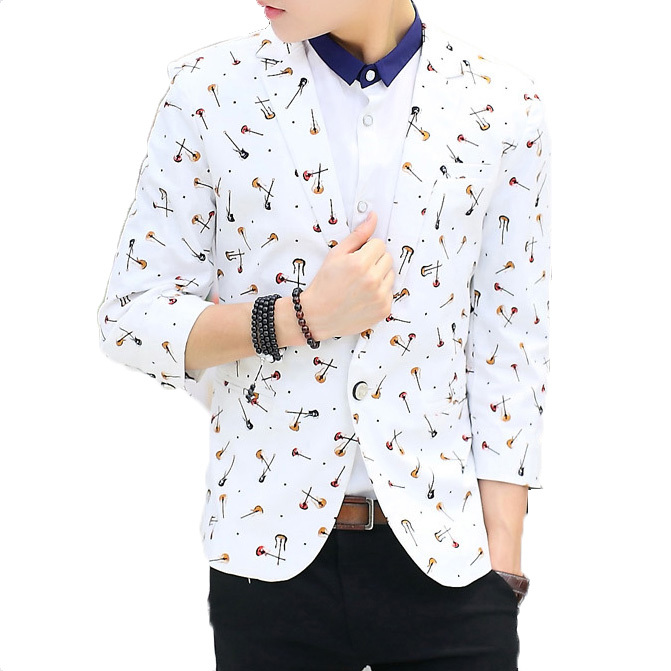 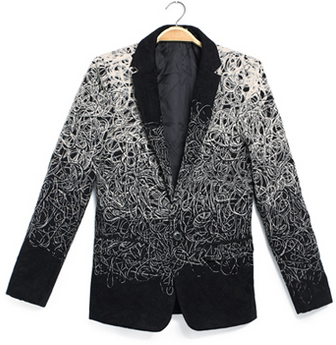 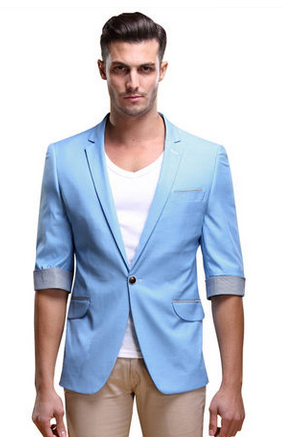 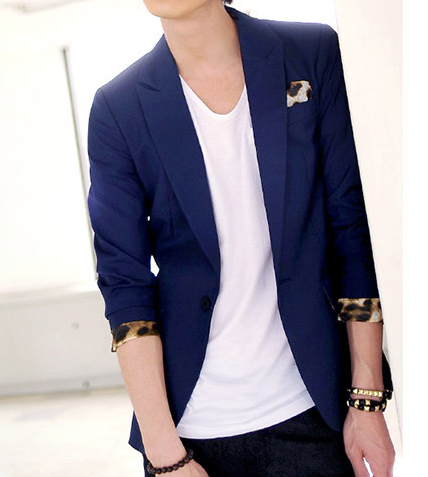 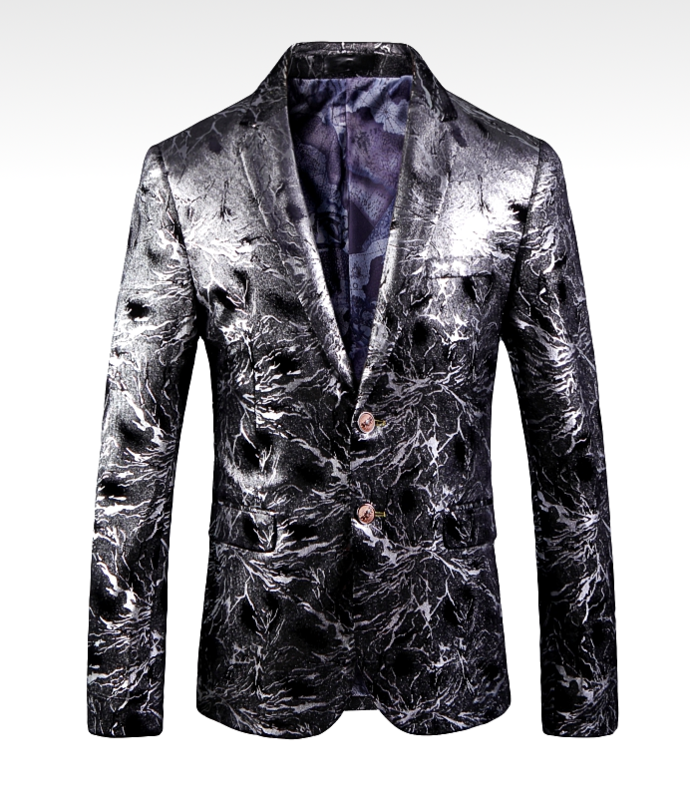 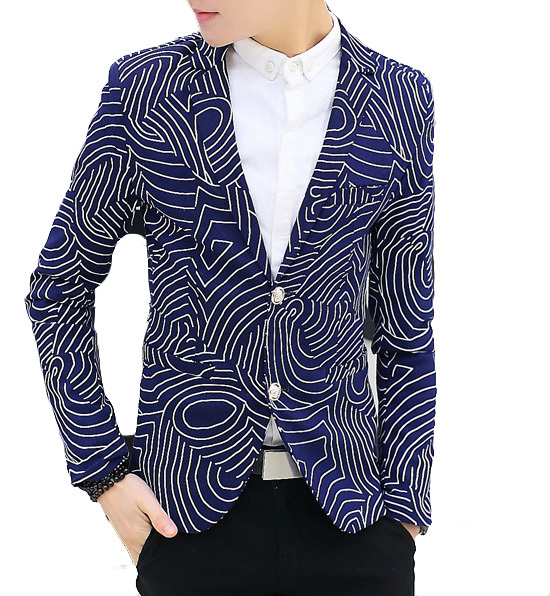 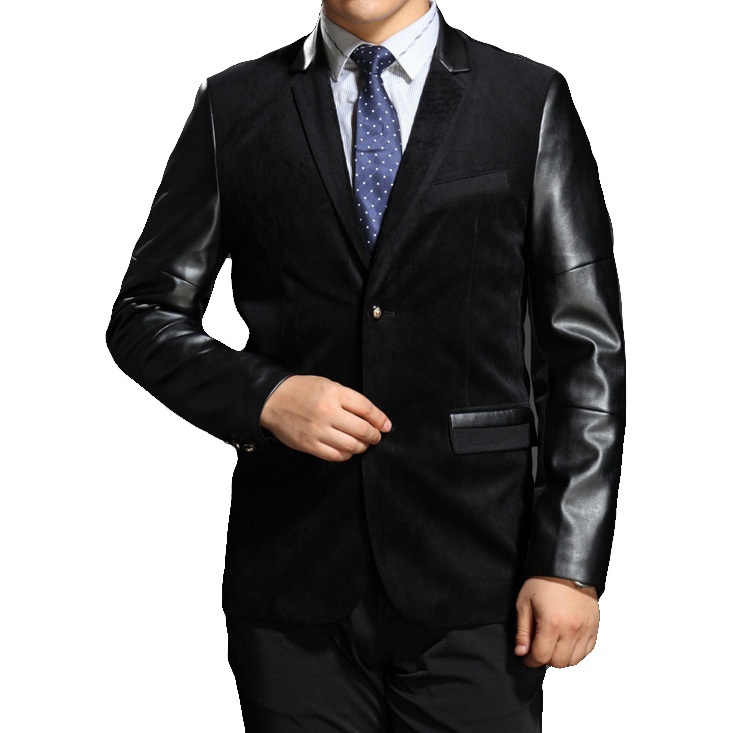 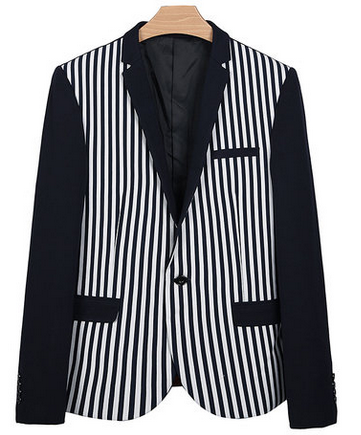 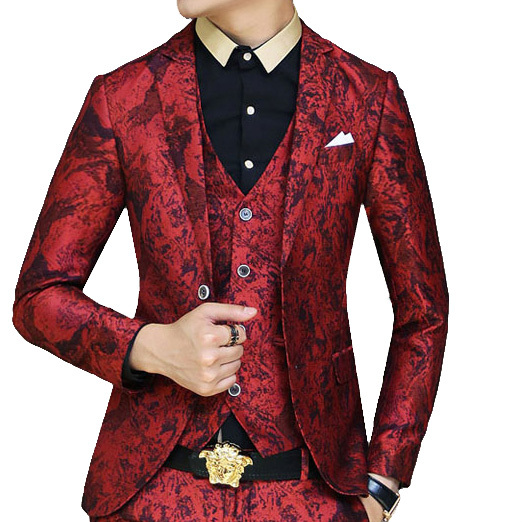 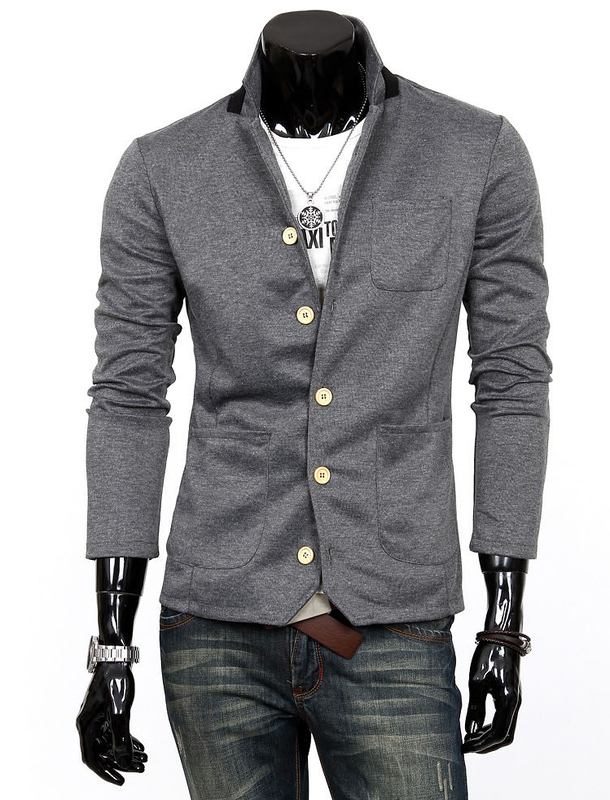 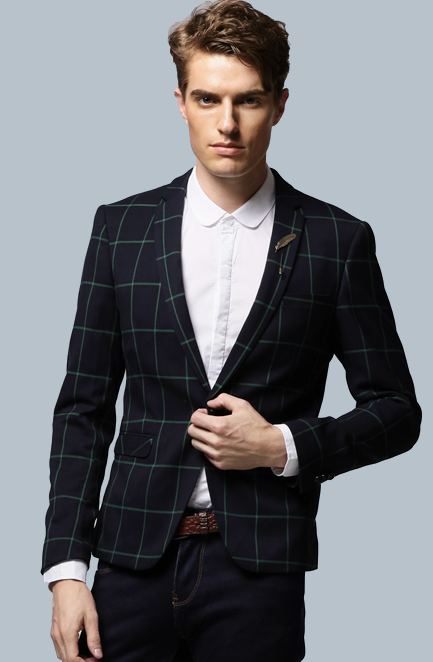 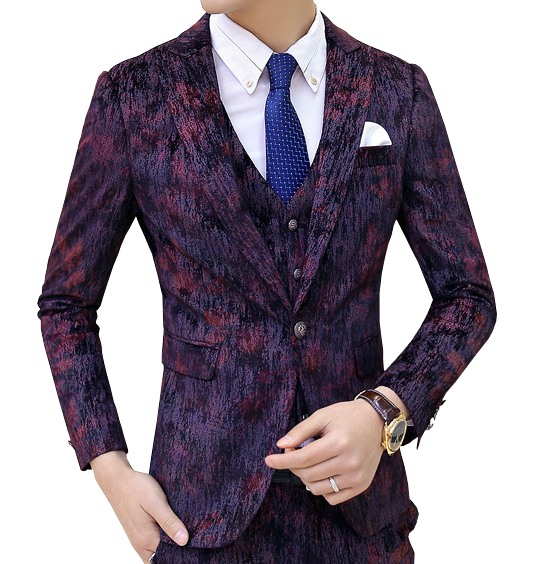 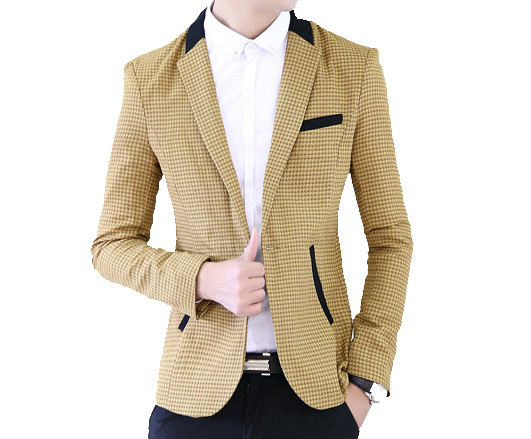 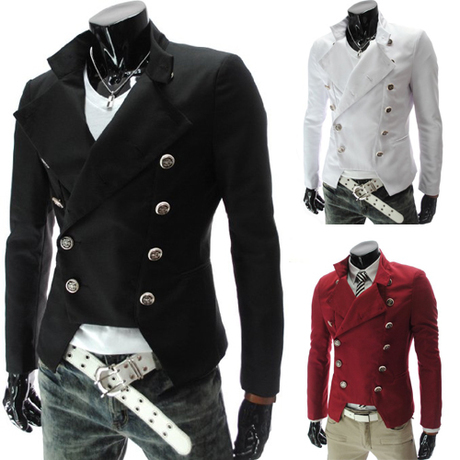 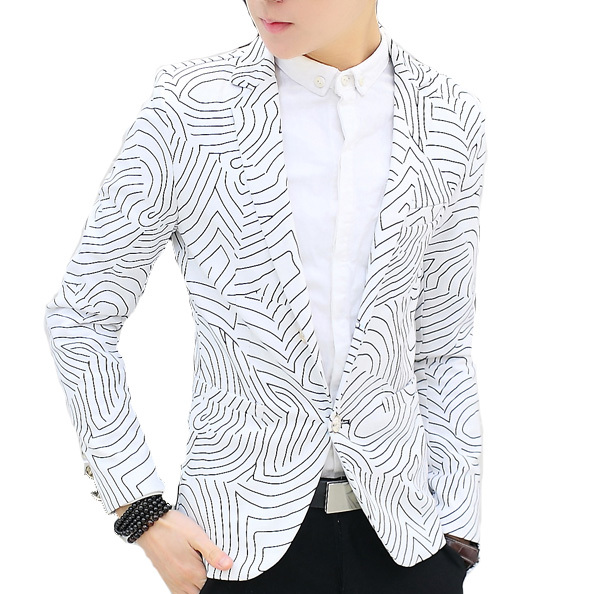 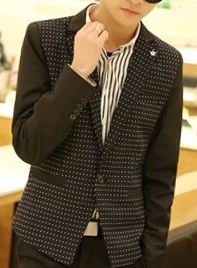 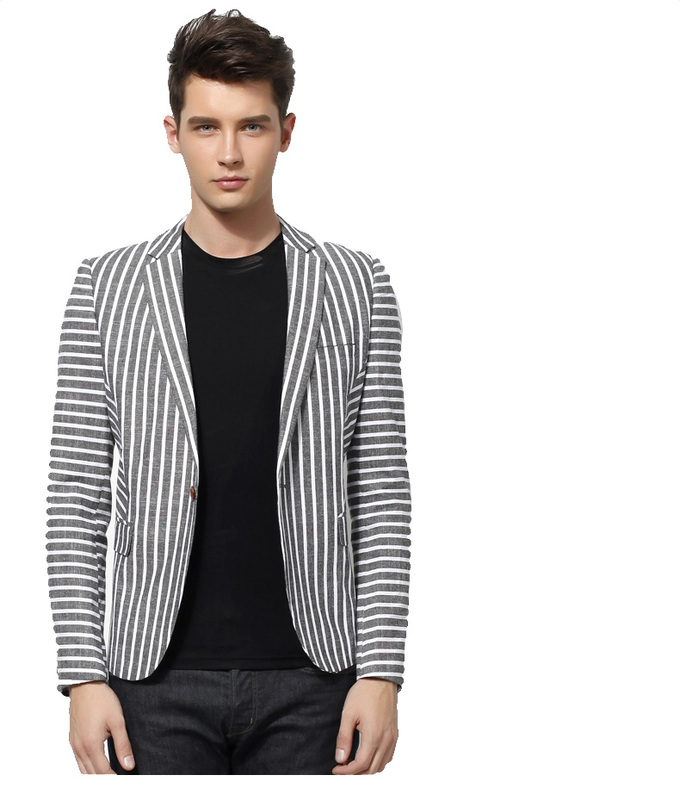 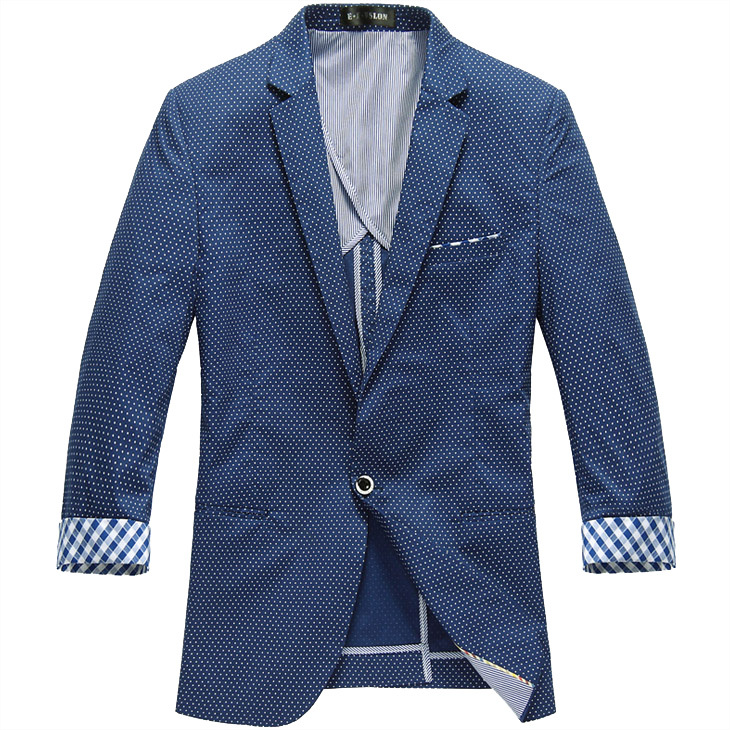 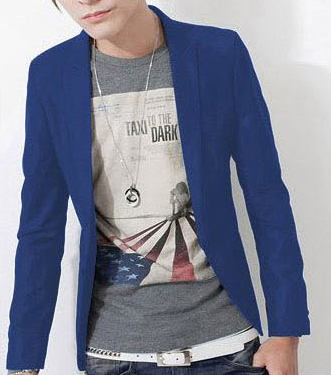 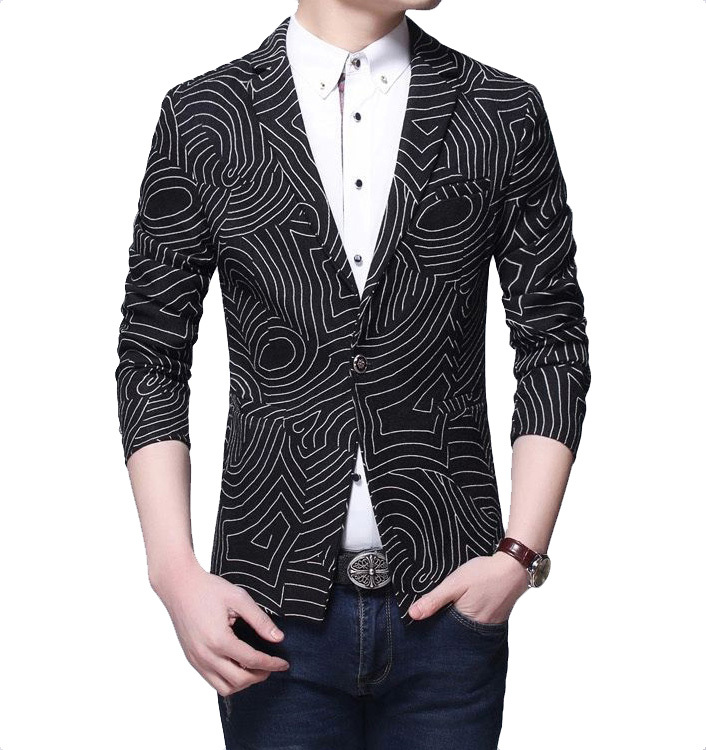 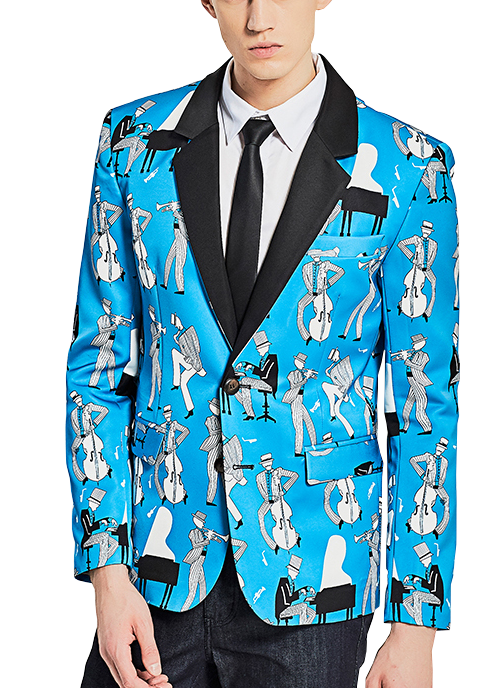 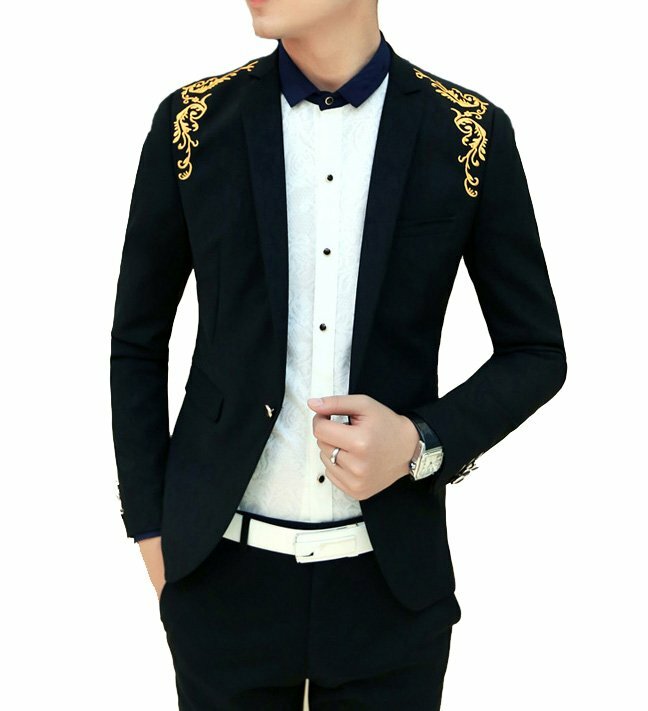 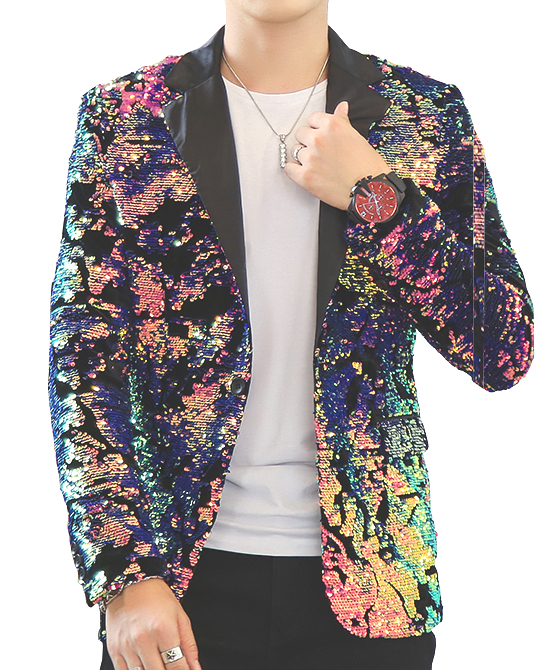 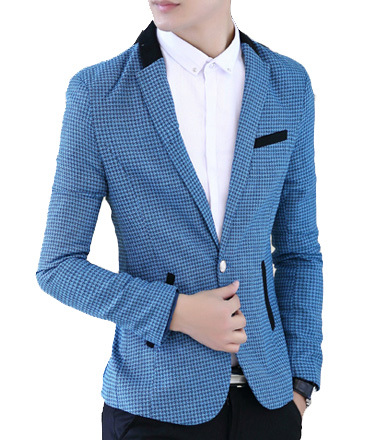 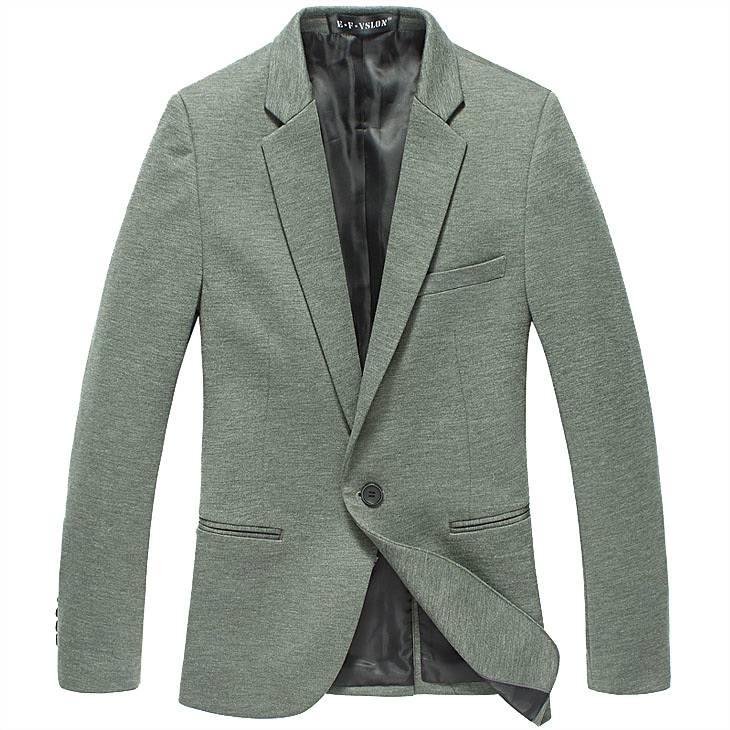 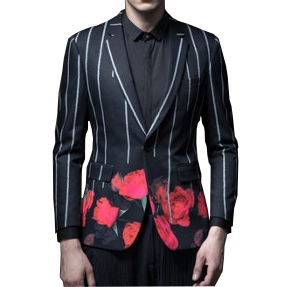 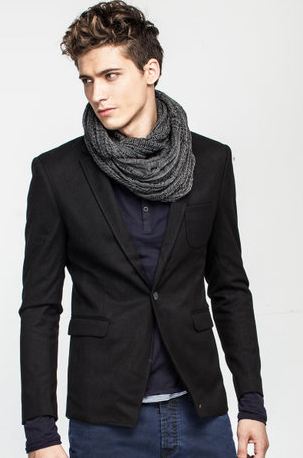 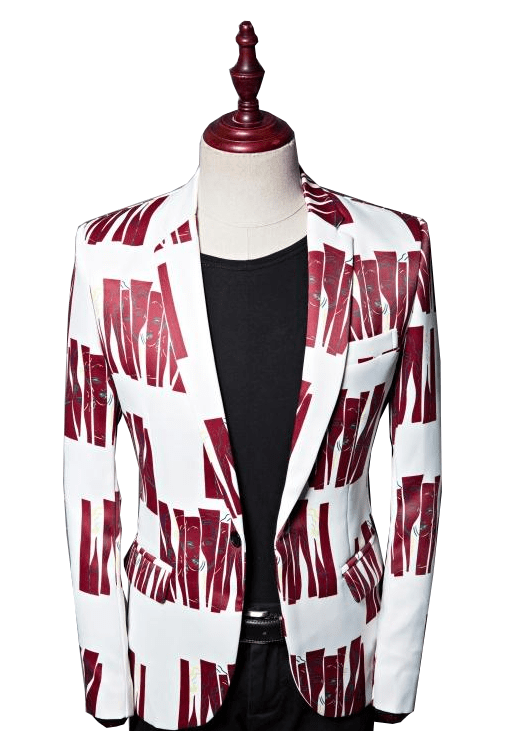 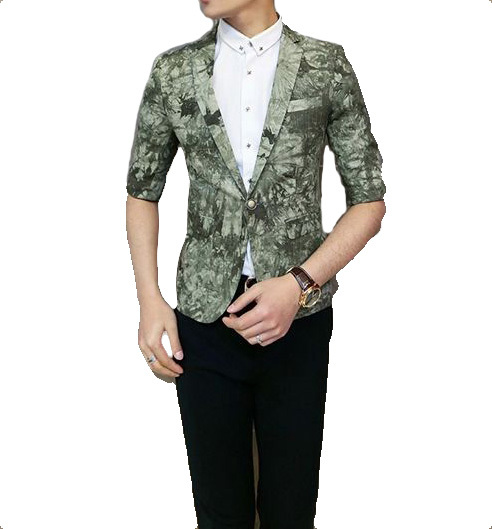 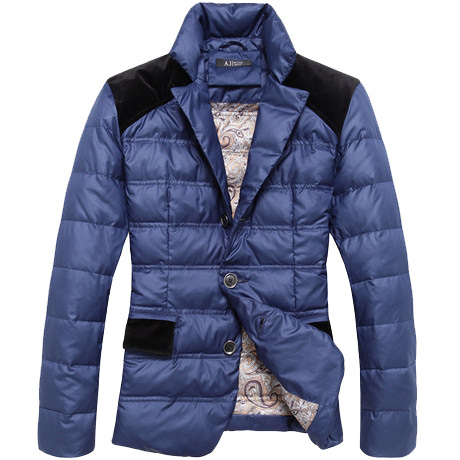 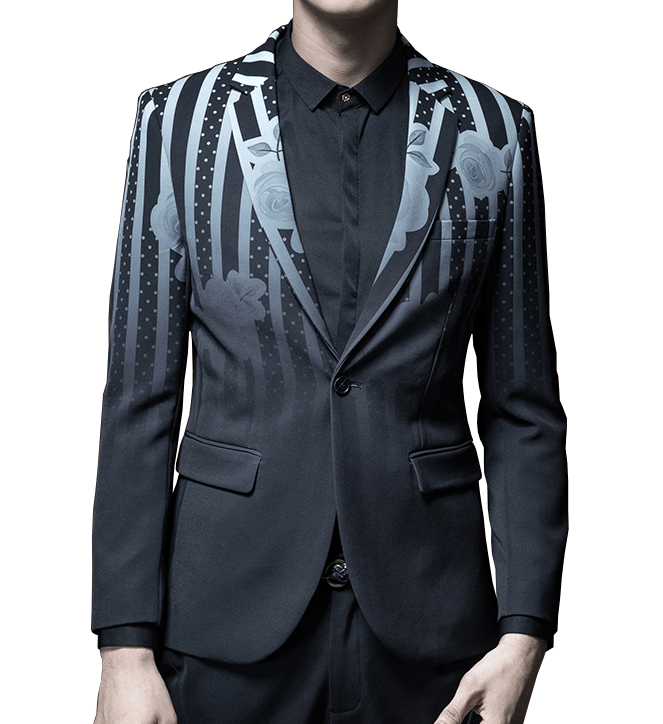 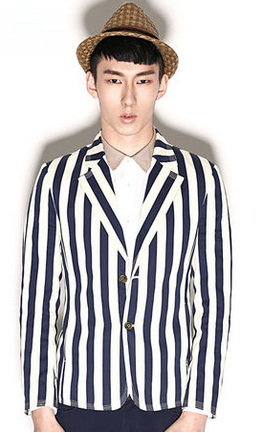 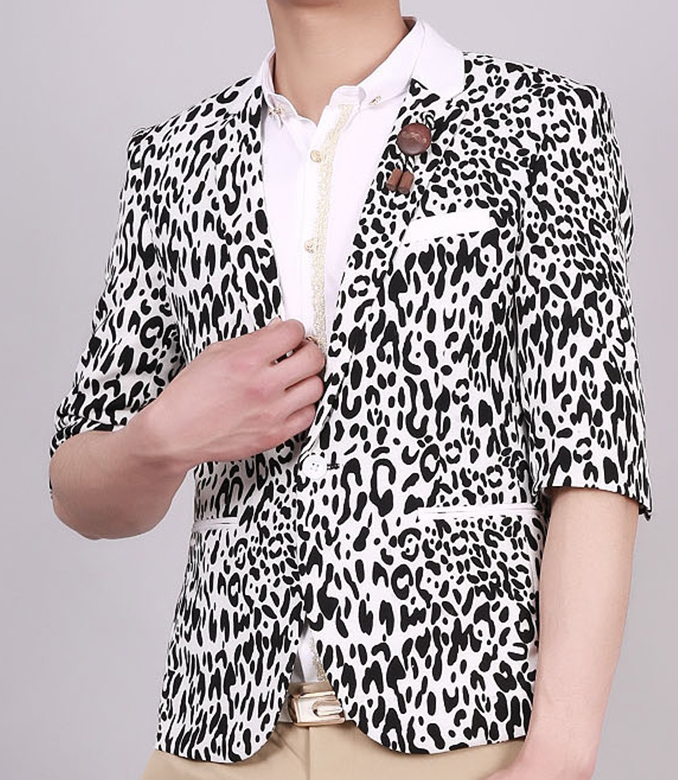 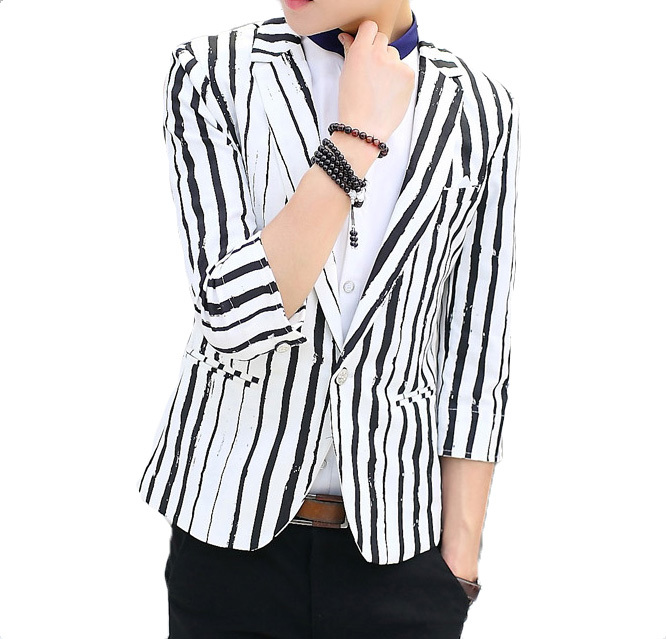 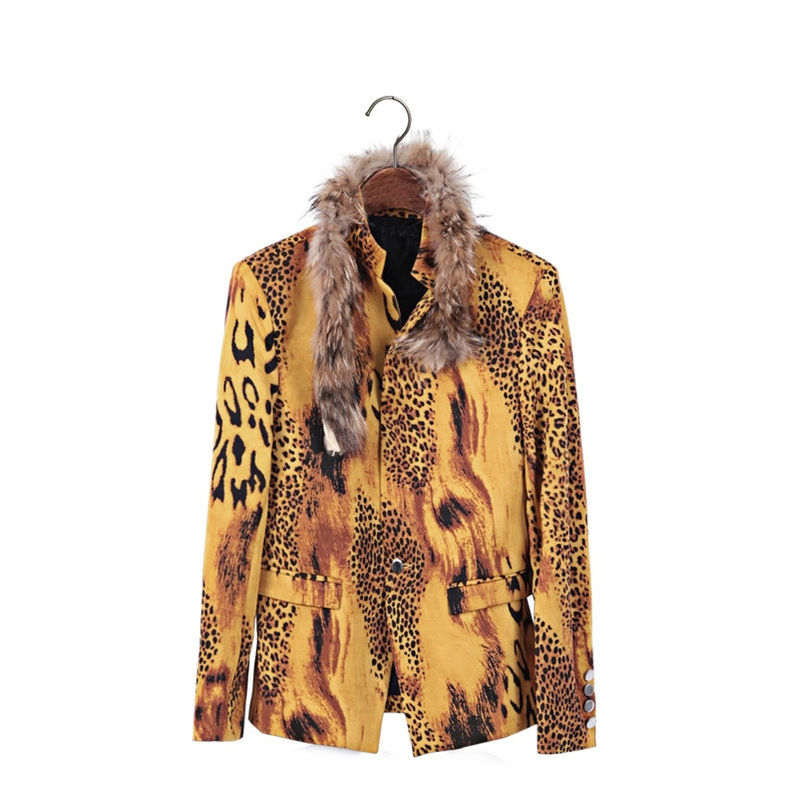 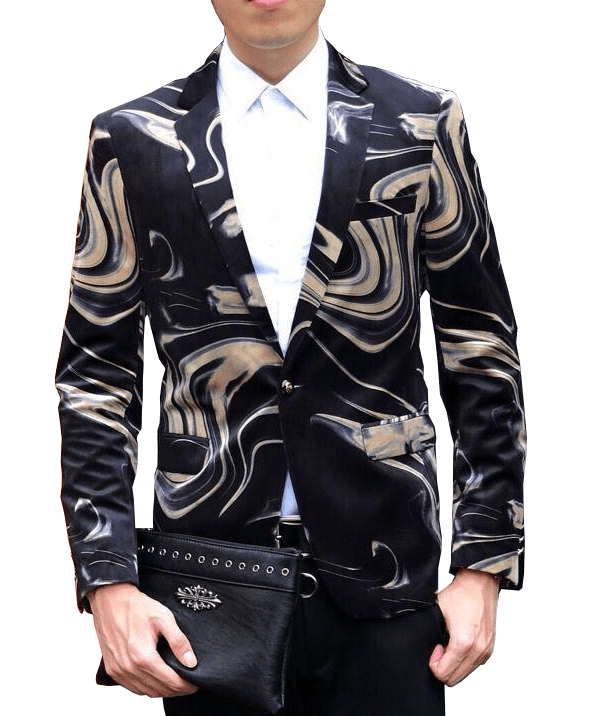 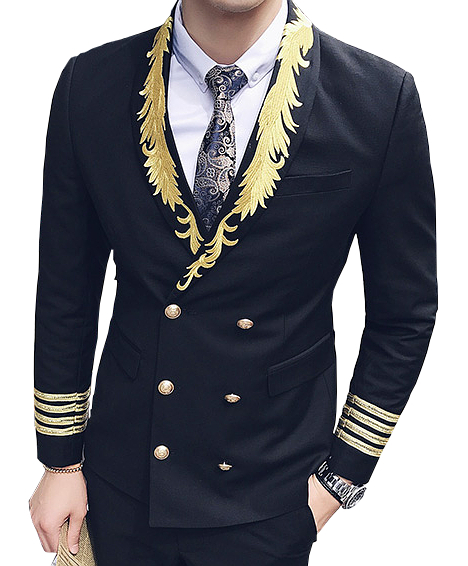 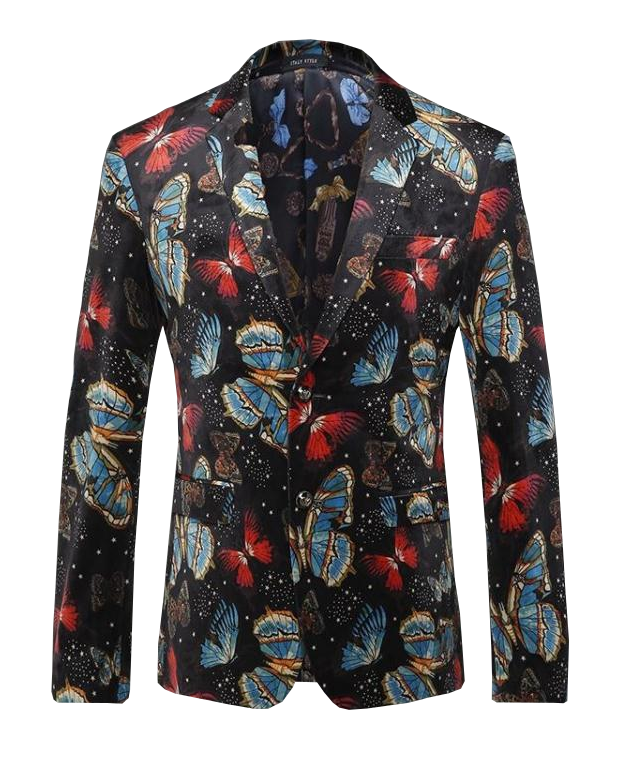 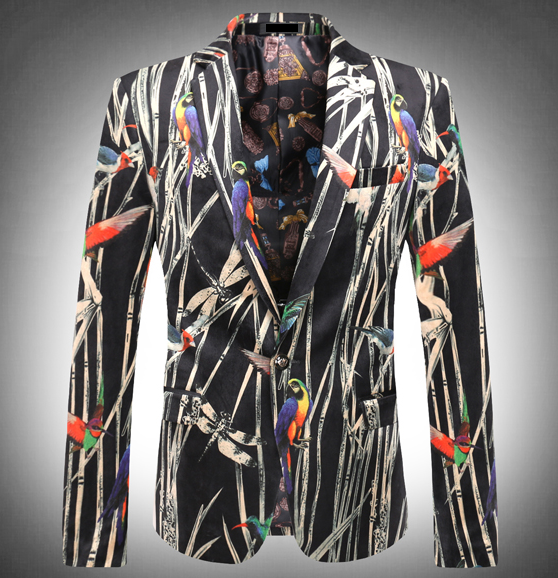 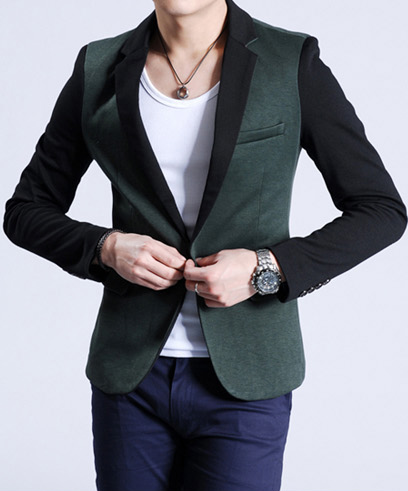 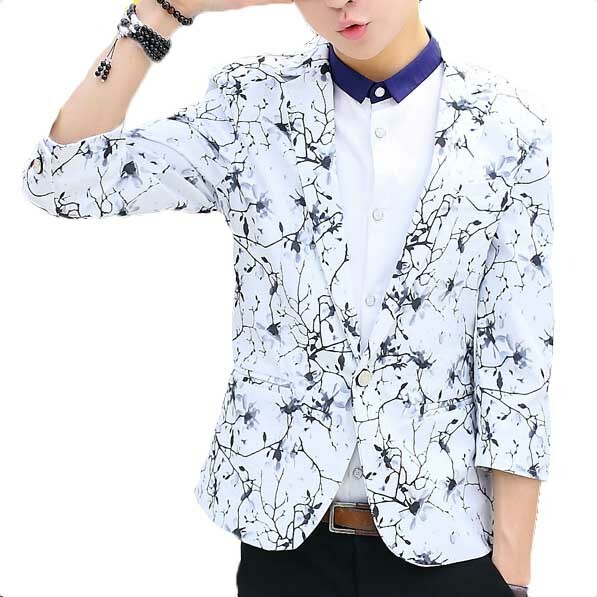 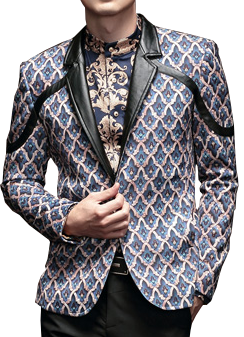 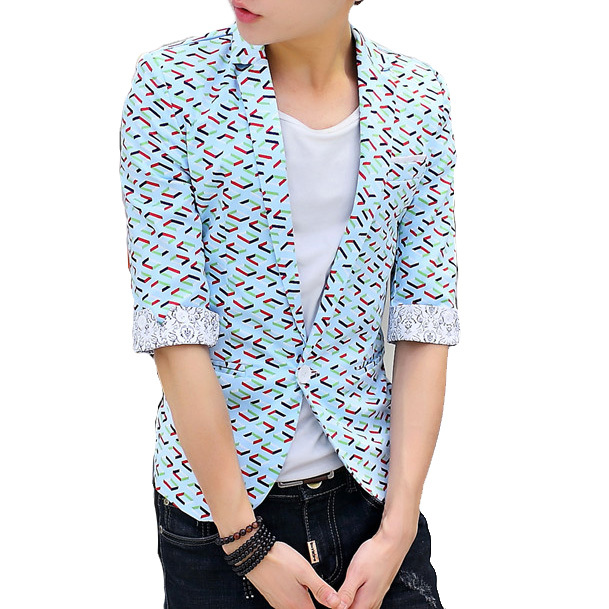 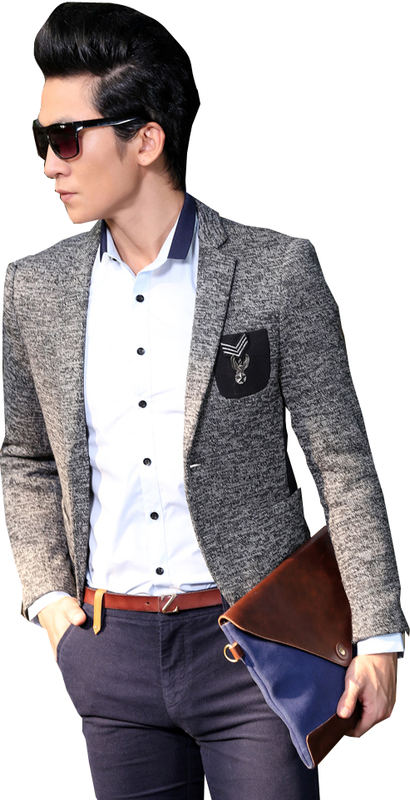 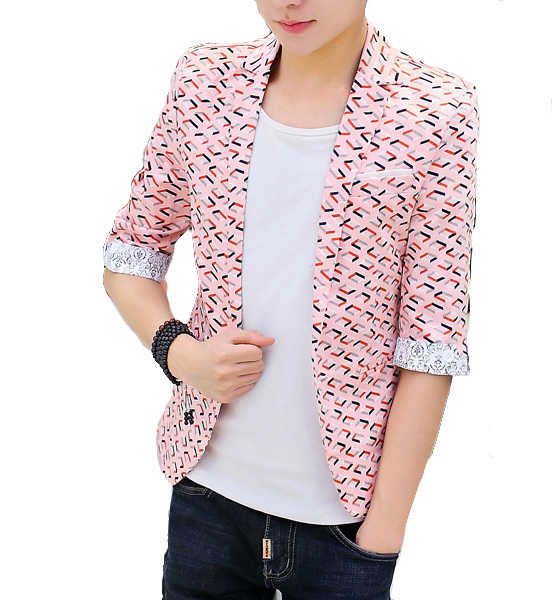 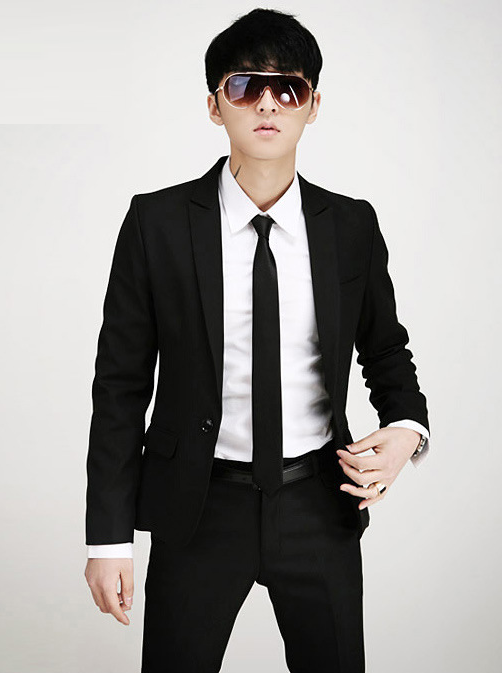 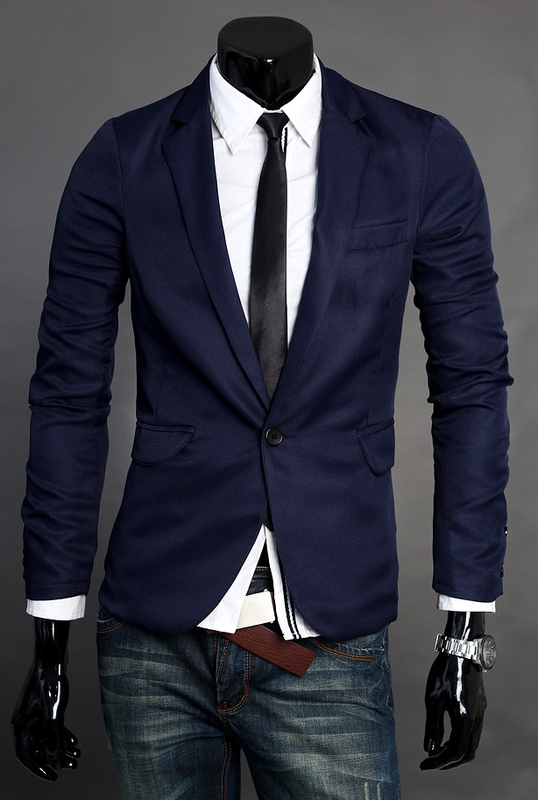 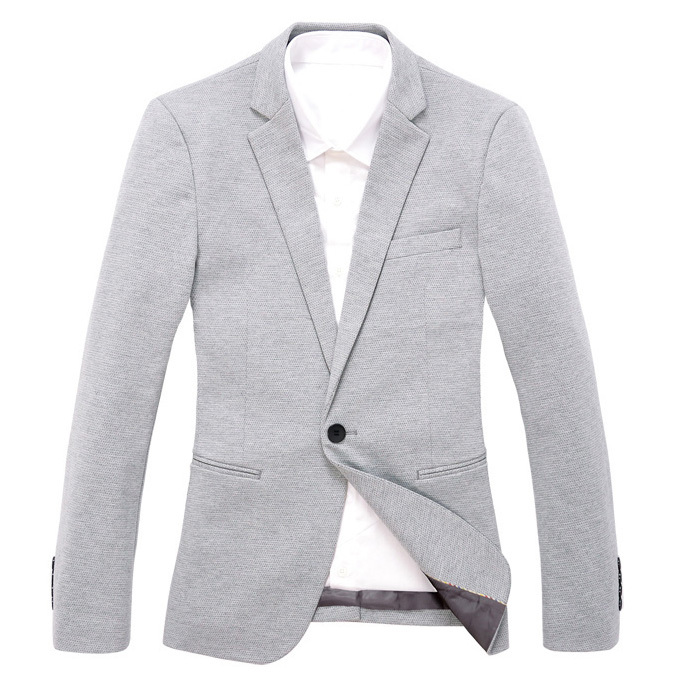 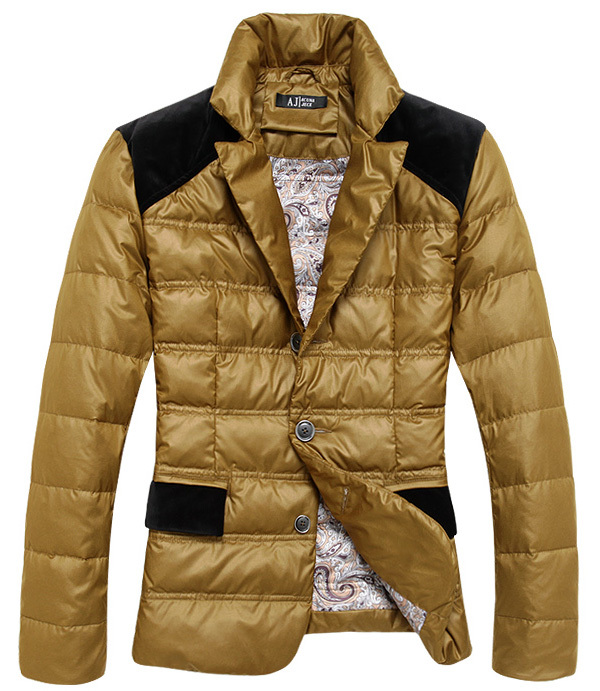 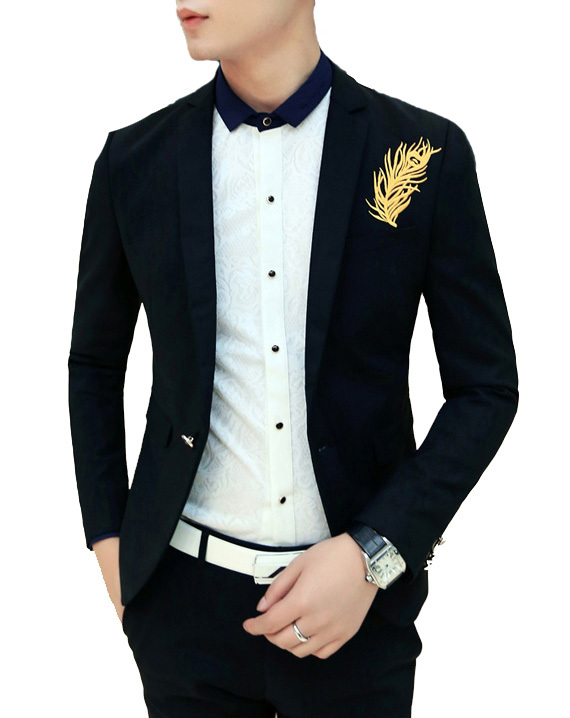 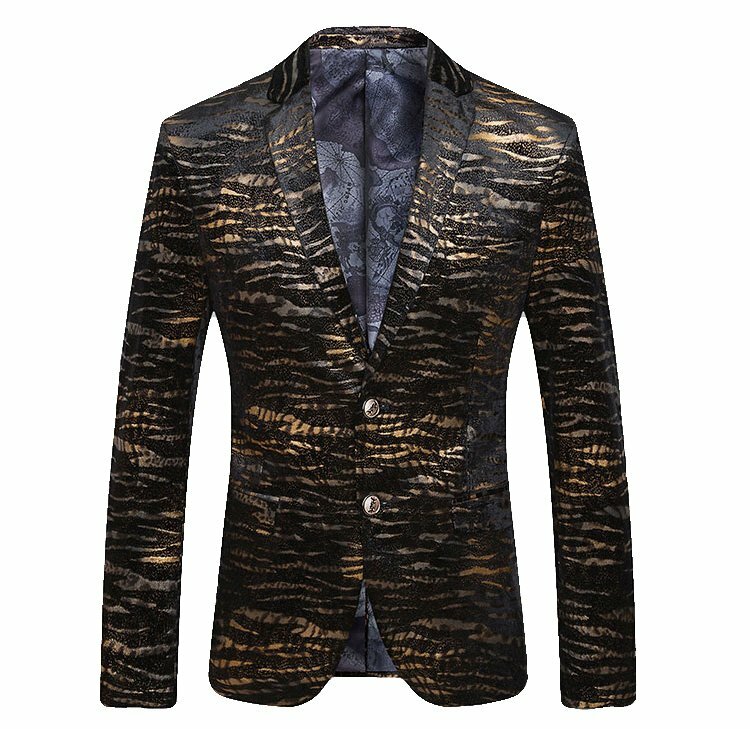 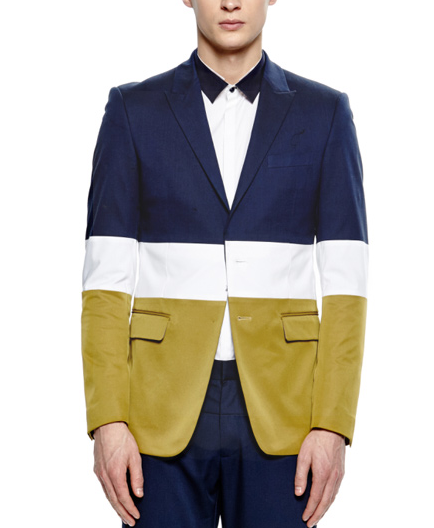 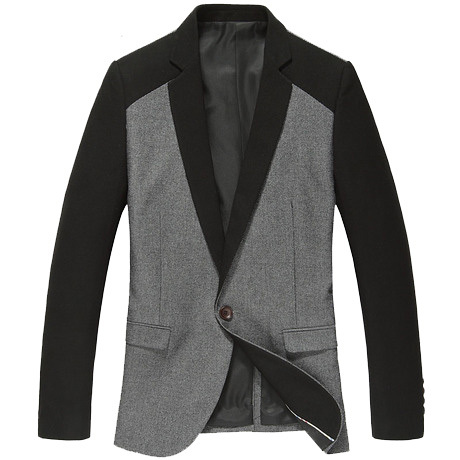 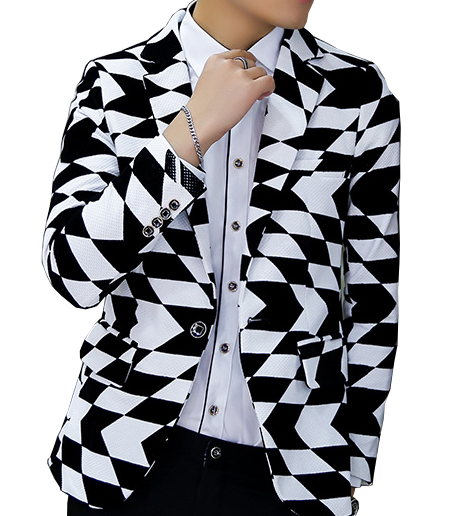 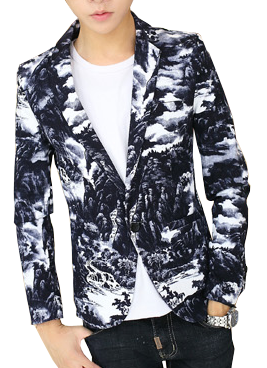 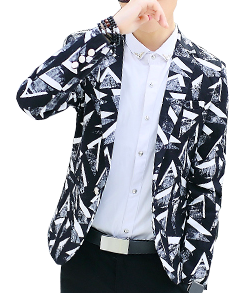 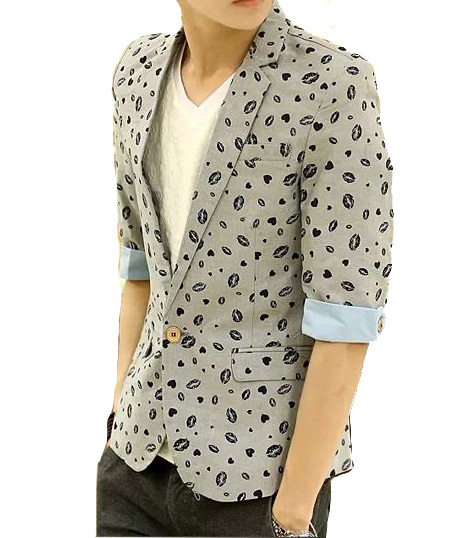 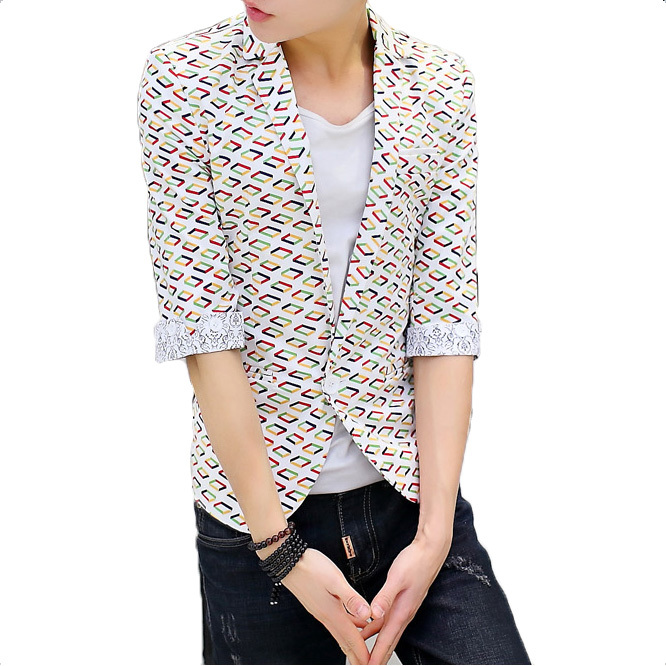 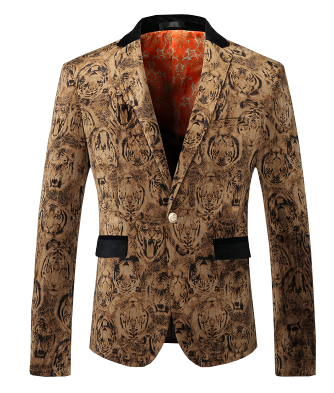 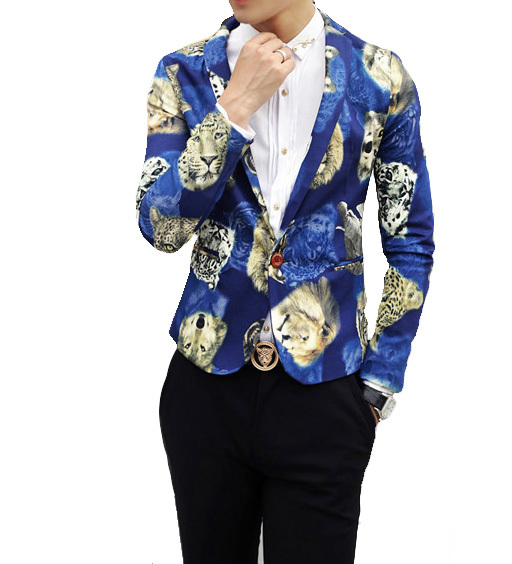 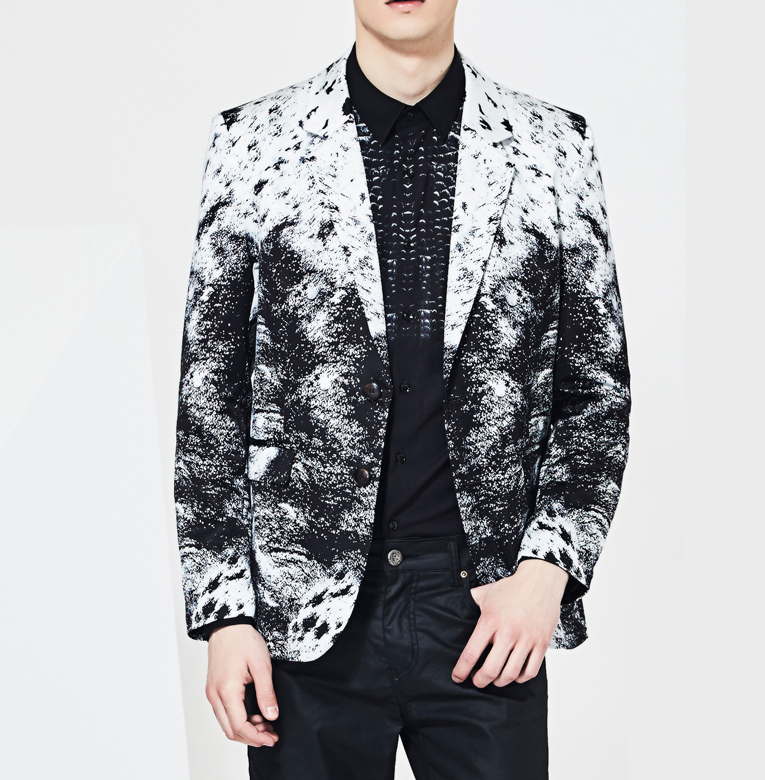 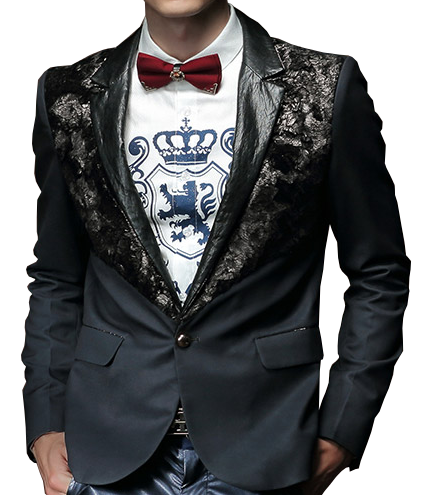 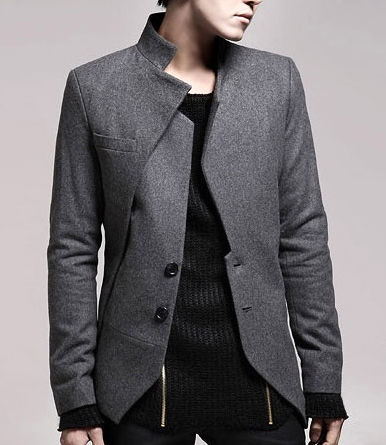 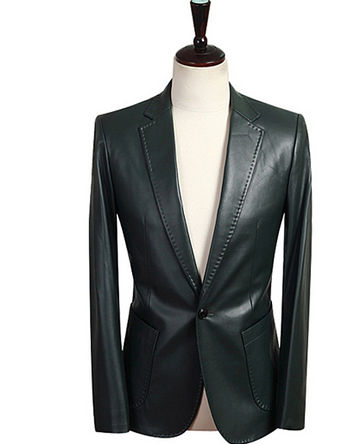 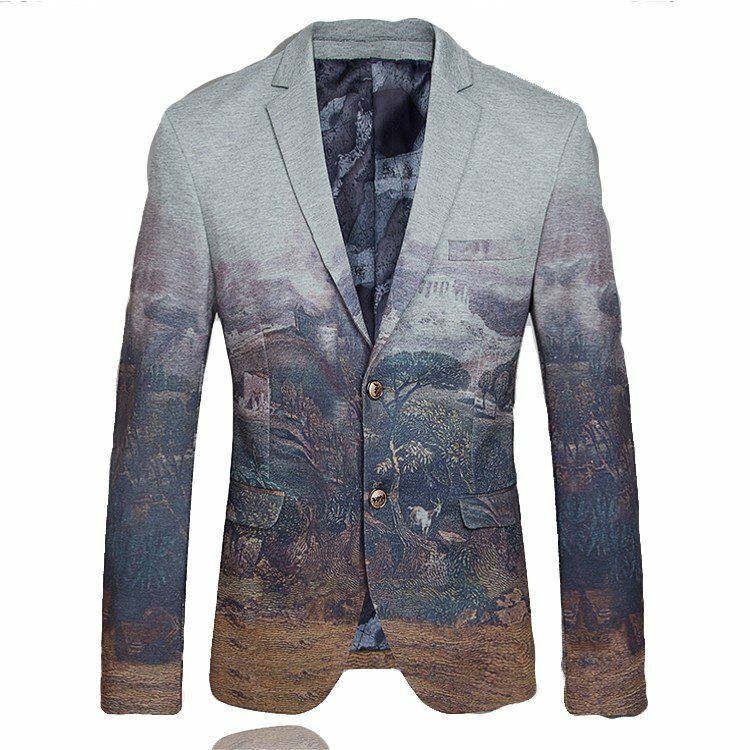 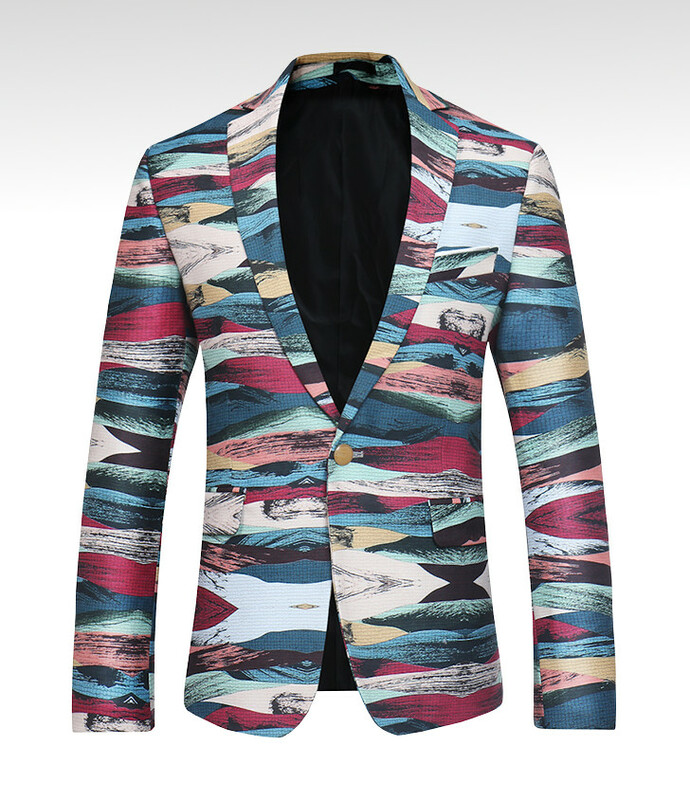 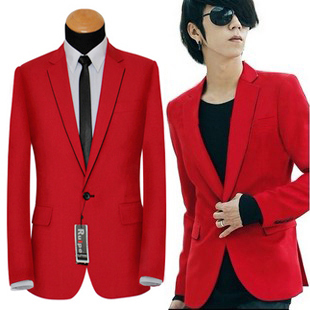 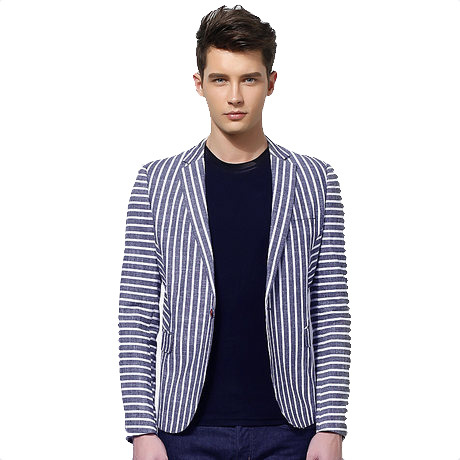 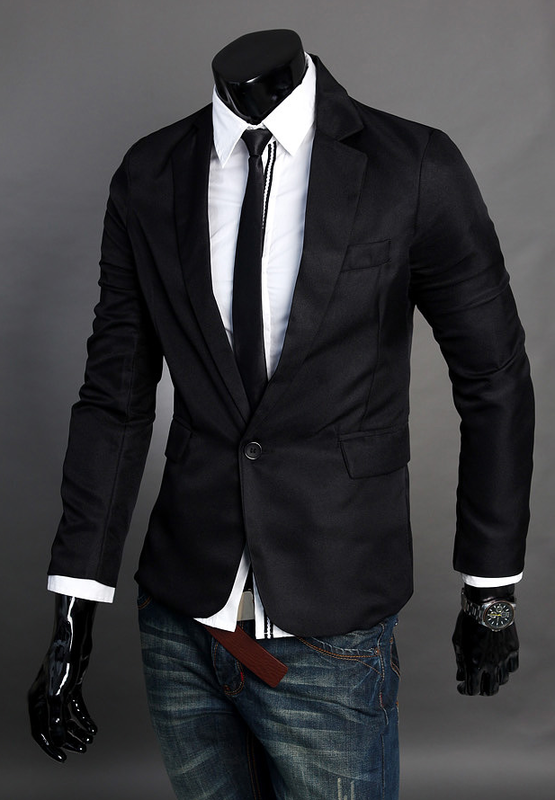 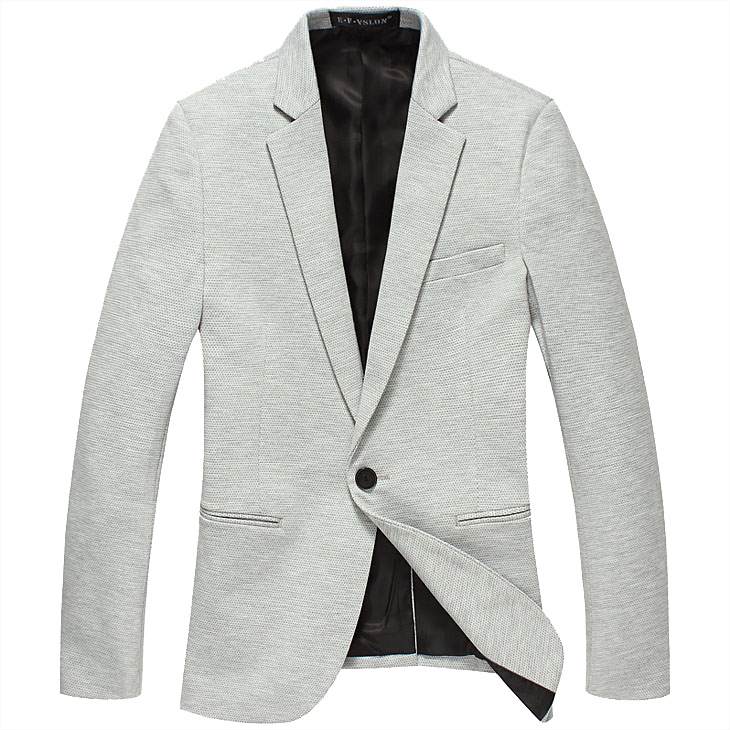 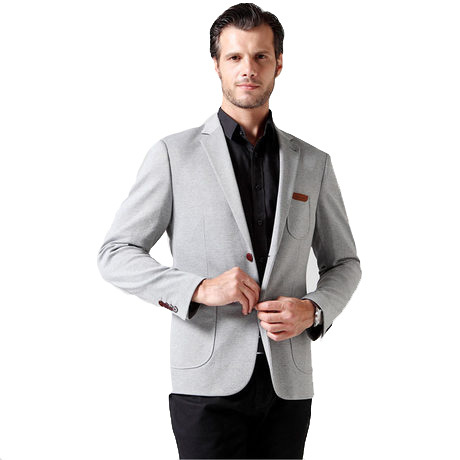 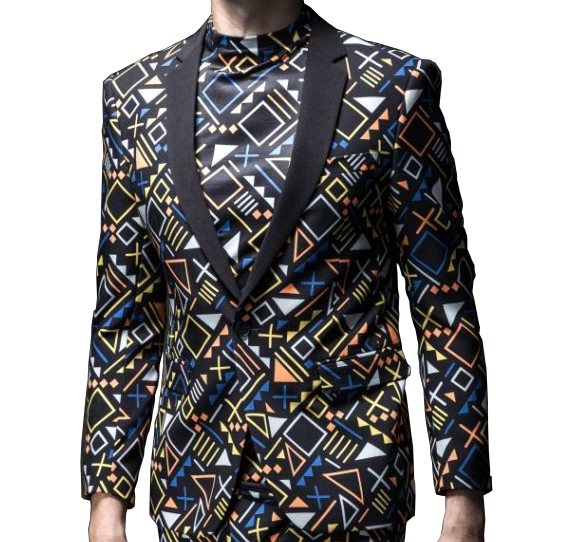 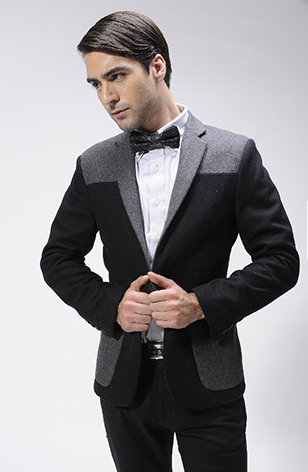 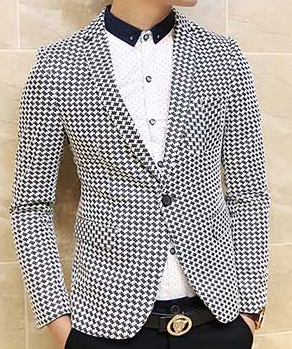 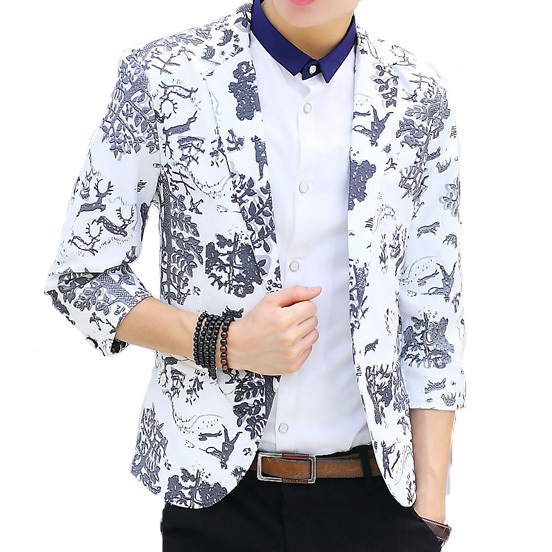 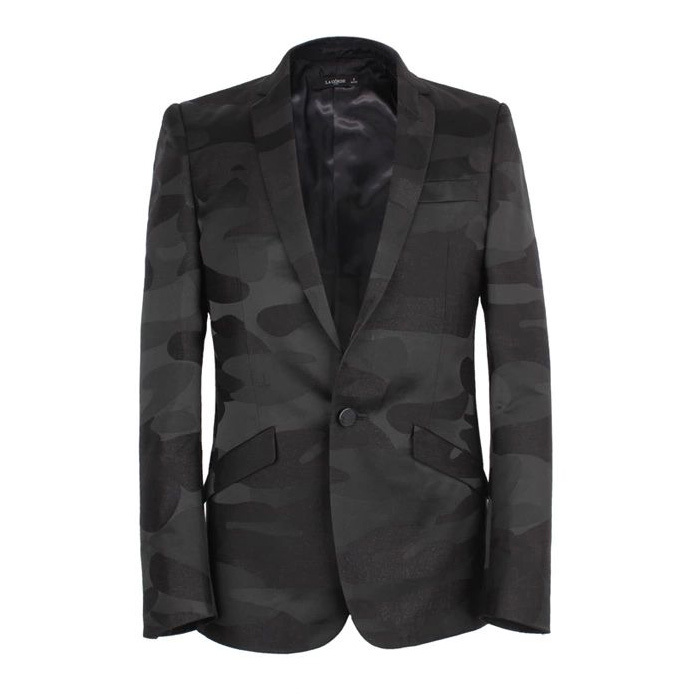 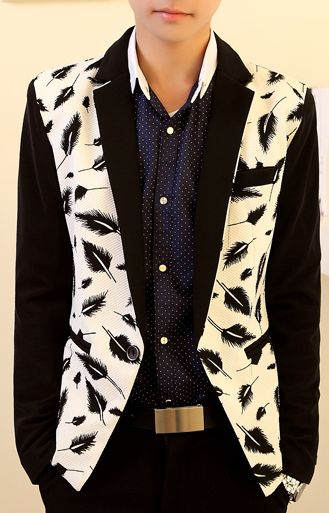 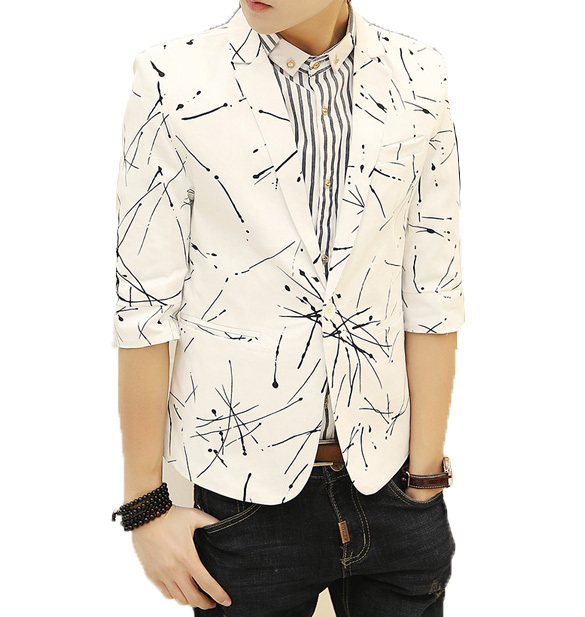 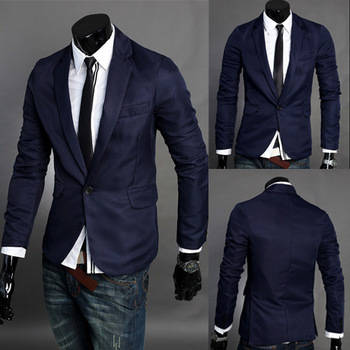 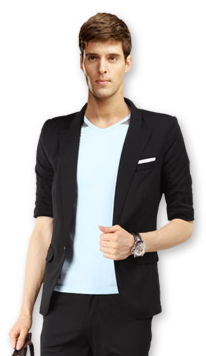 Get worldwide shipping on your order of newly released printed suit jackets. 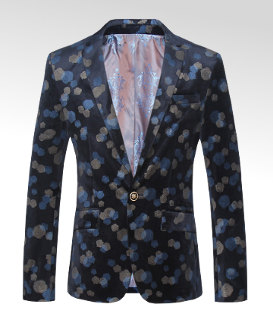 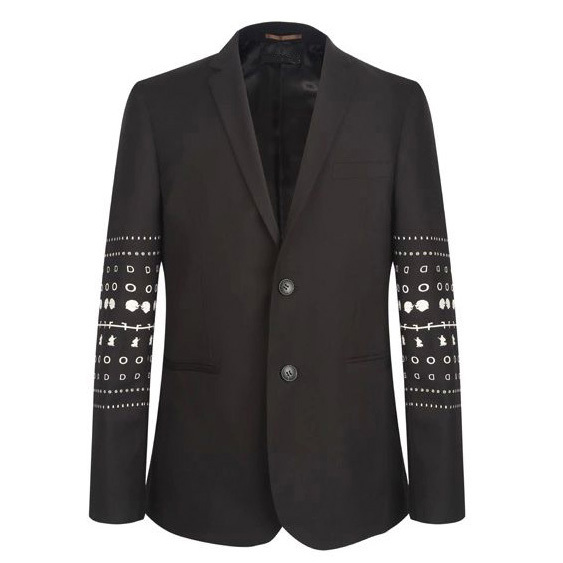 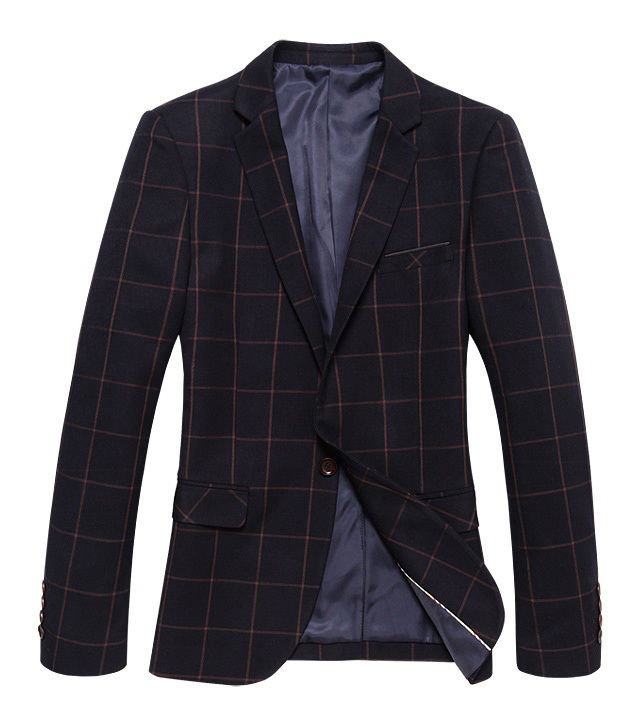 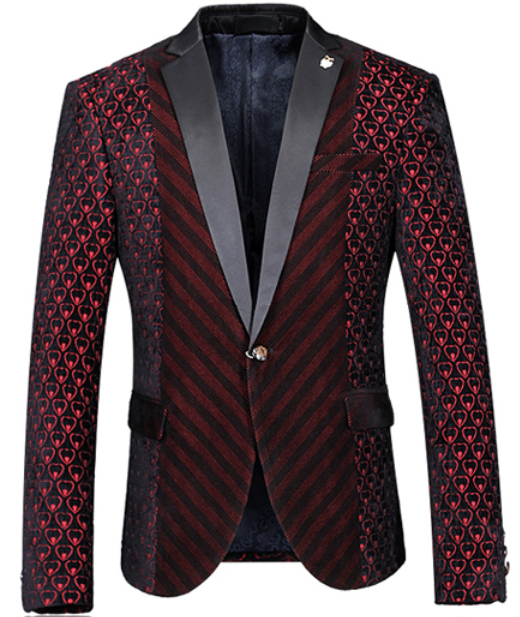 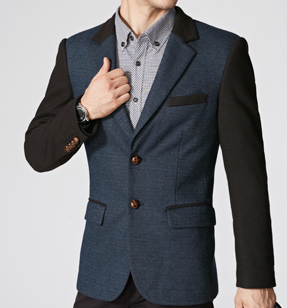 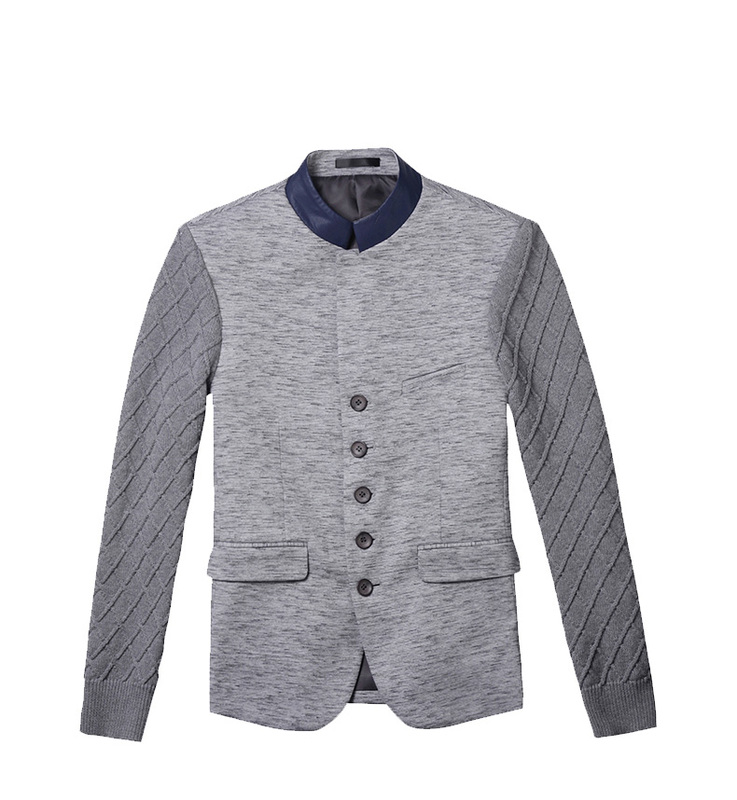 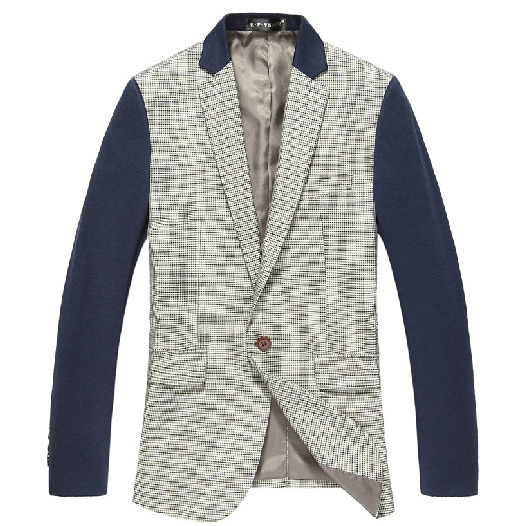 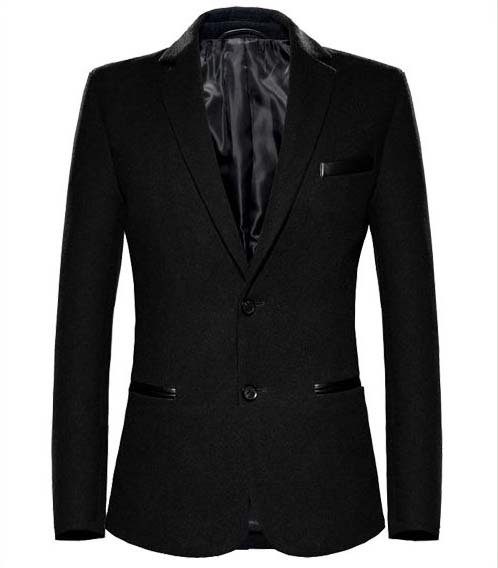 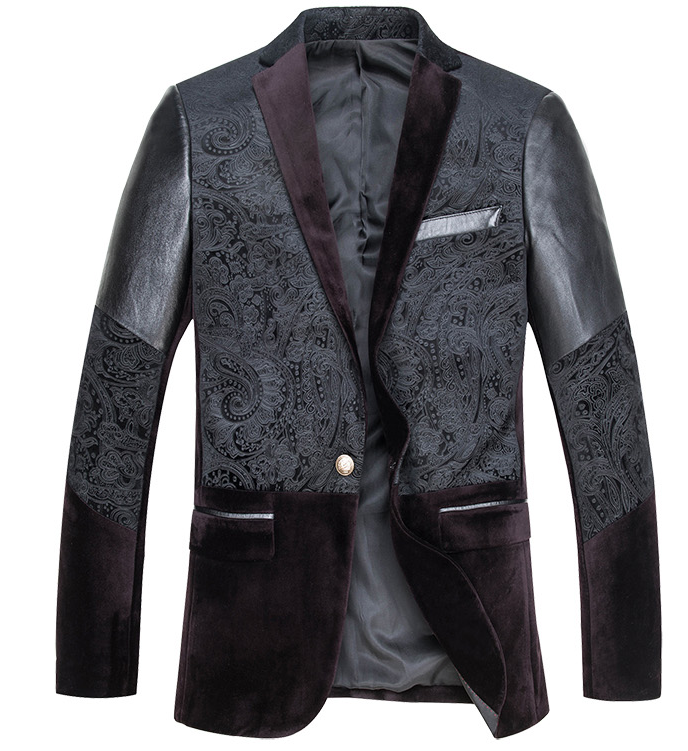 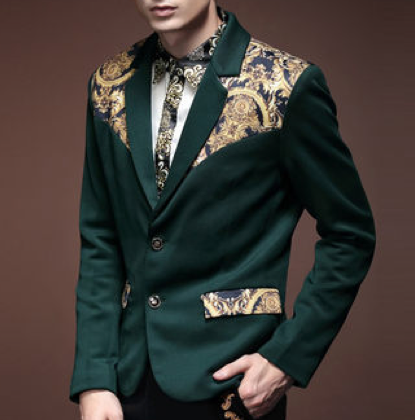 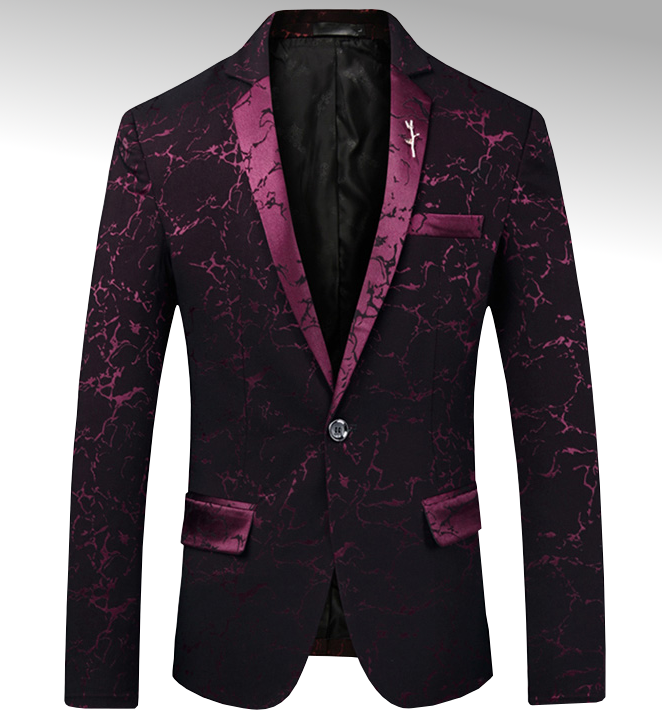 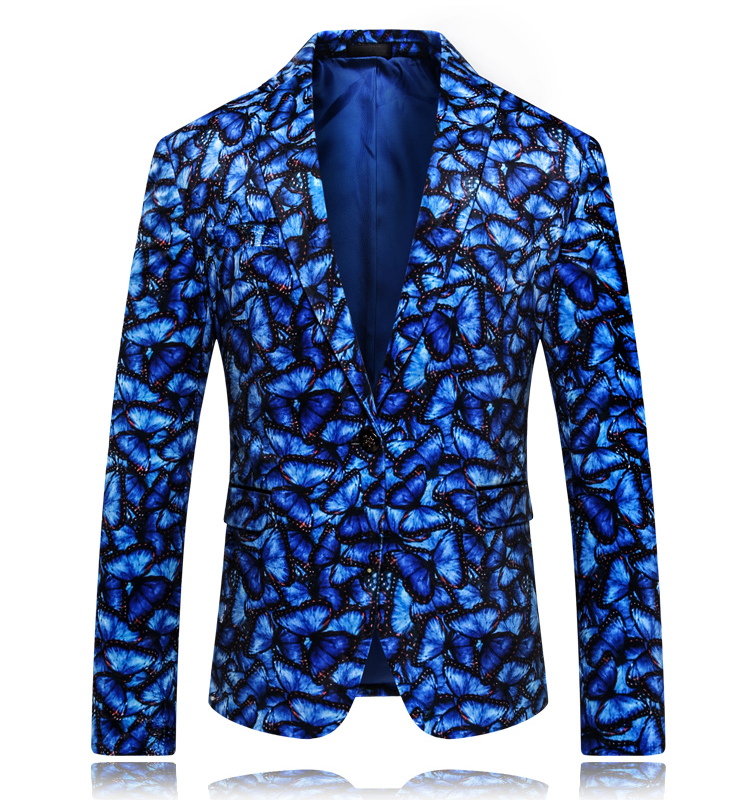 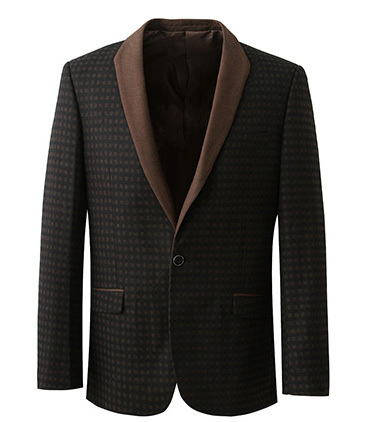 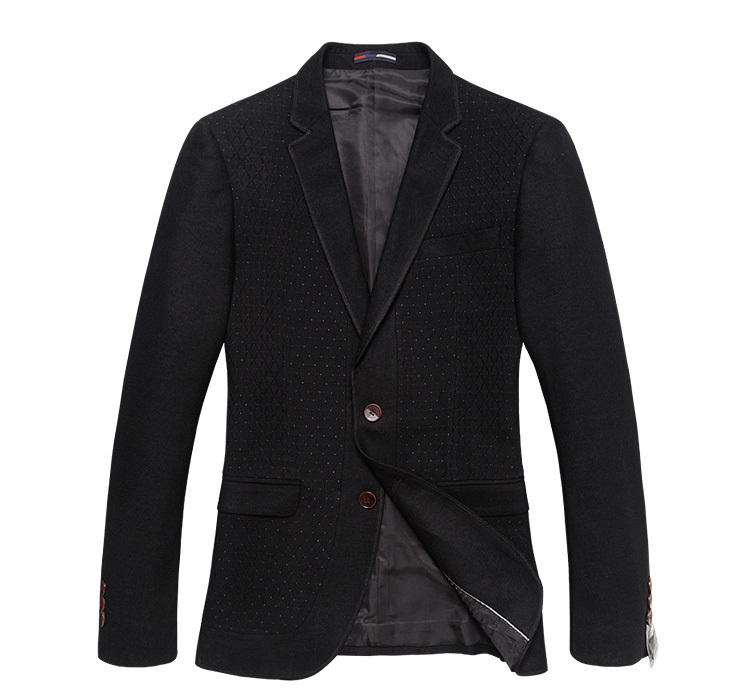 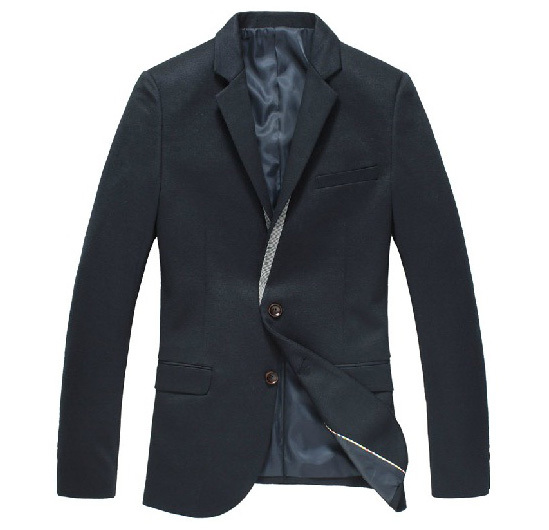 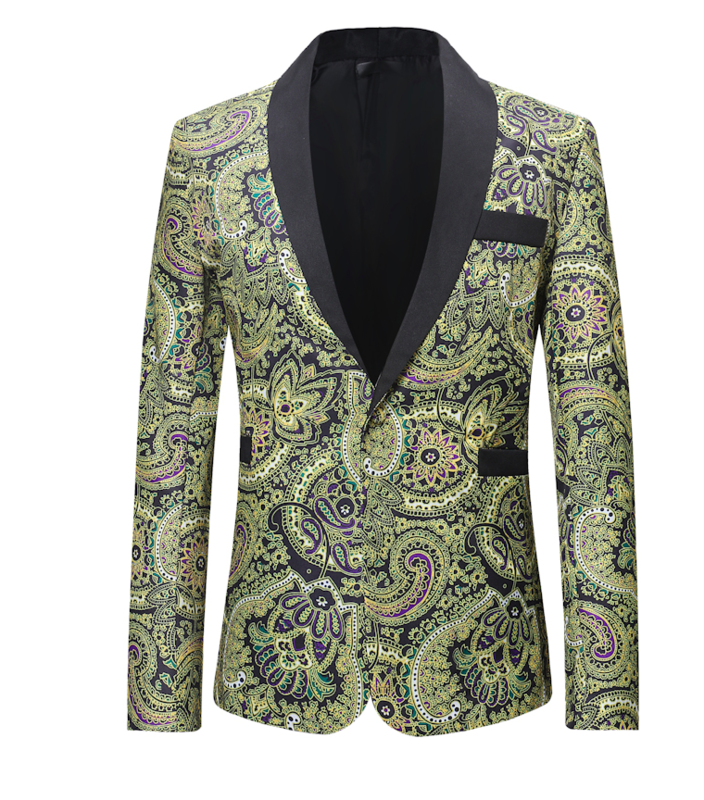 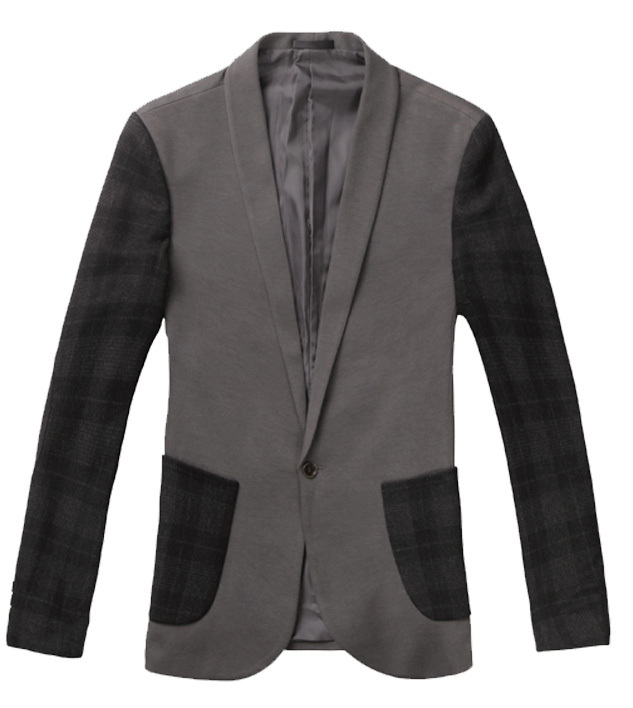 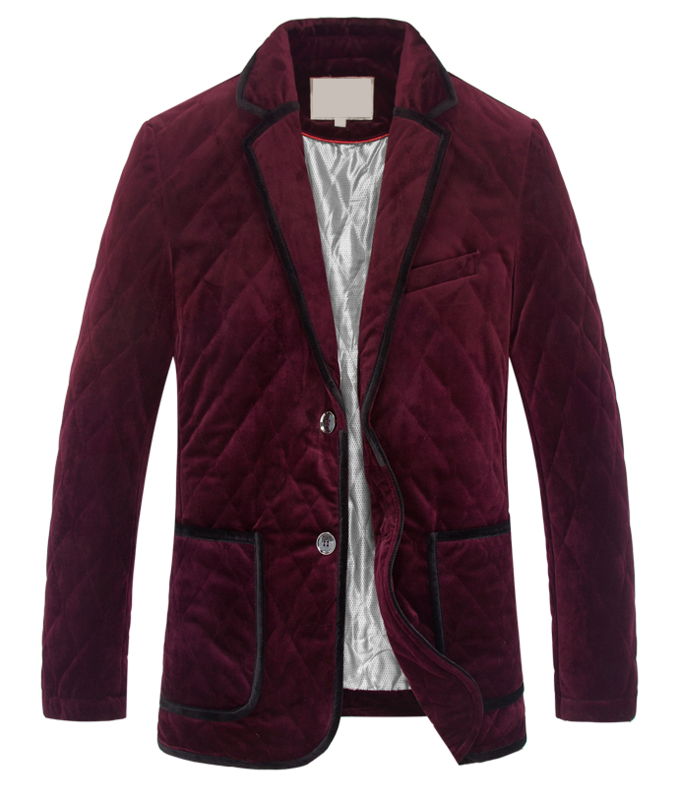 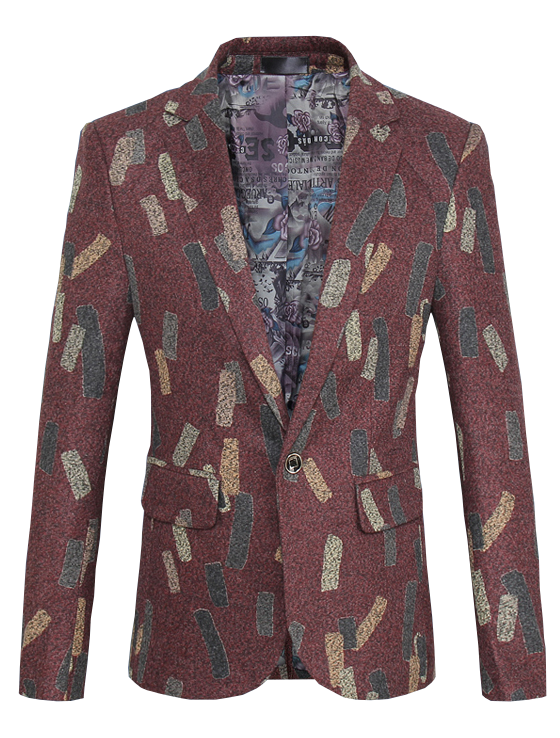 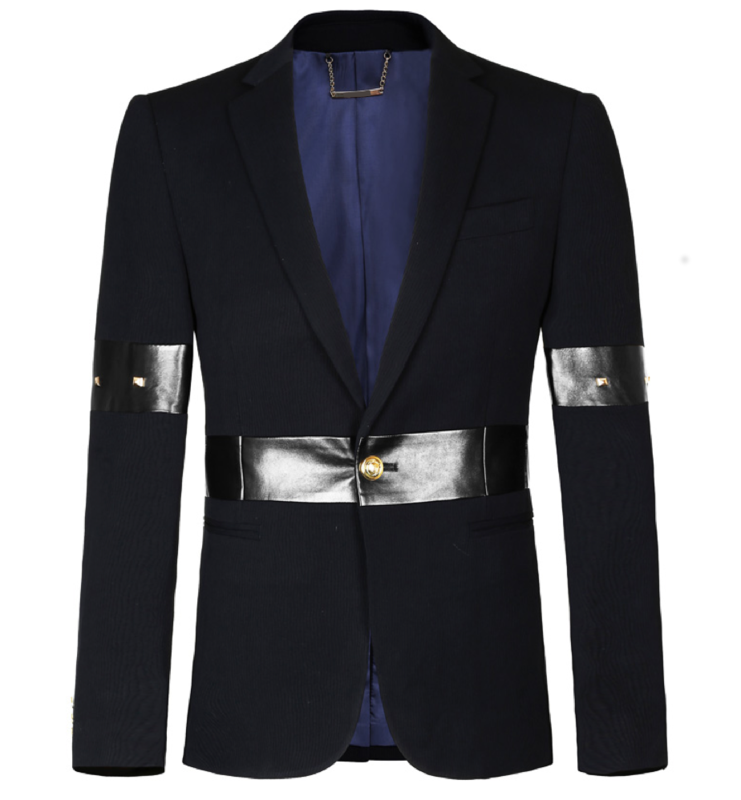 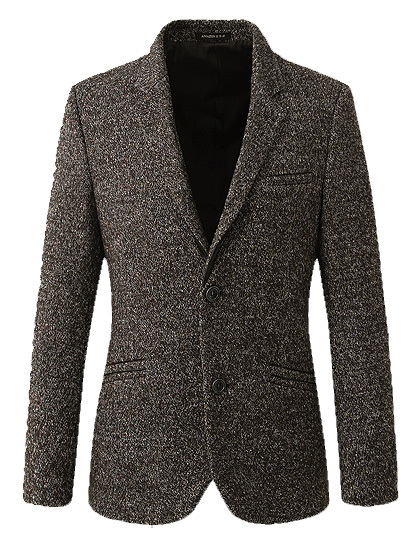 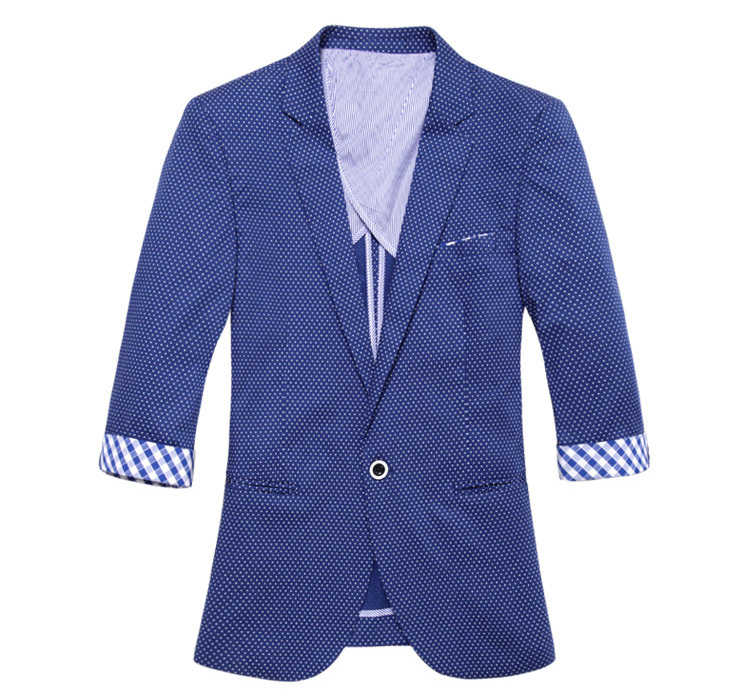 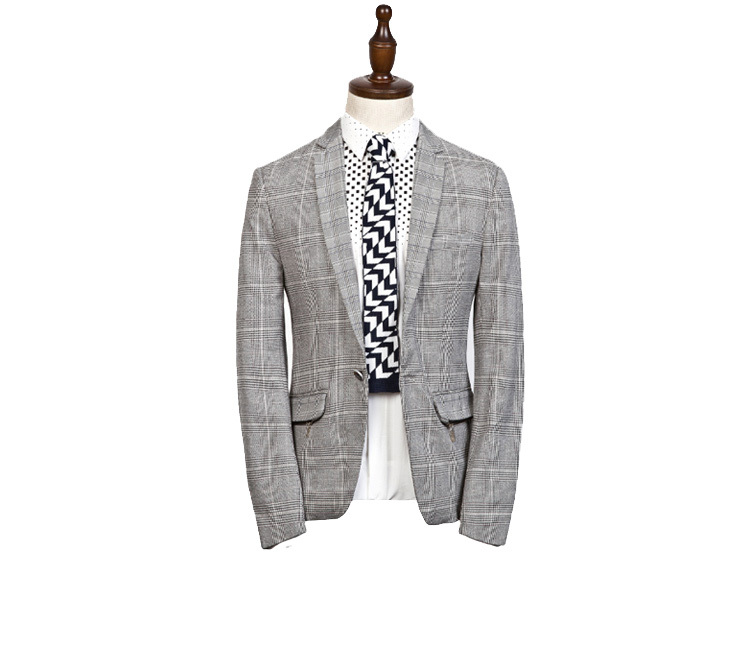 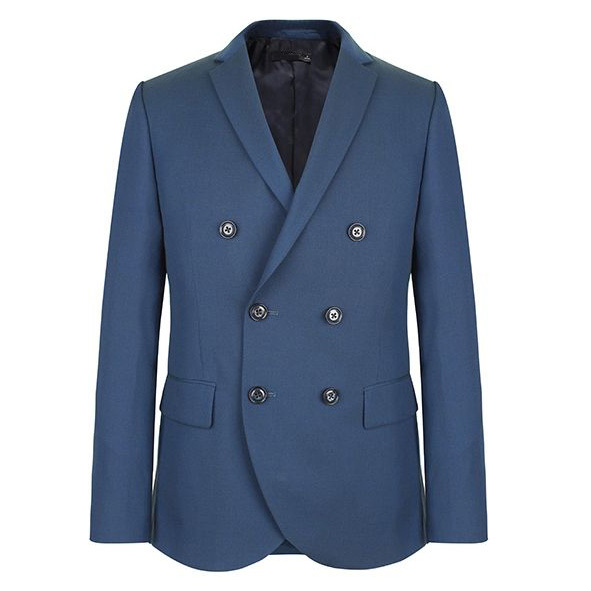 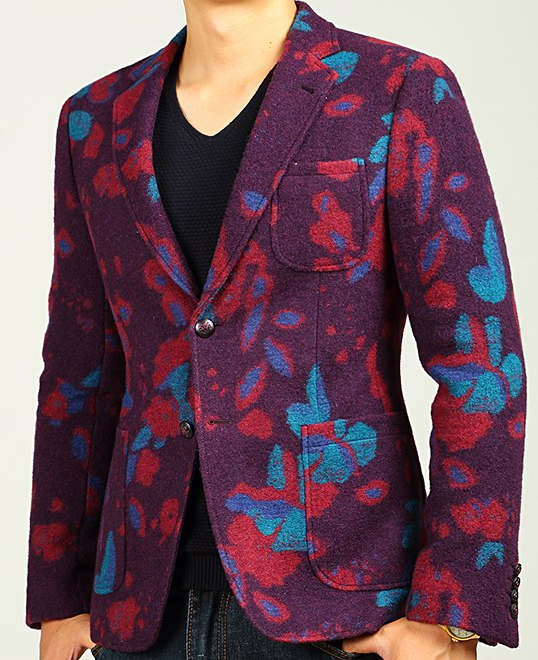 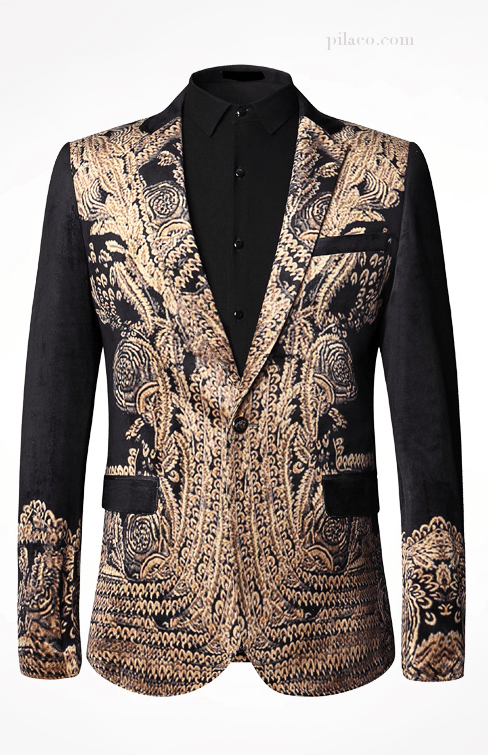 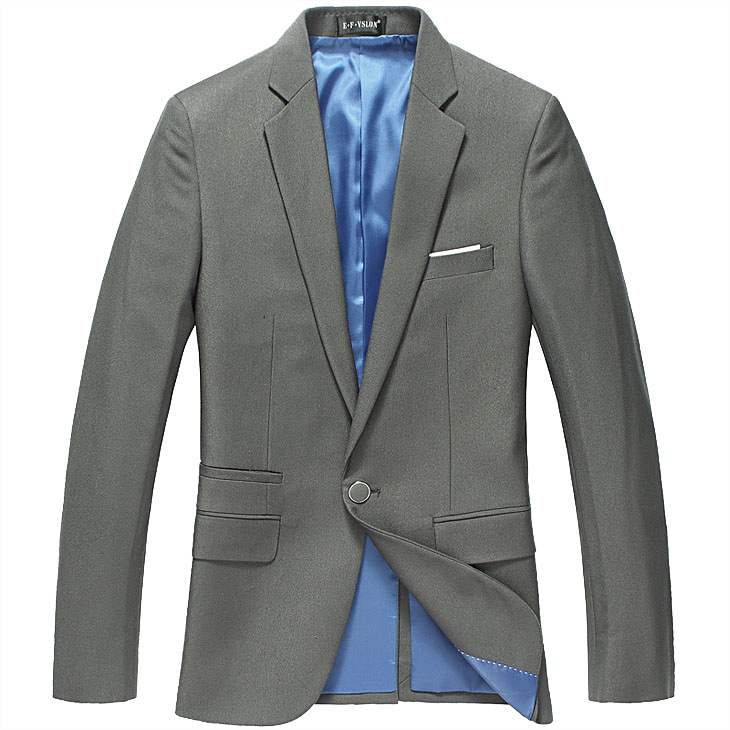 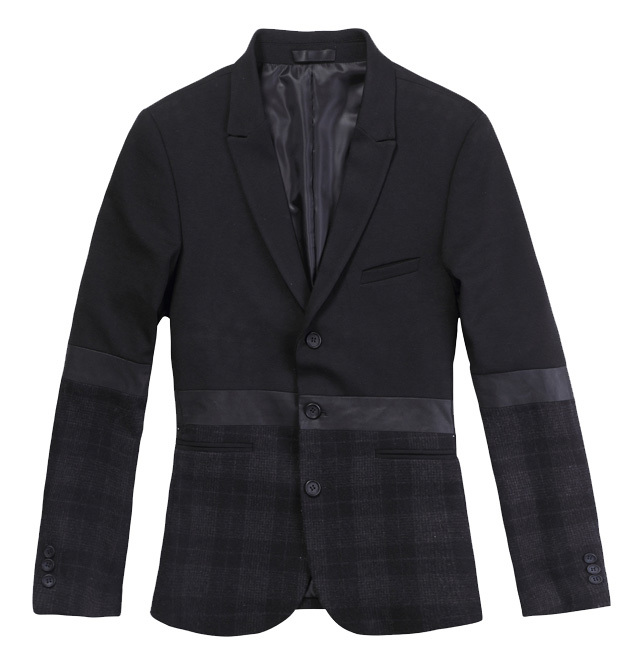 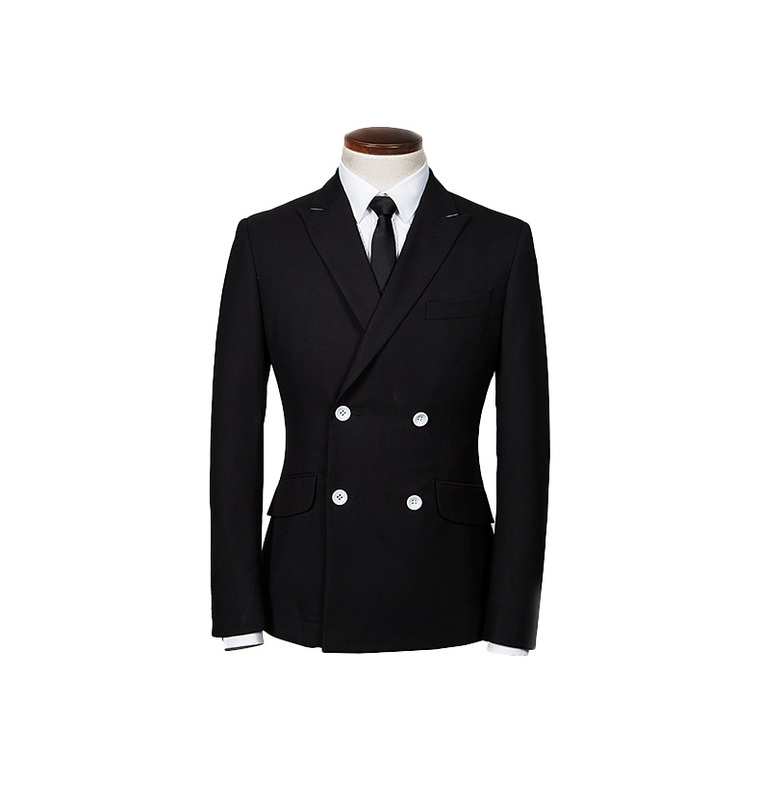 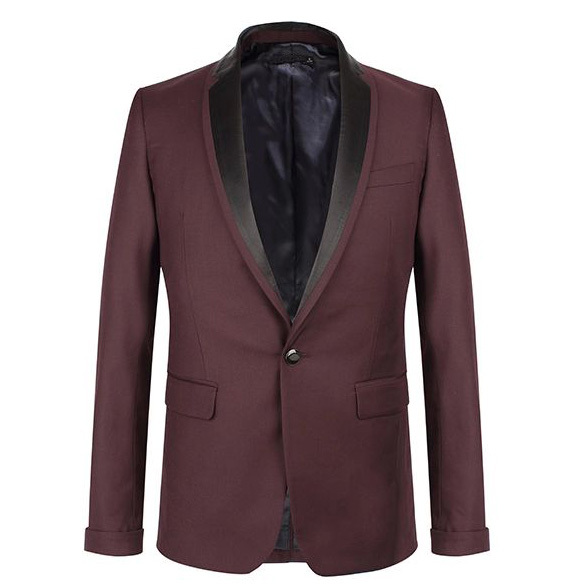 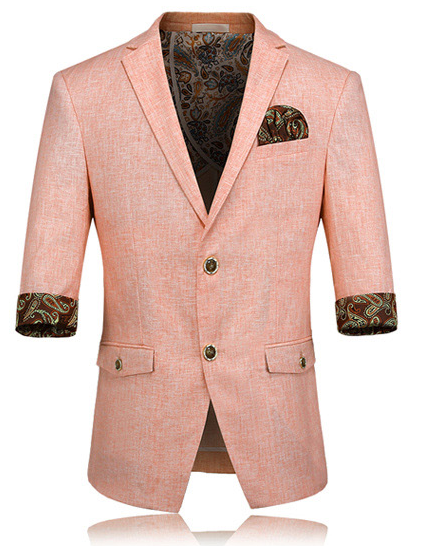 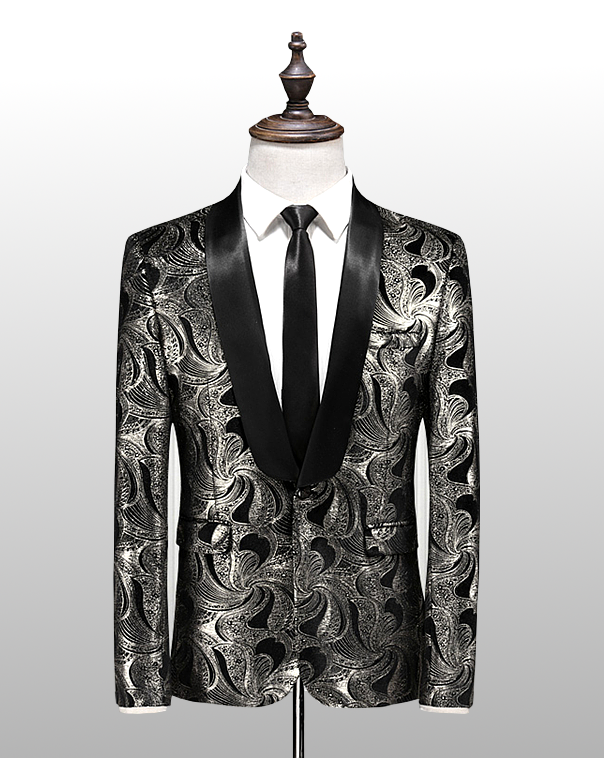 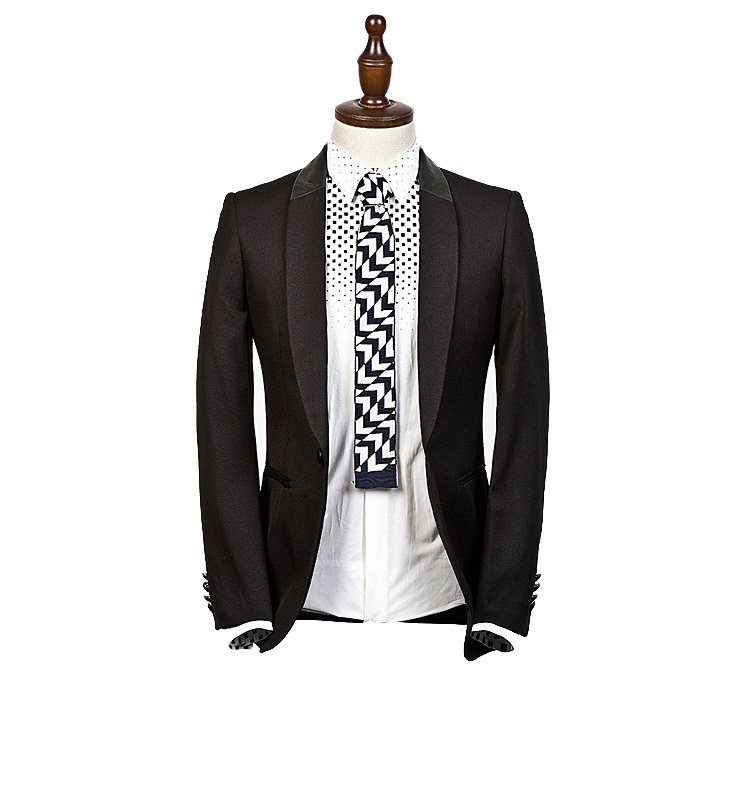 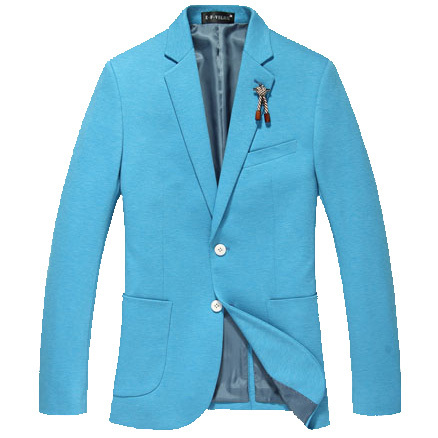 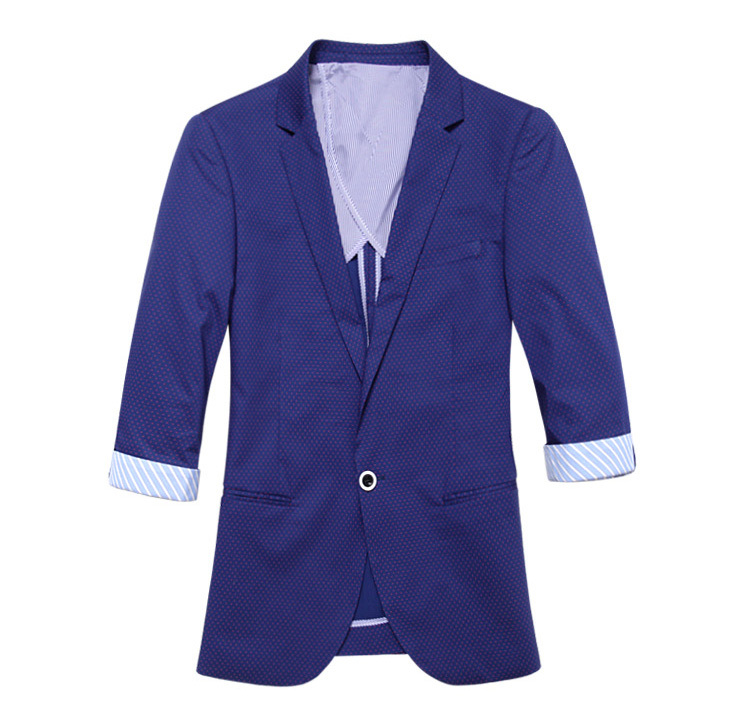 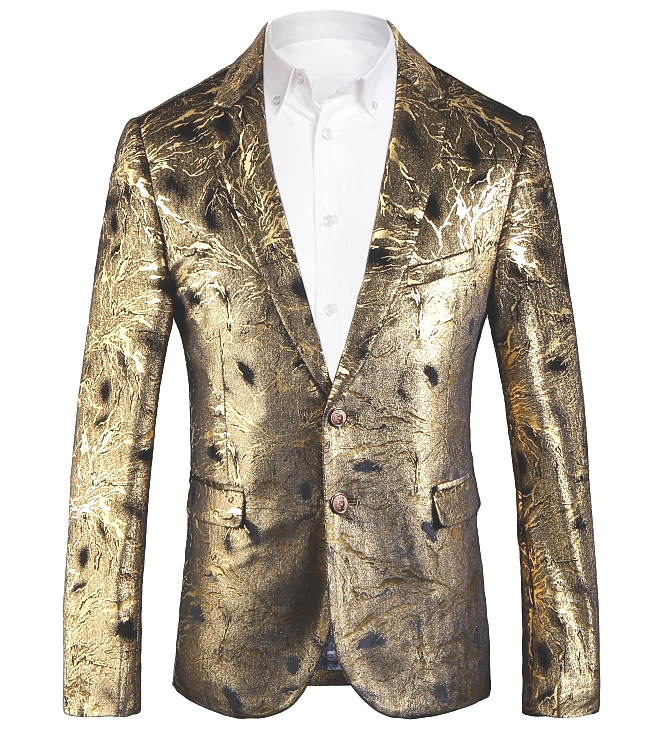 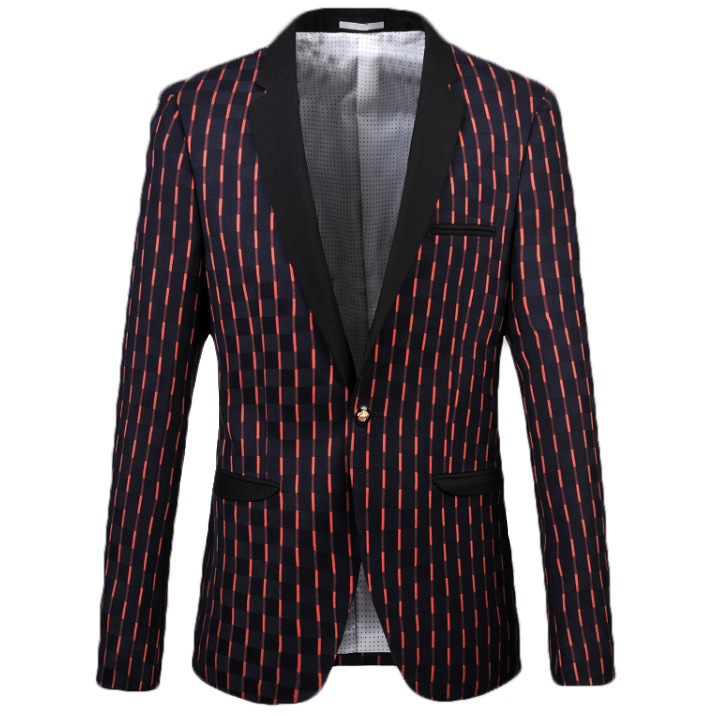 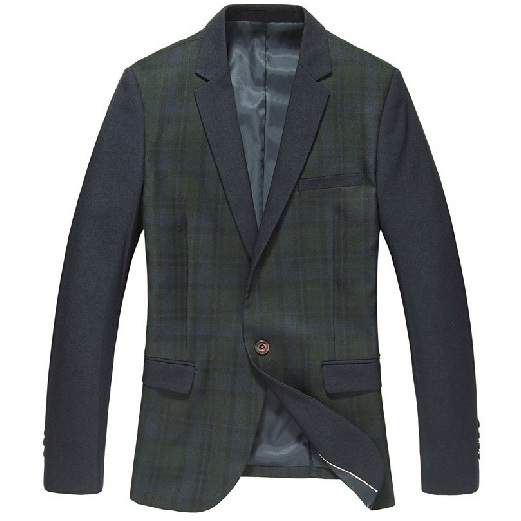 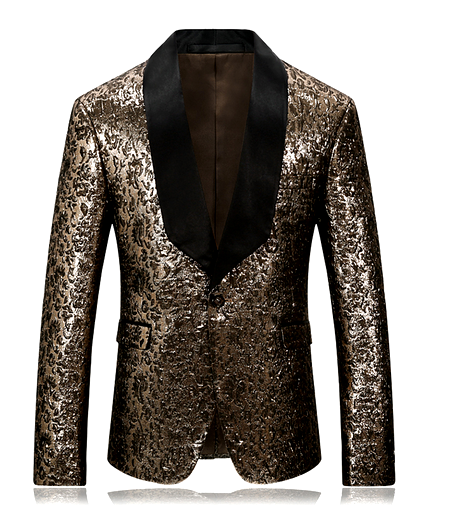 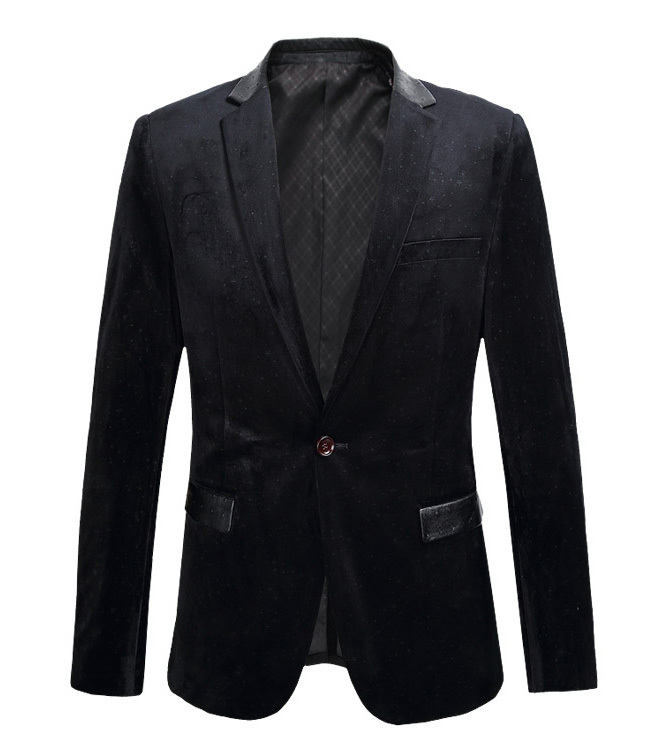 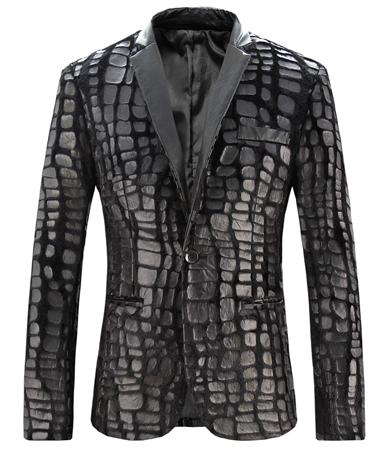 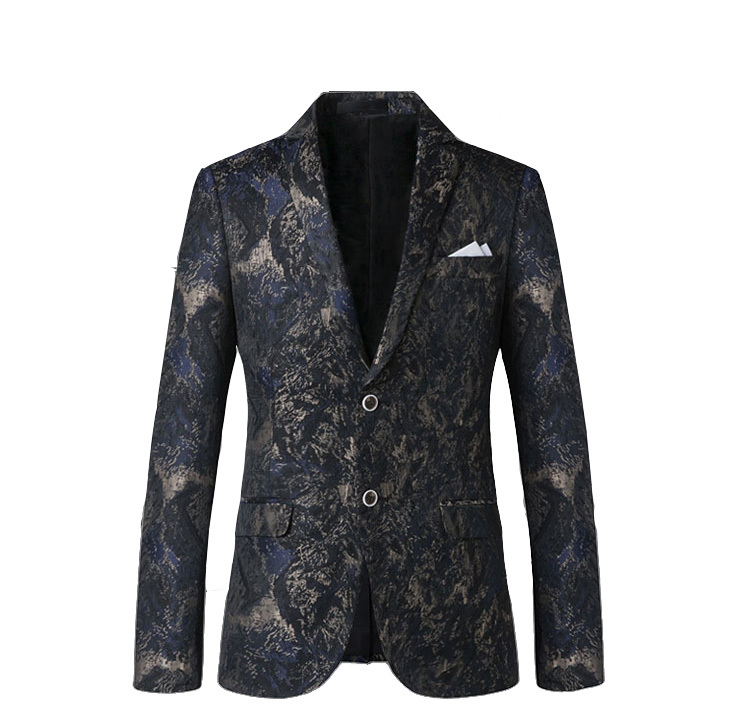 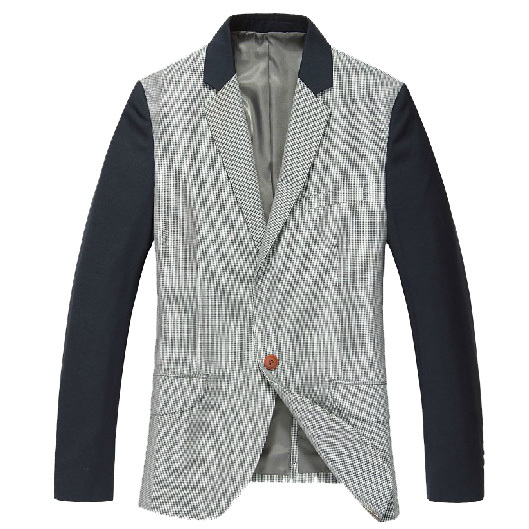 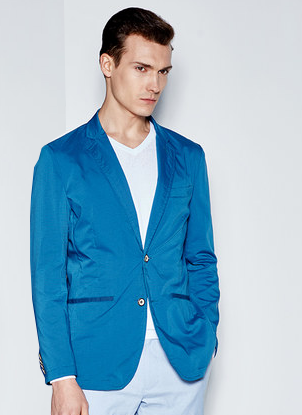 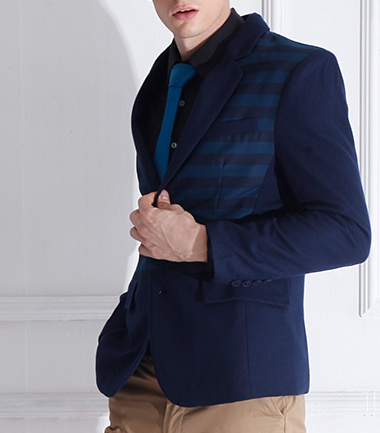 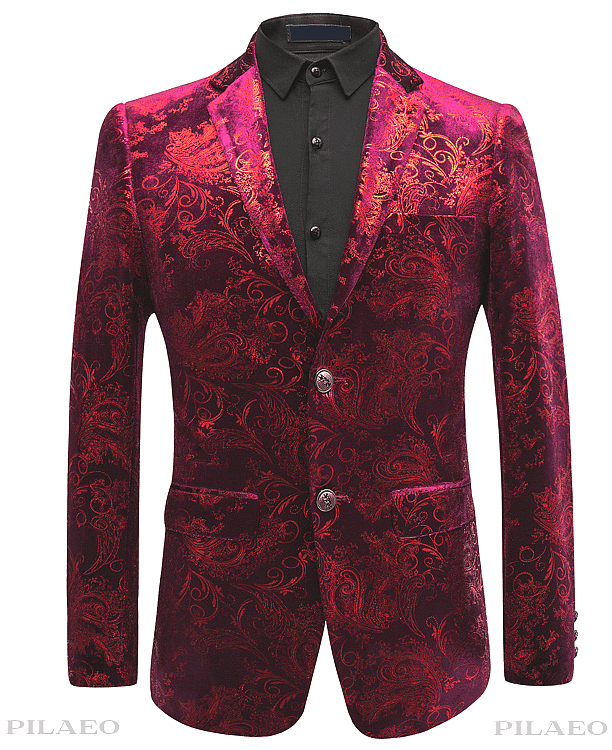 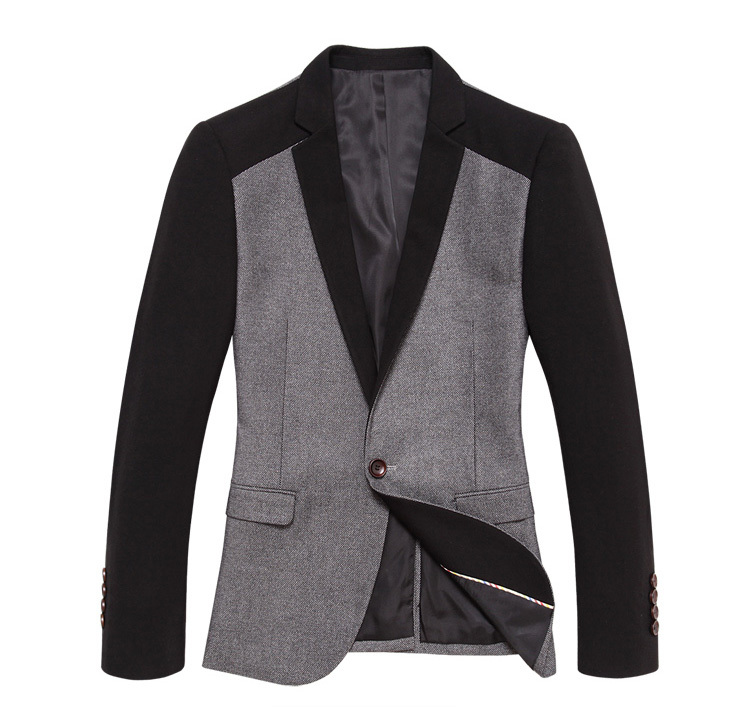 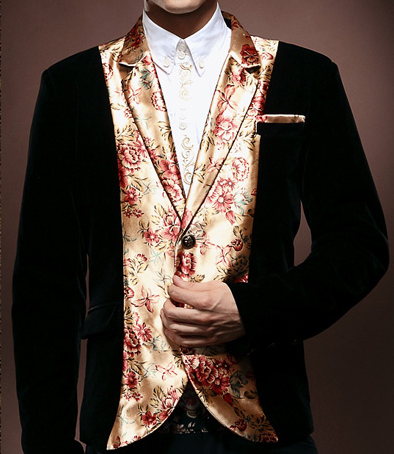 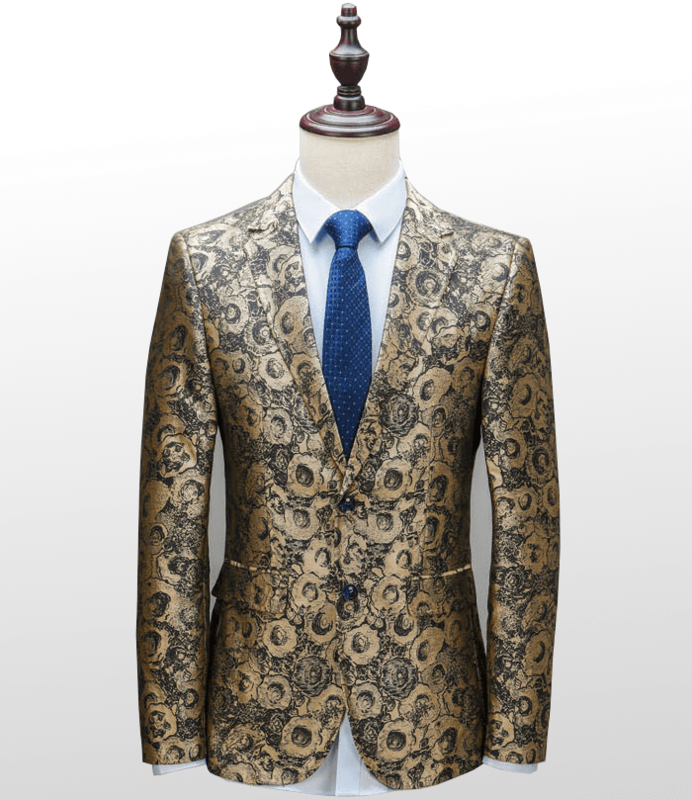 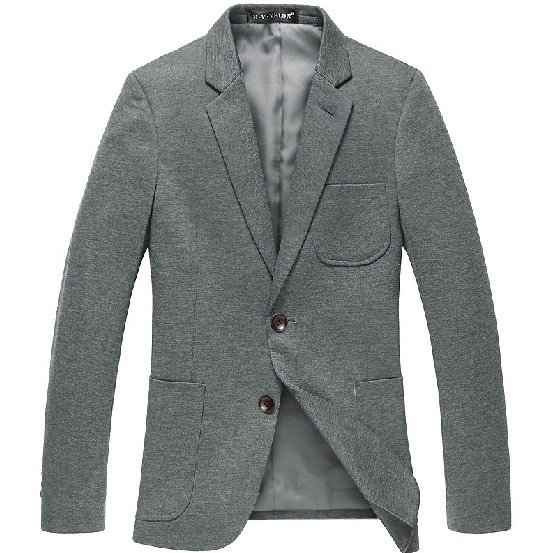 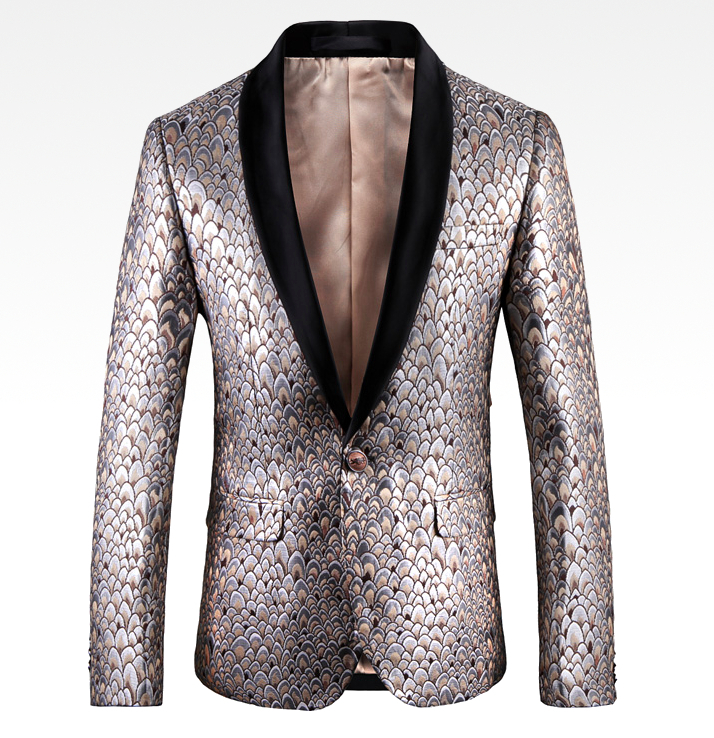 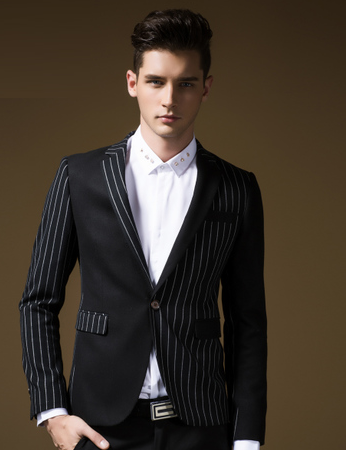 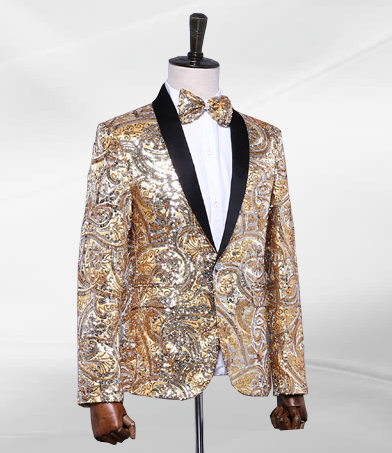 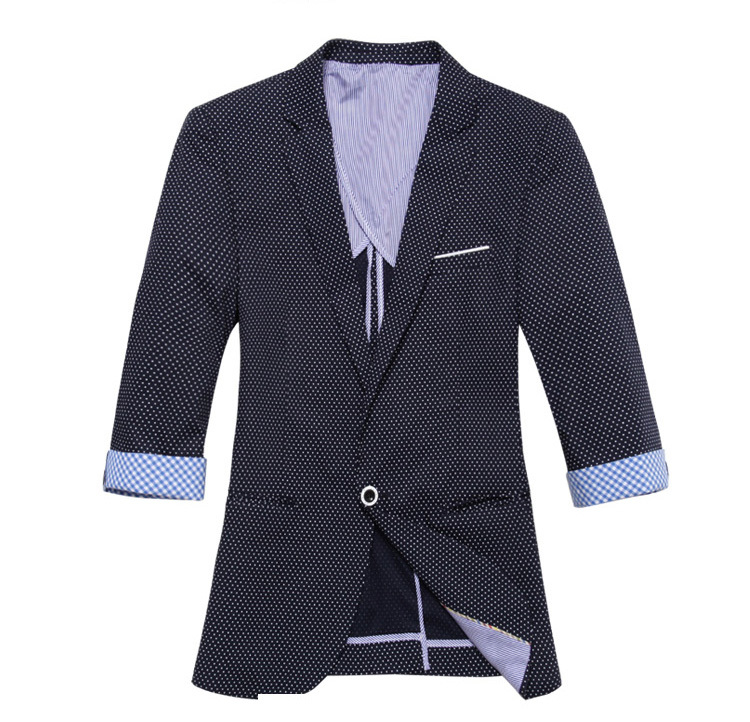 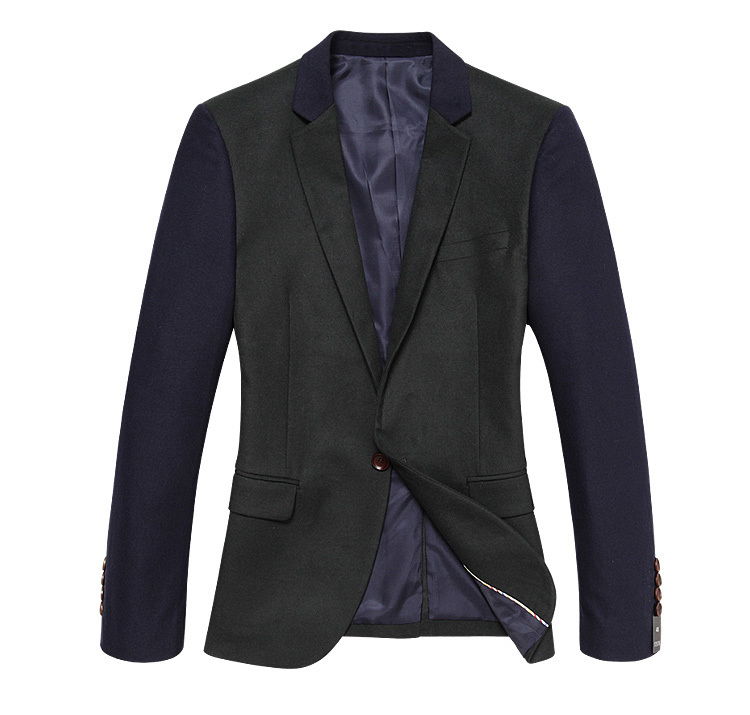 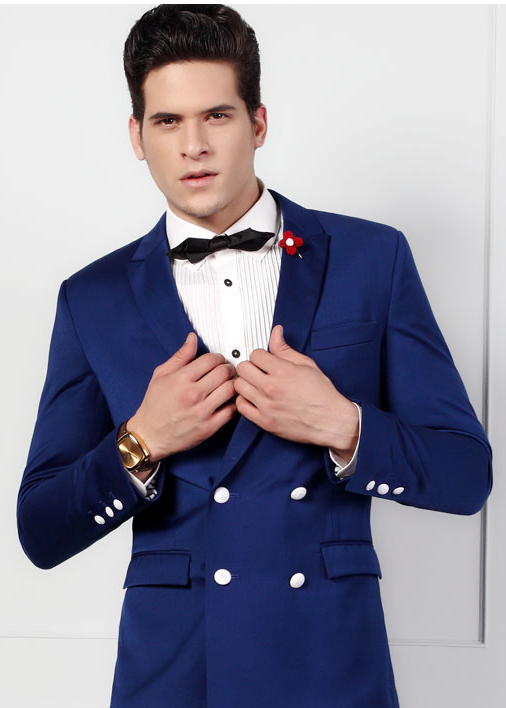 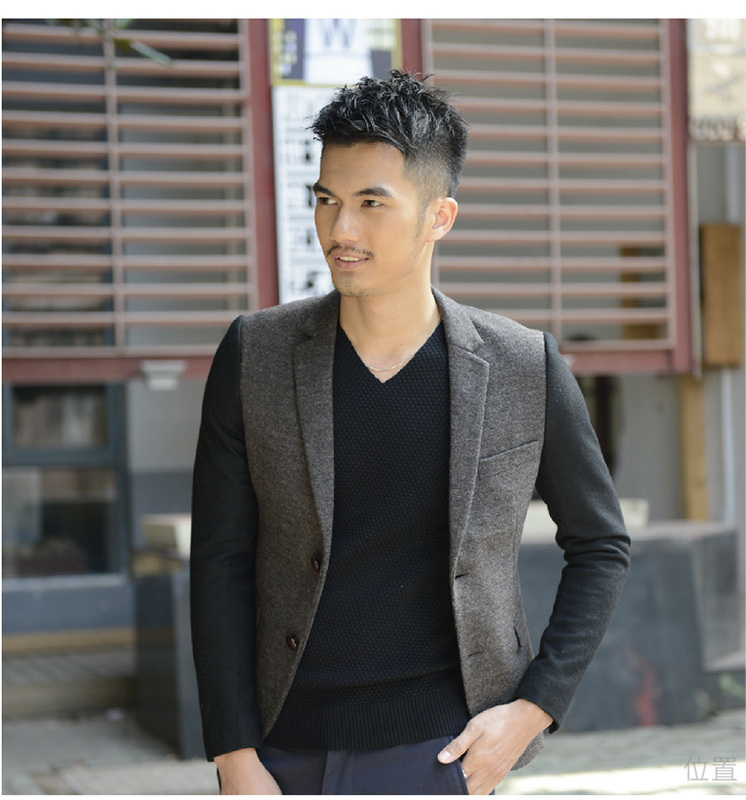 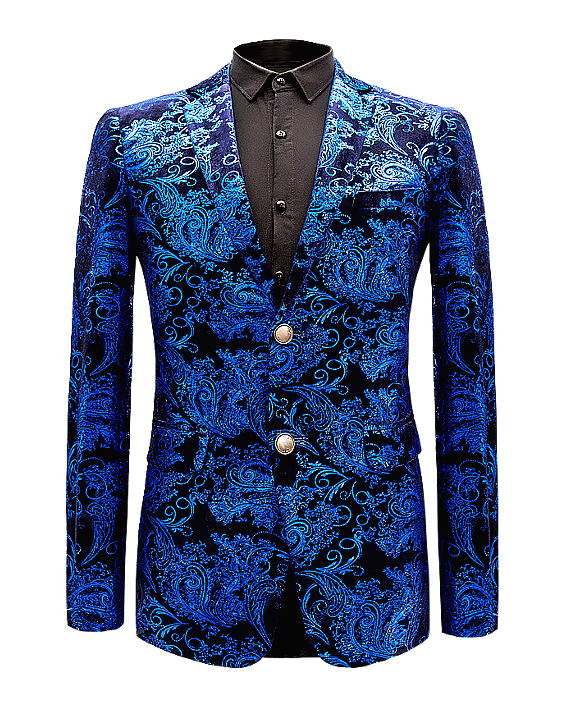 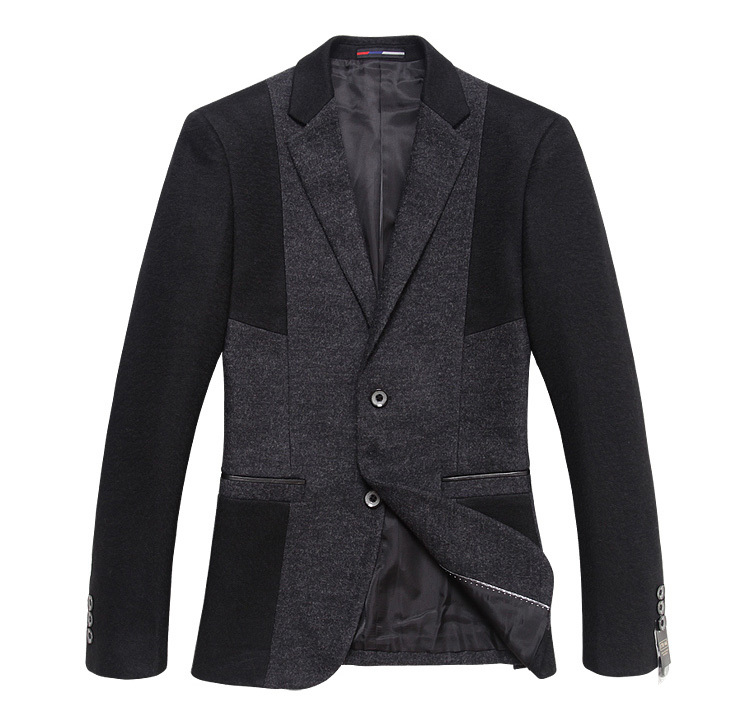 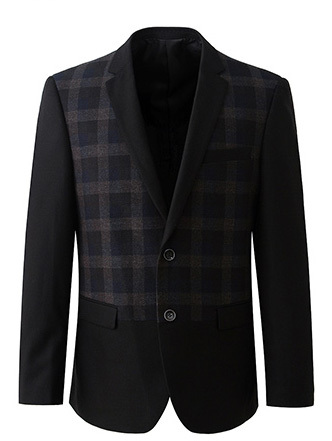 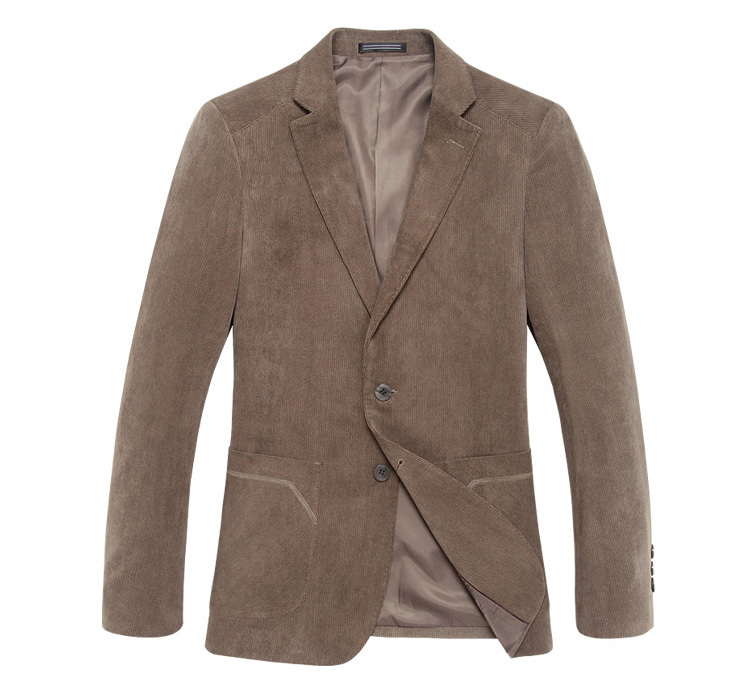 Our professionally tailored mens blazers are available in flora, velvet, embroidered, and even geometric patterns! 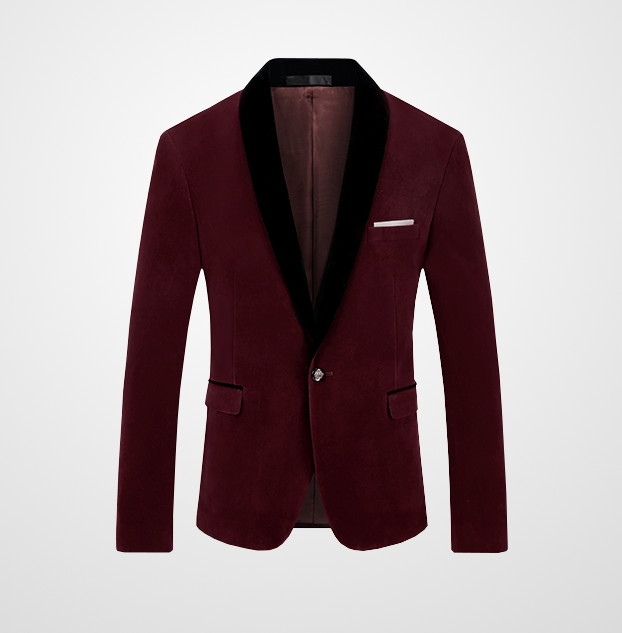 You'll look elegant and fashion forward at your event. 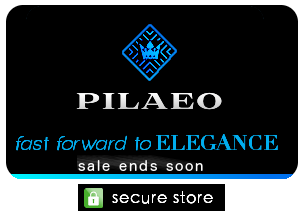 Enjoy secure shopping here at PILAEO. 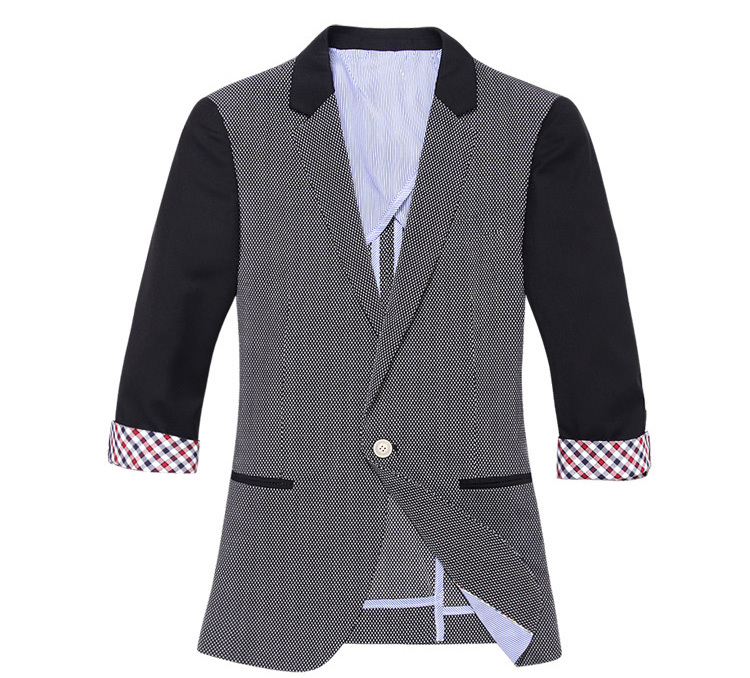 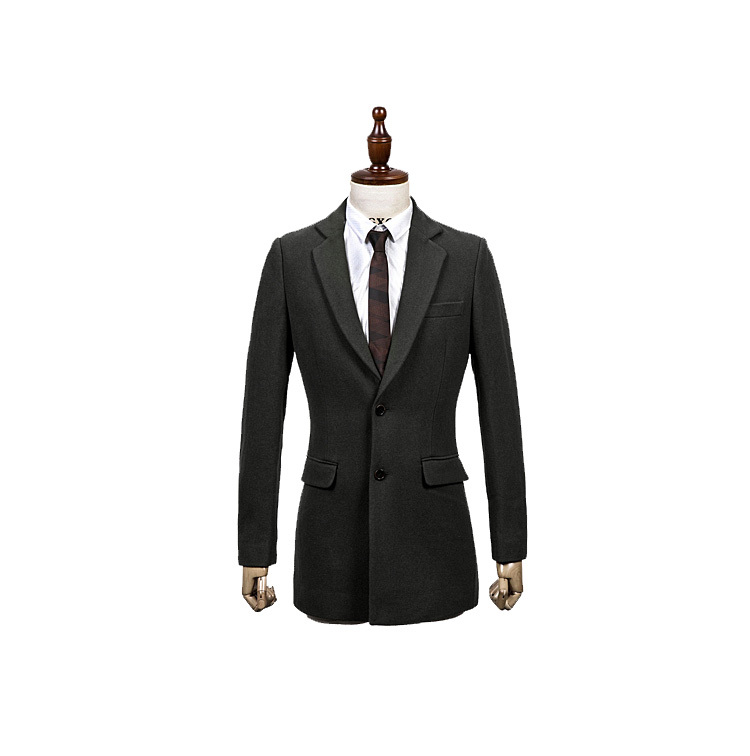 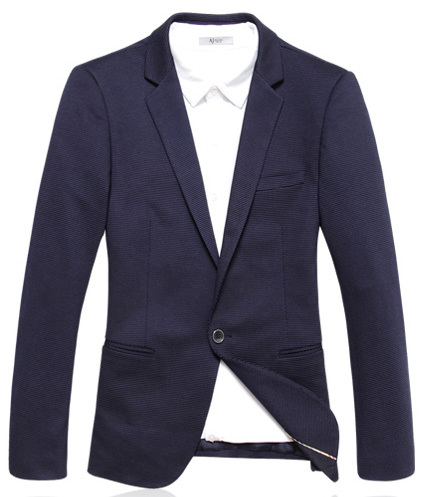 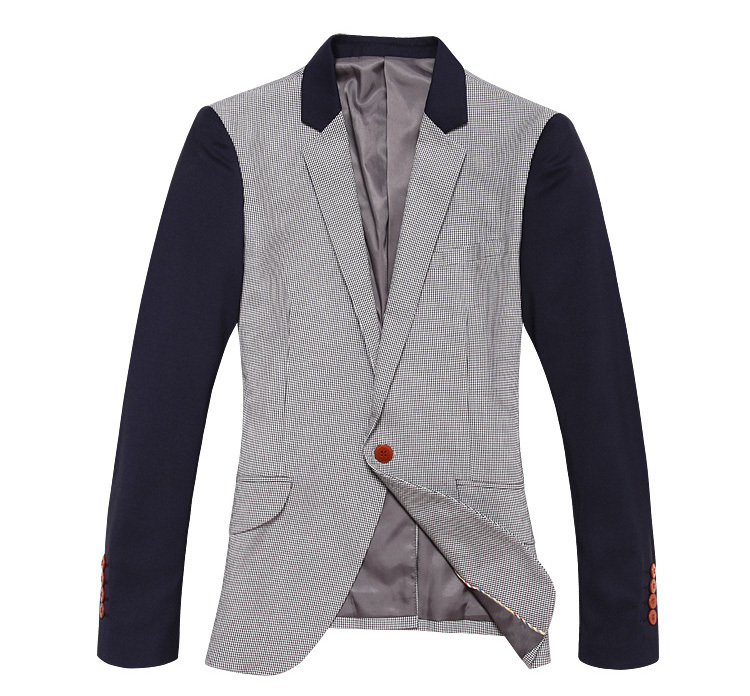 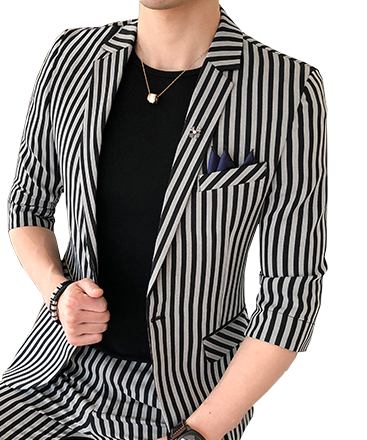 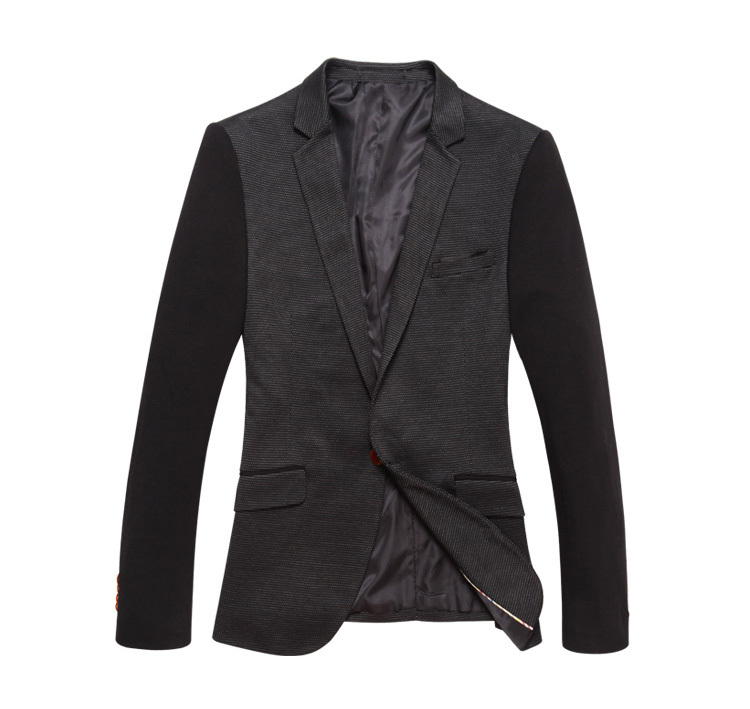 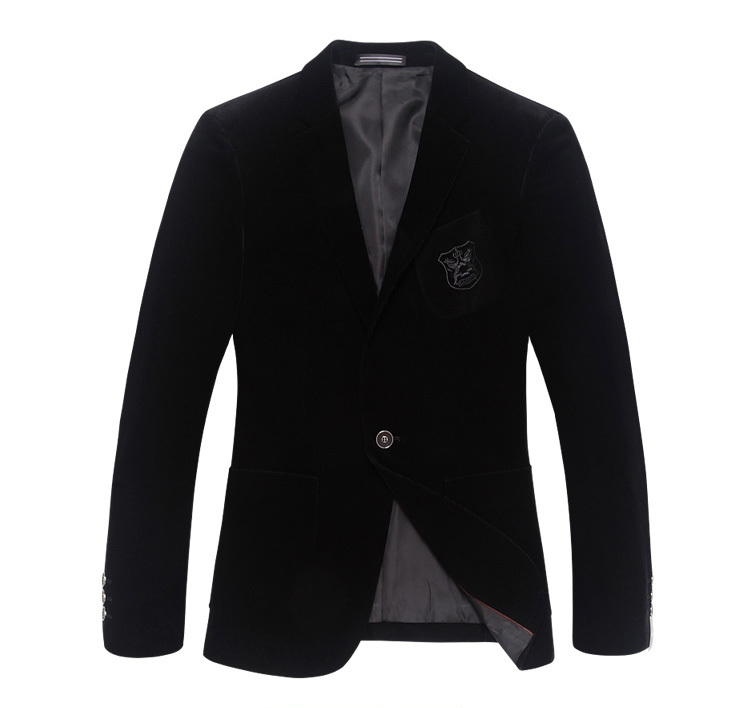 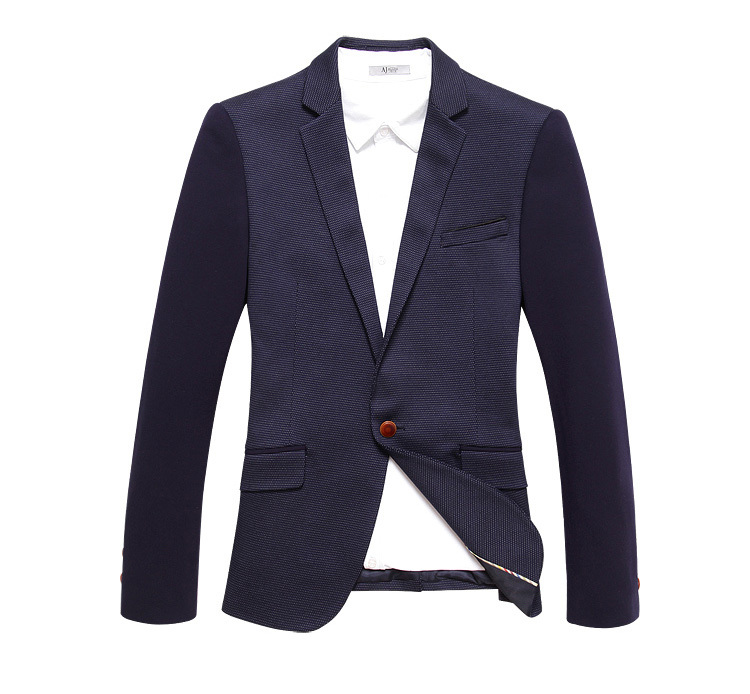 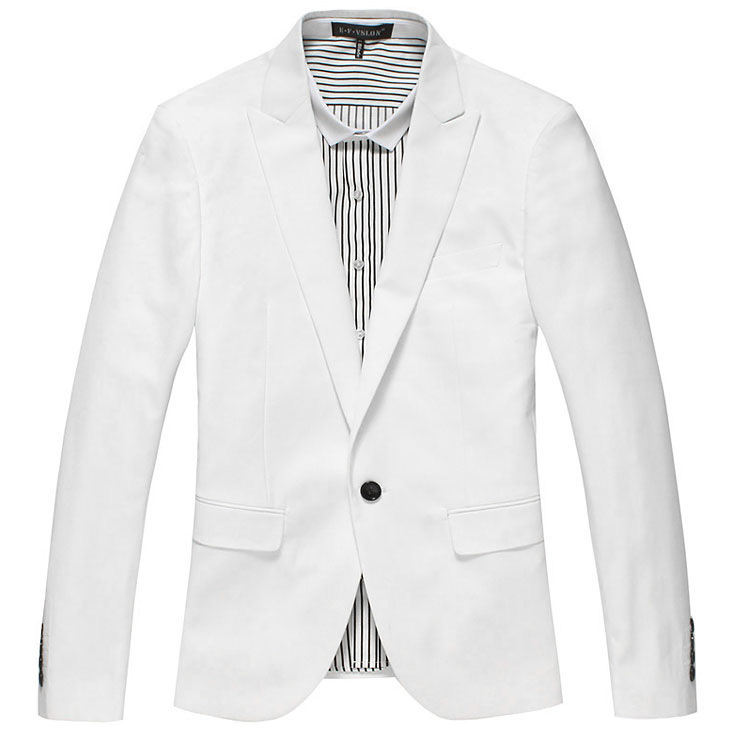 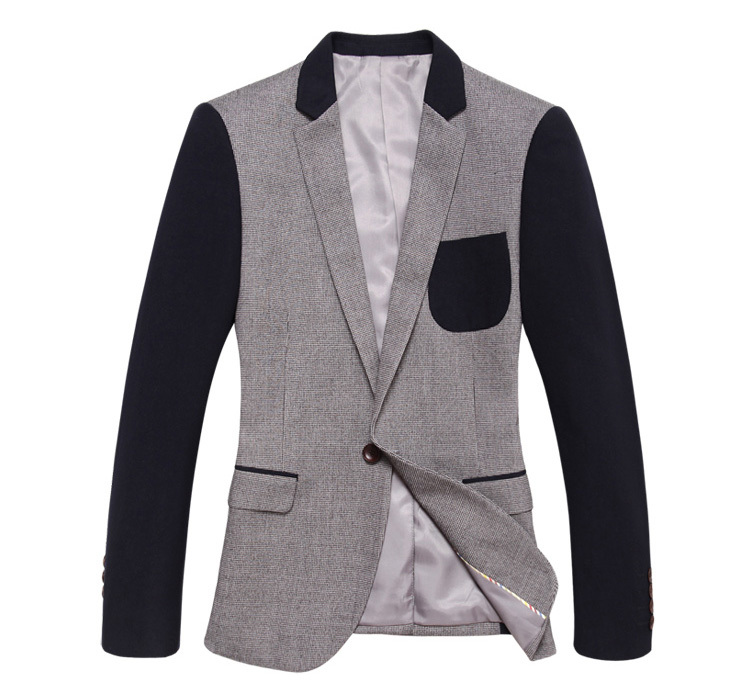 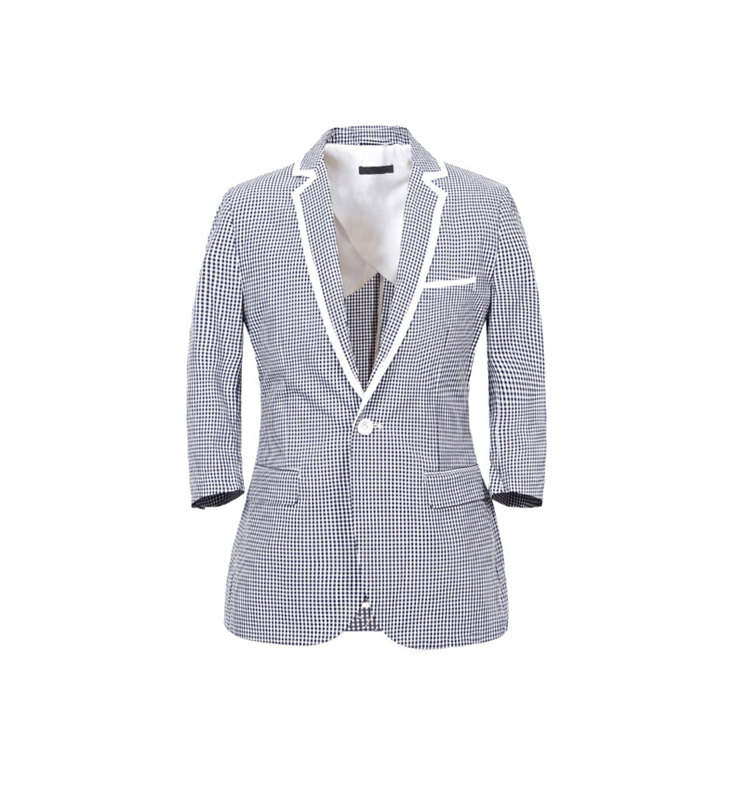 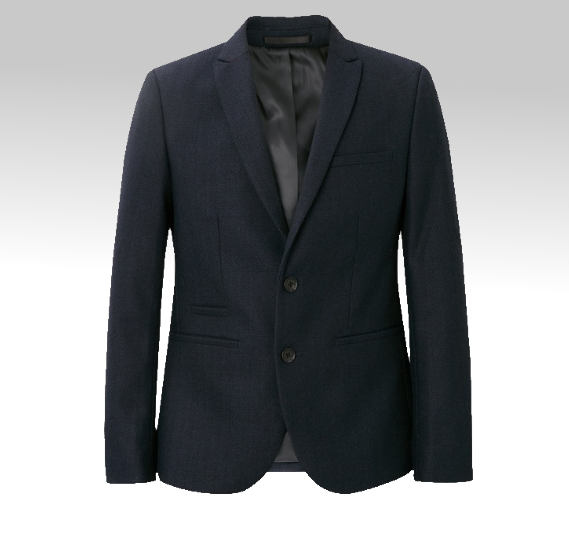 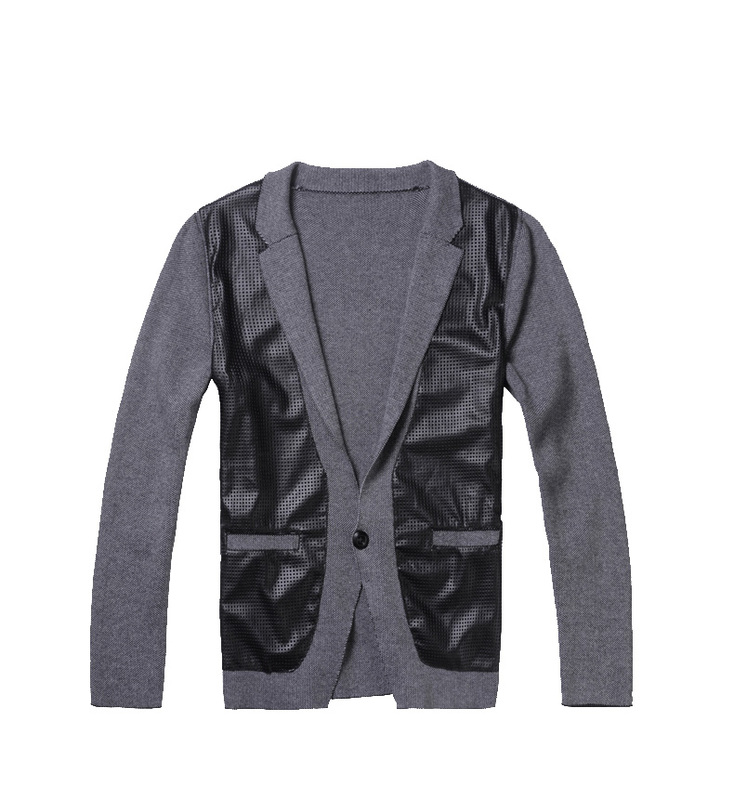 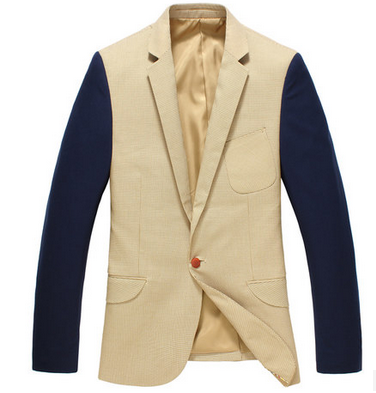 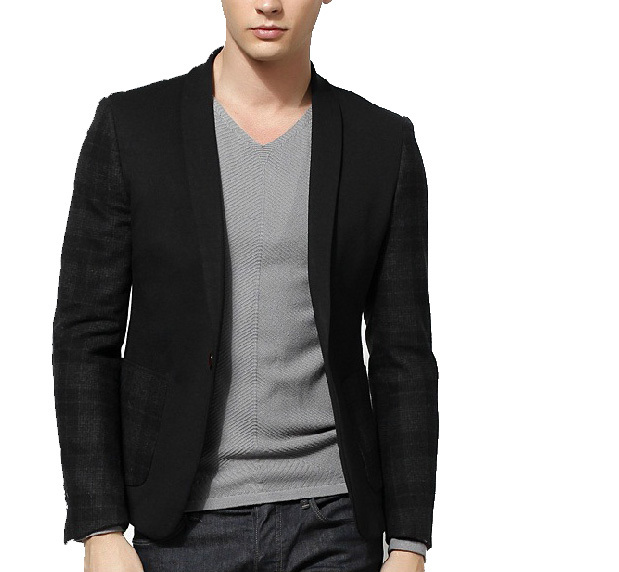 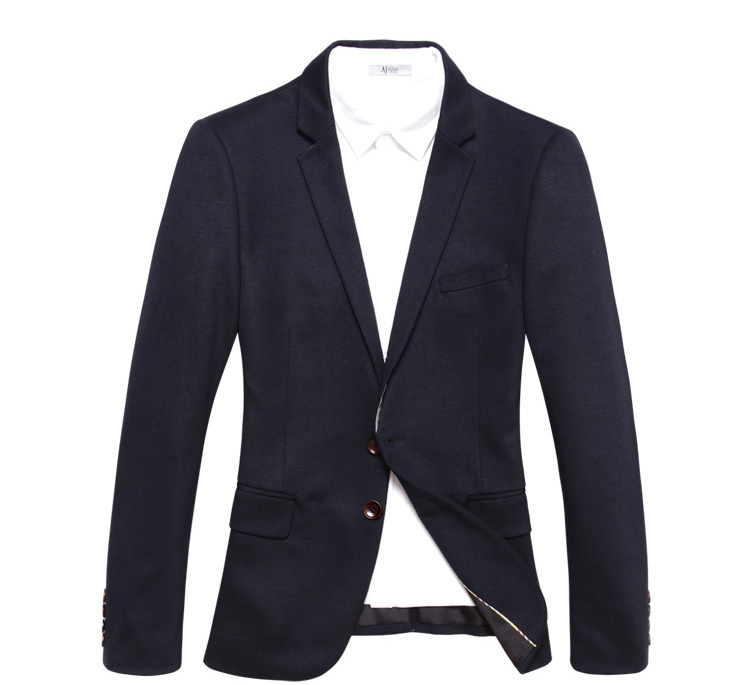 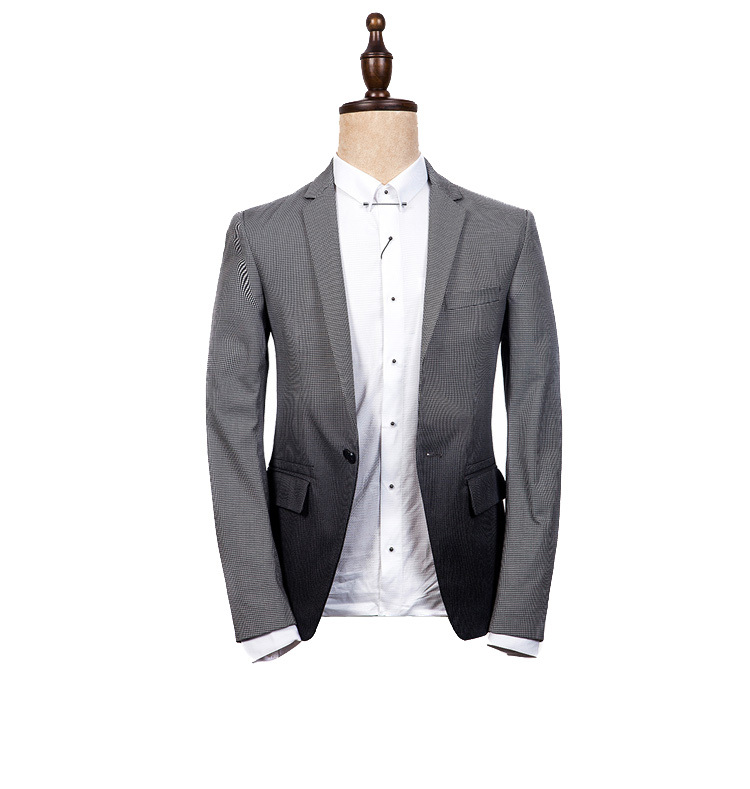 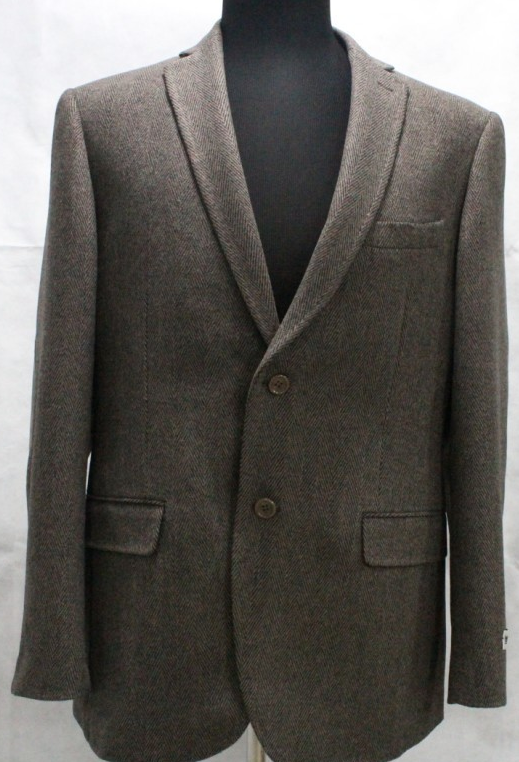 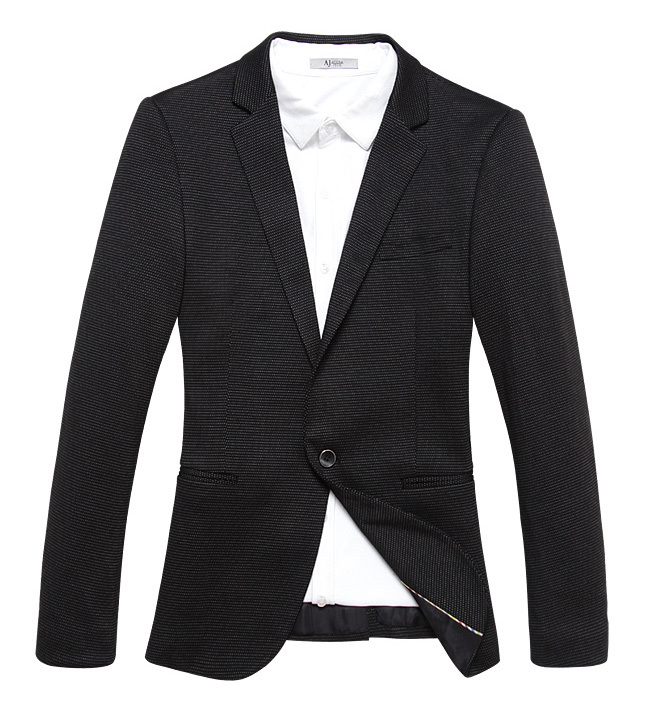 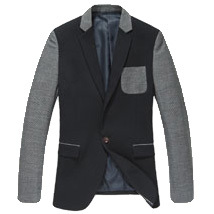 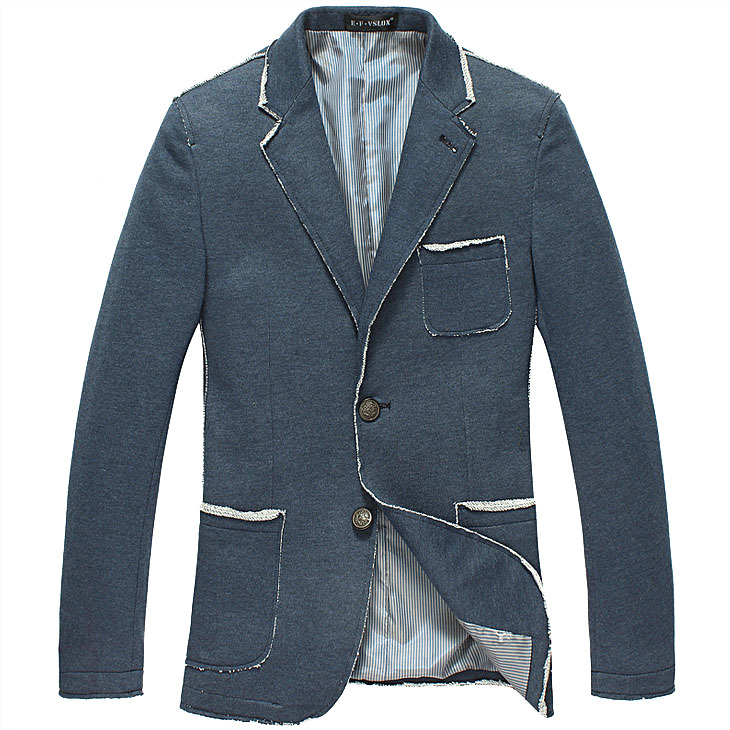 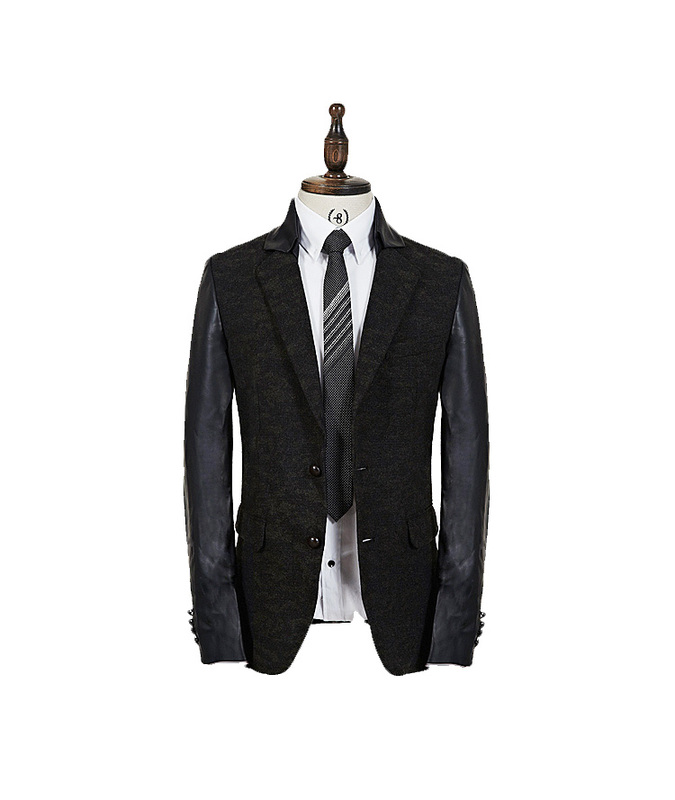 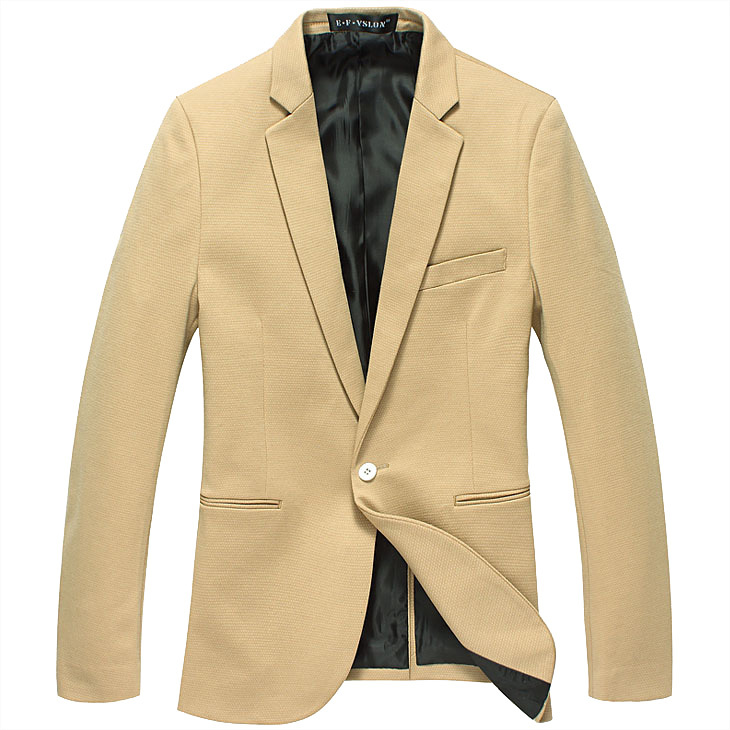 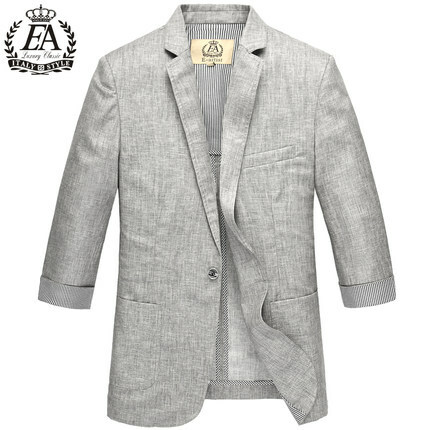 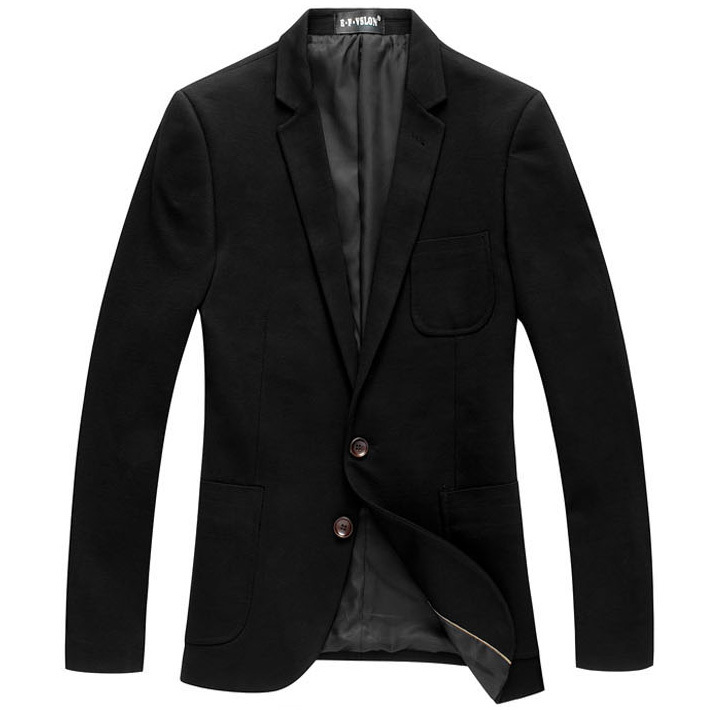 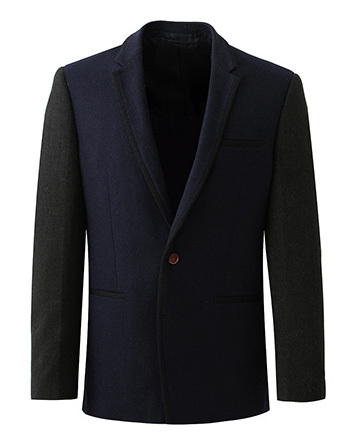 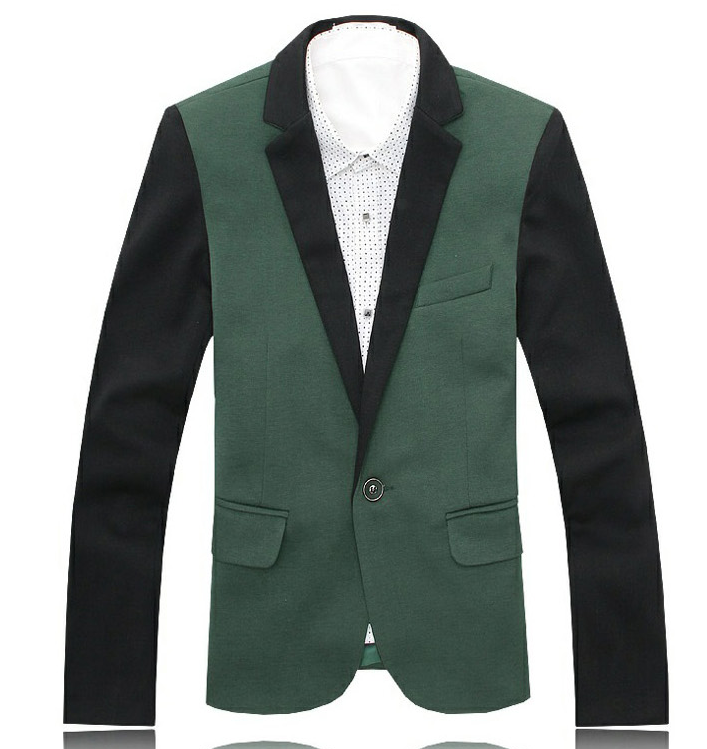 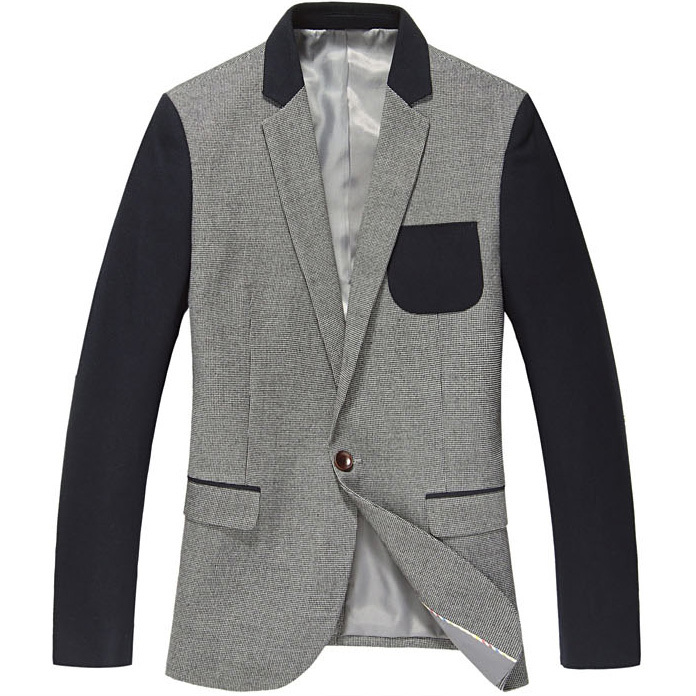 Shop for your blazer in standard US/UK mens sizing.